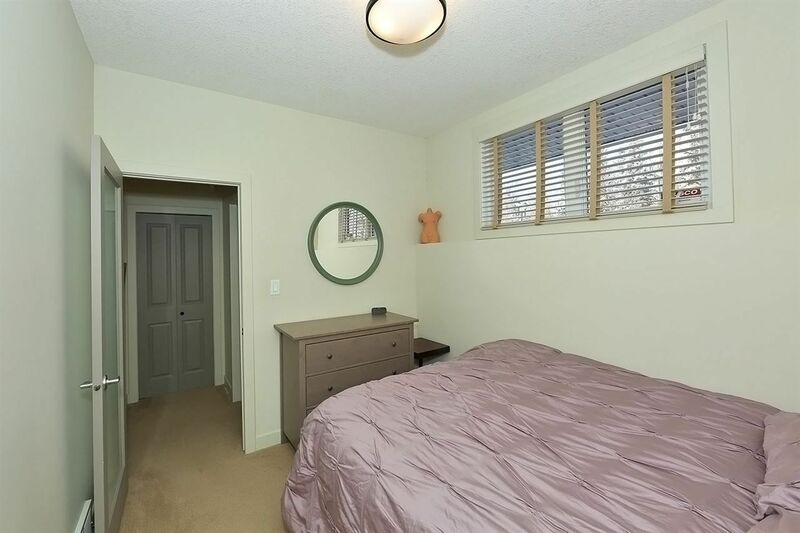 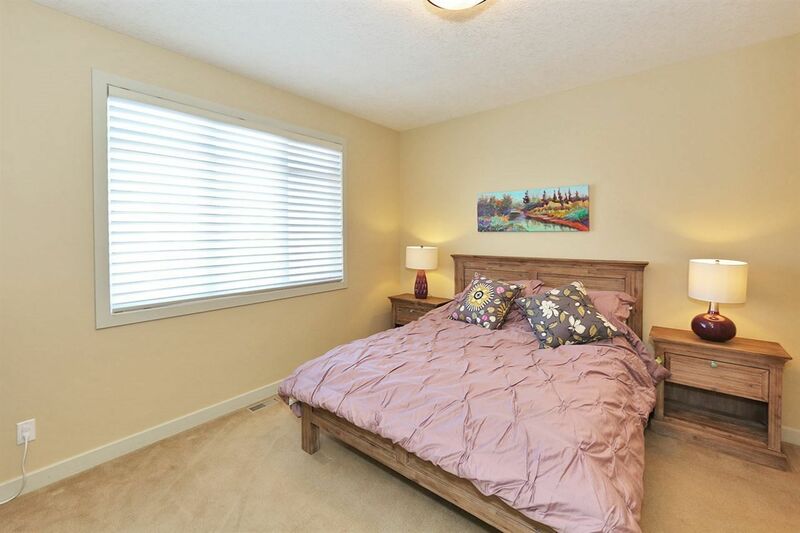 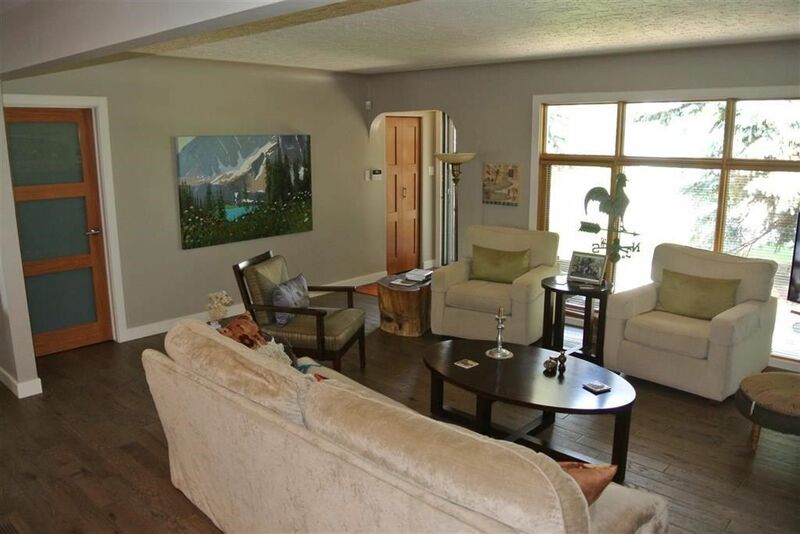 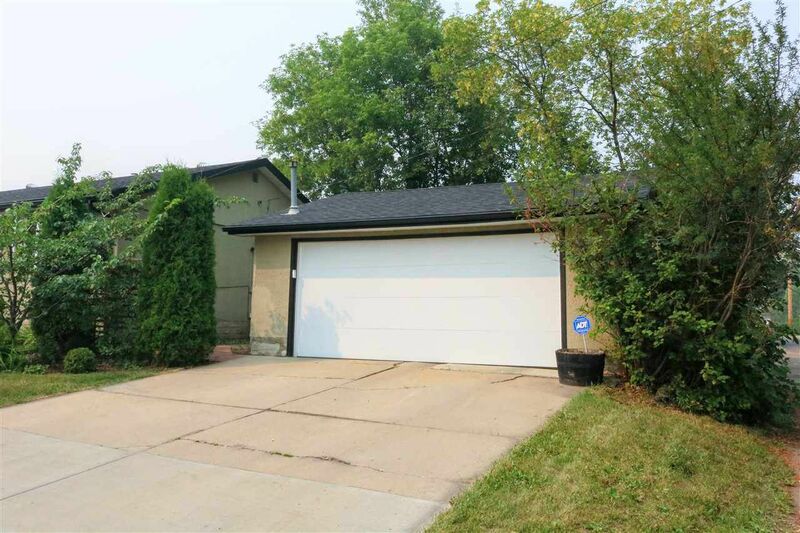 Crestwood houses are located in real estate zone 10 between the Grovenor Area and Parkview in the Glenora Area. 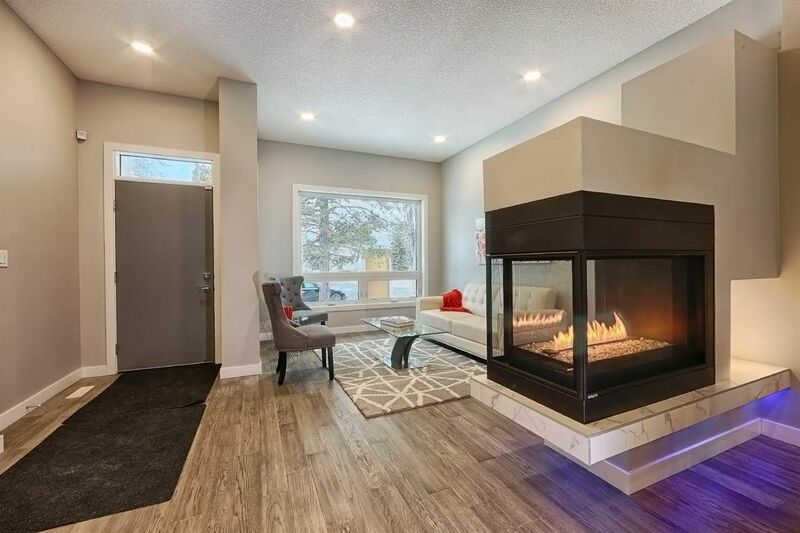 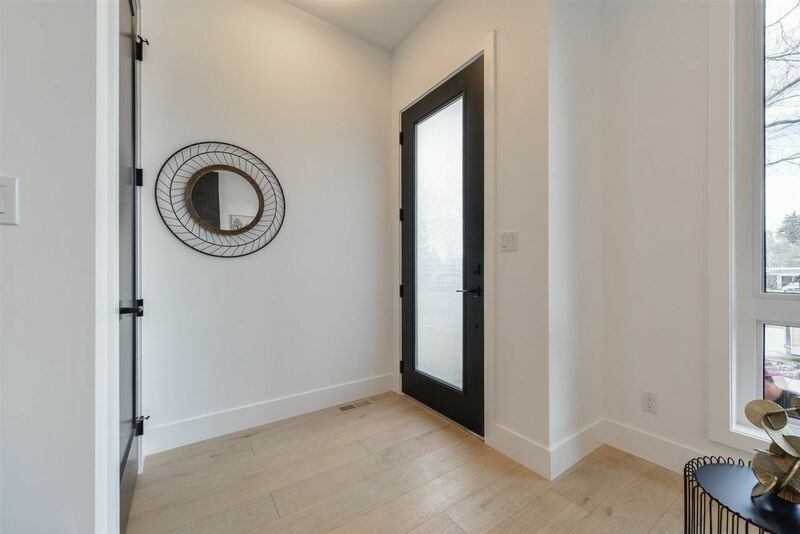 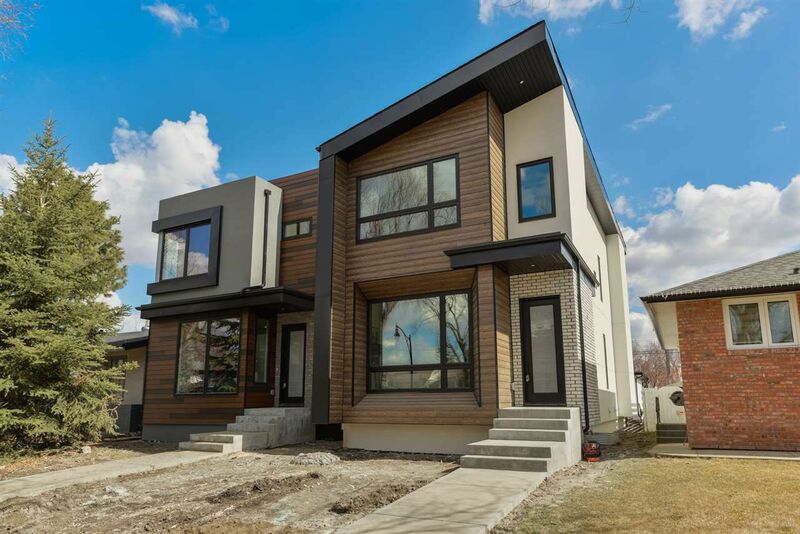 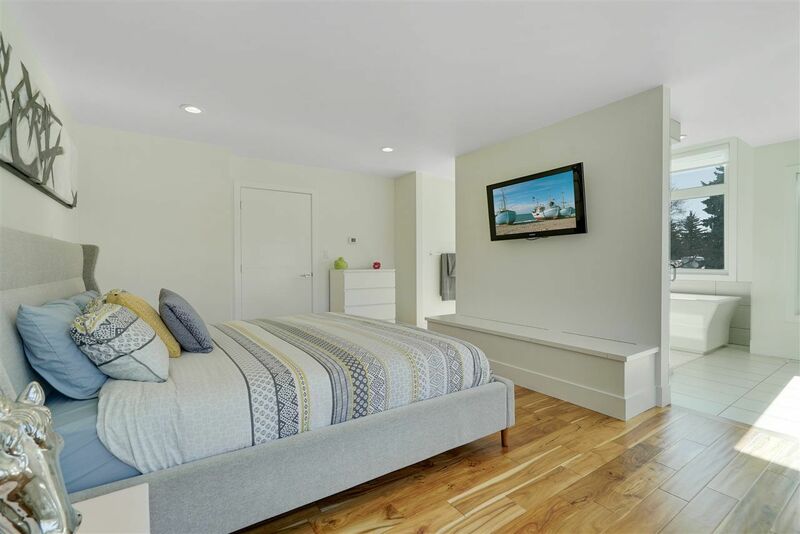 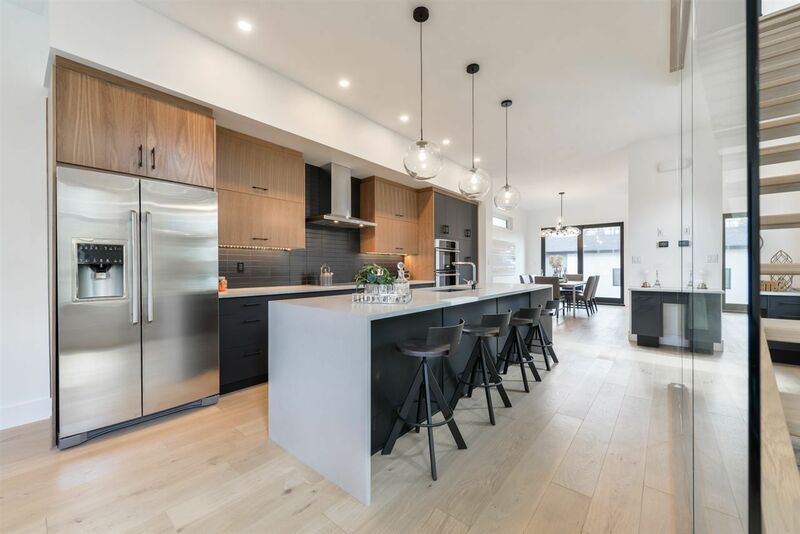 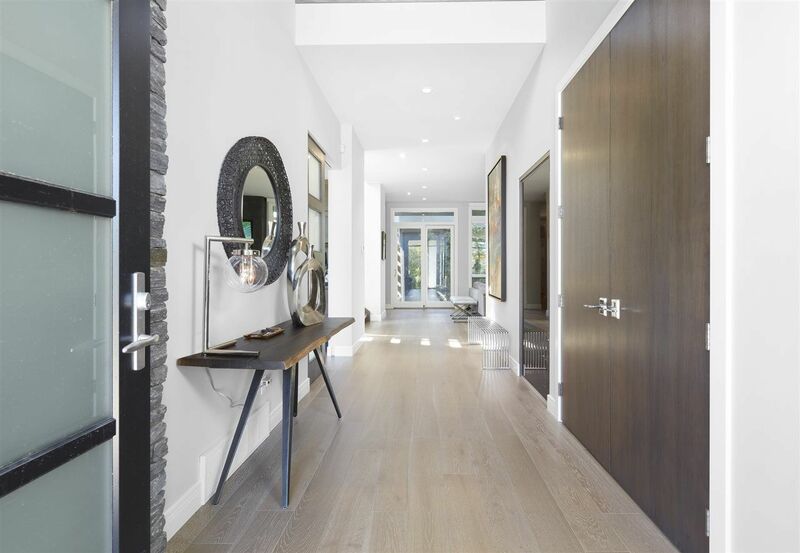 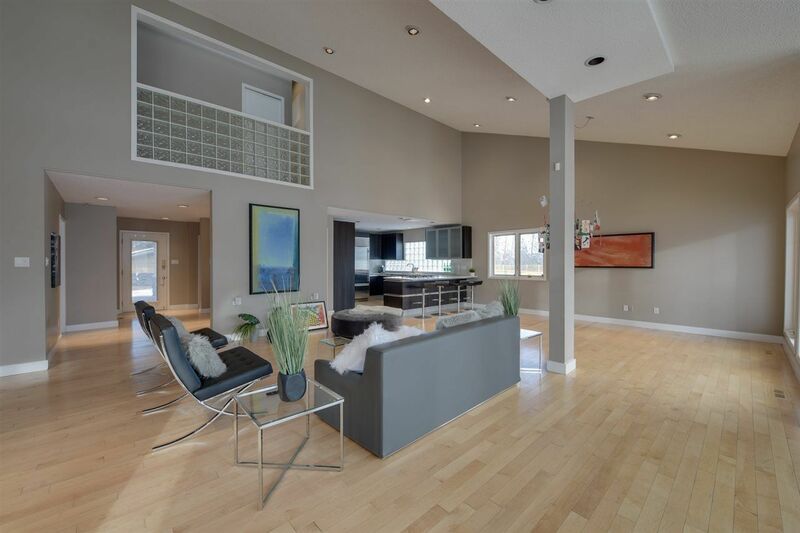 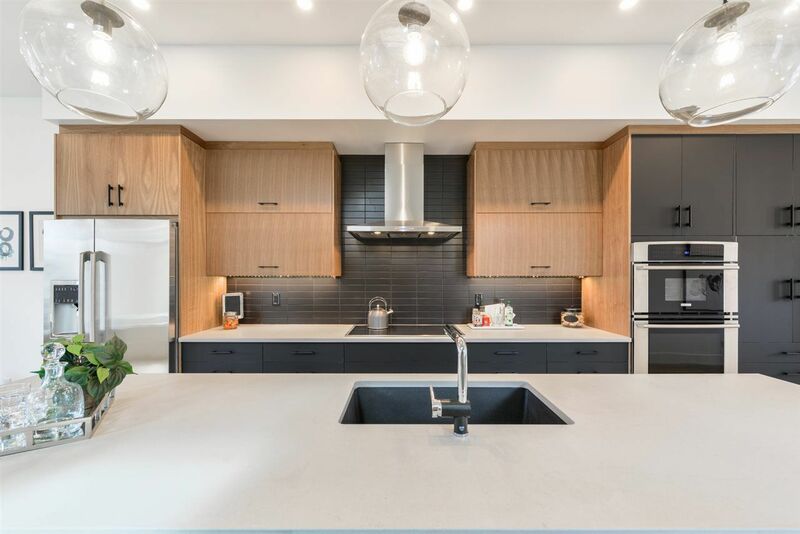 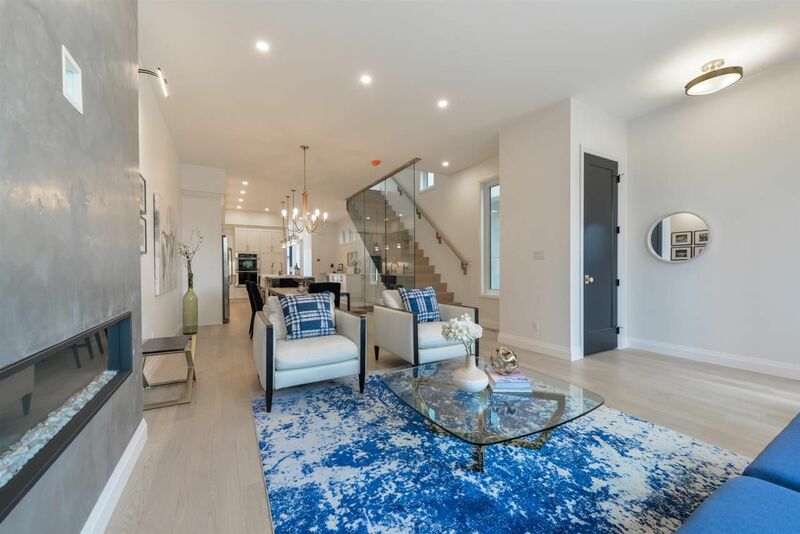 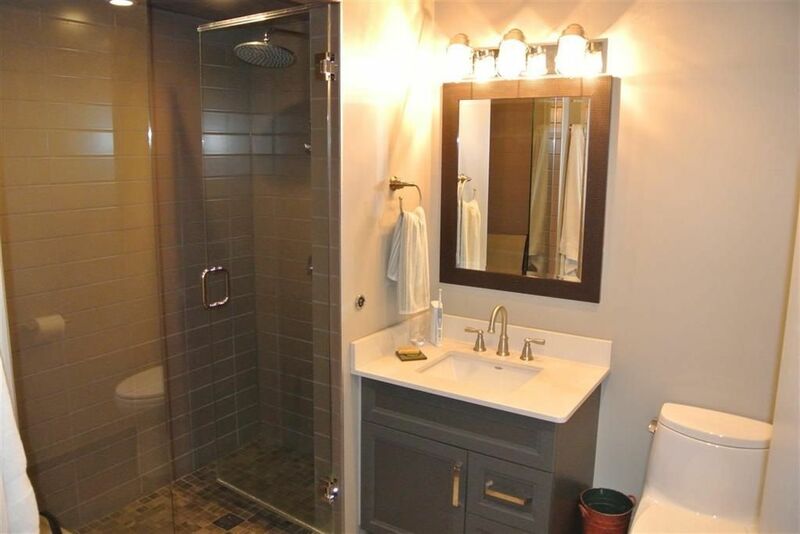 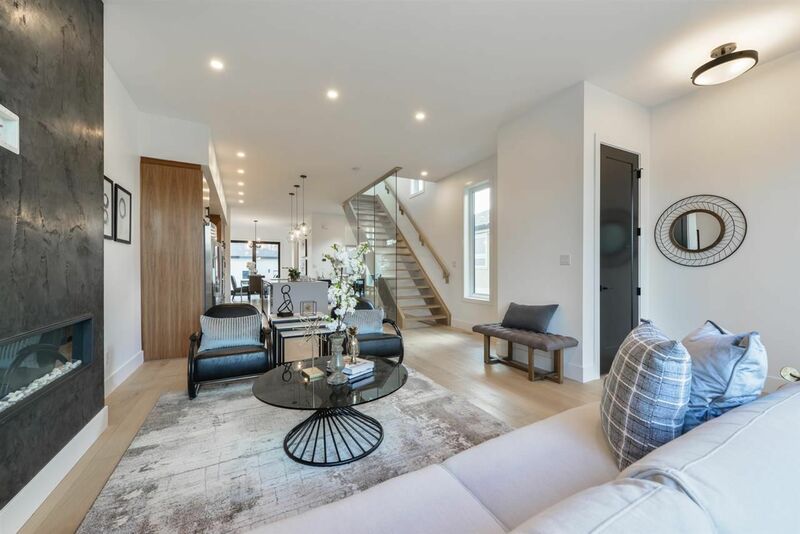 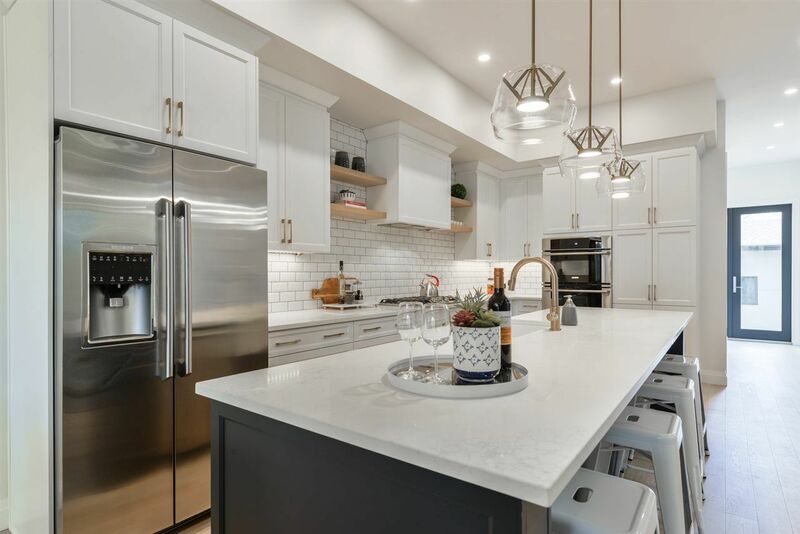 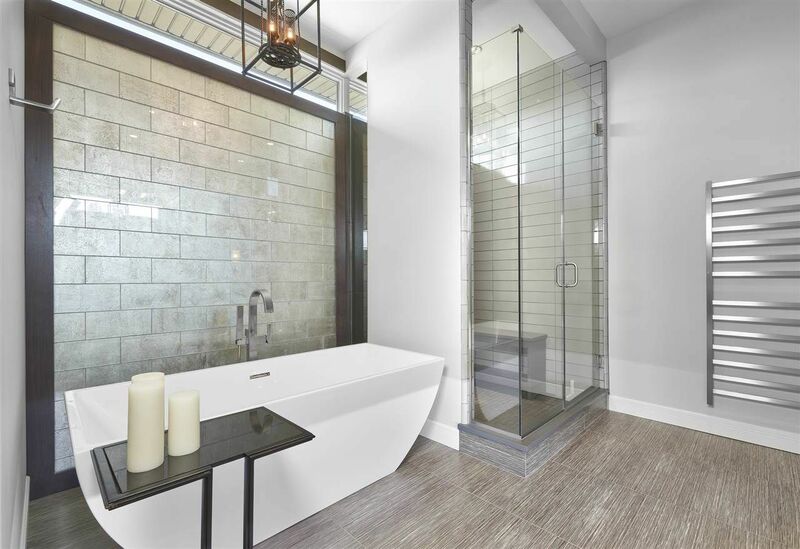 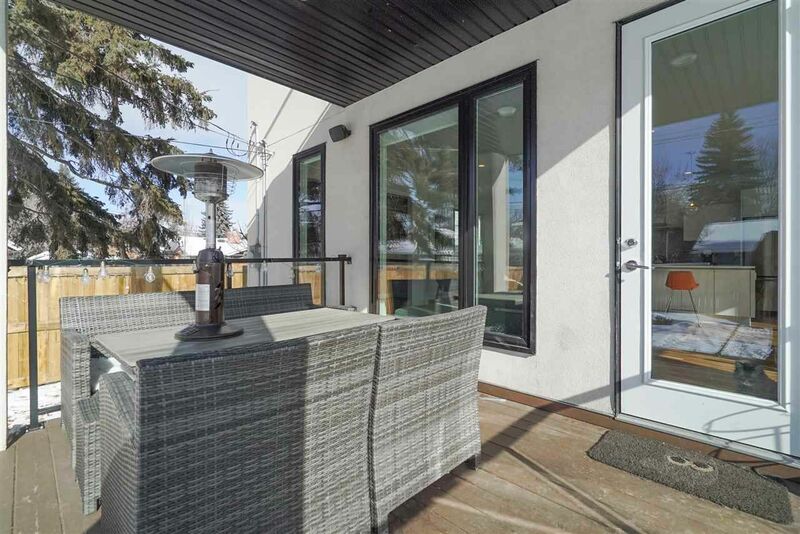 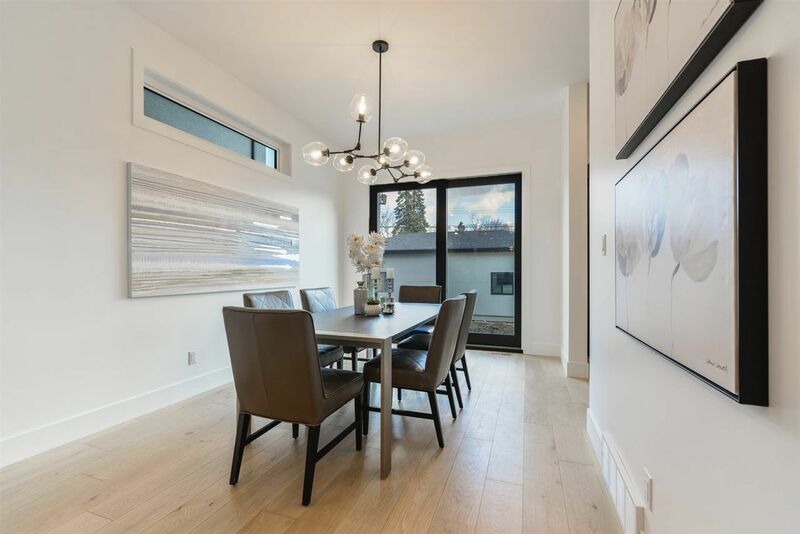 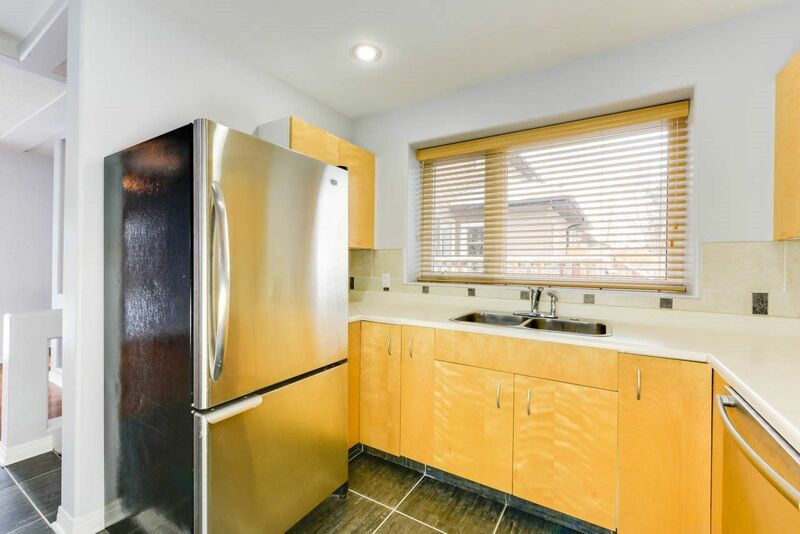 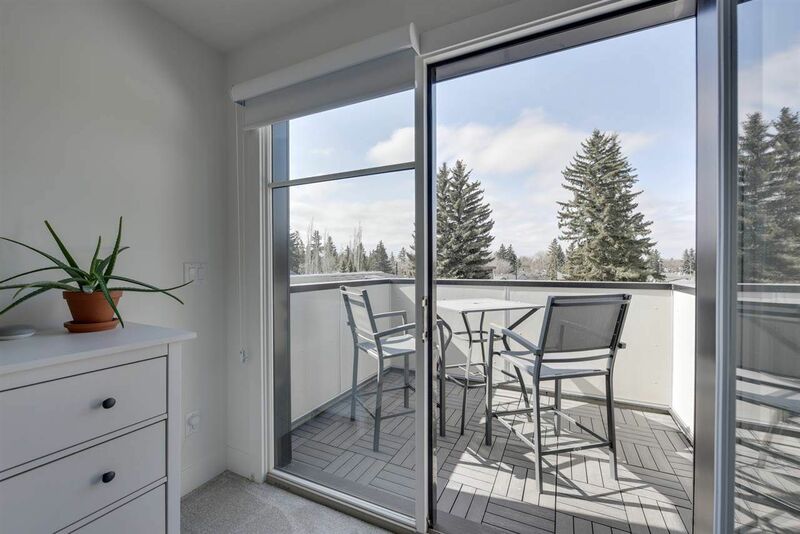 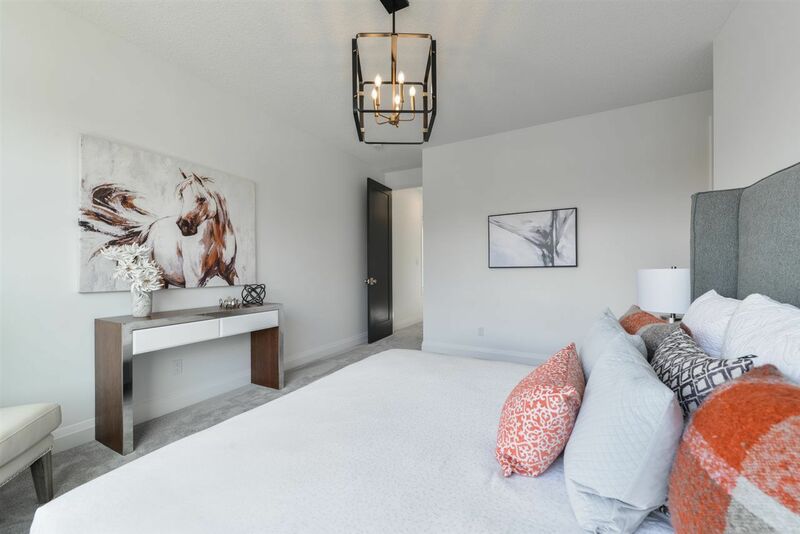 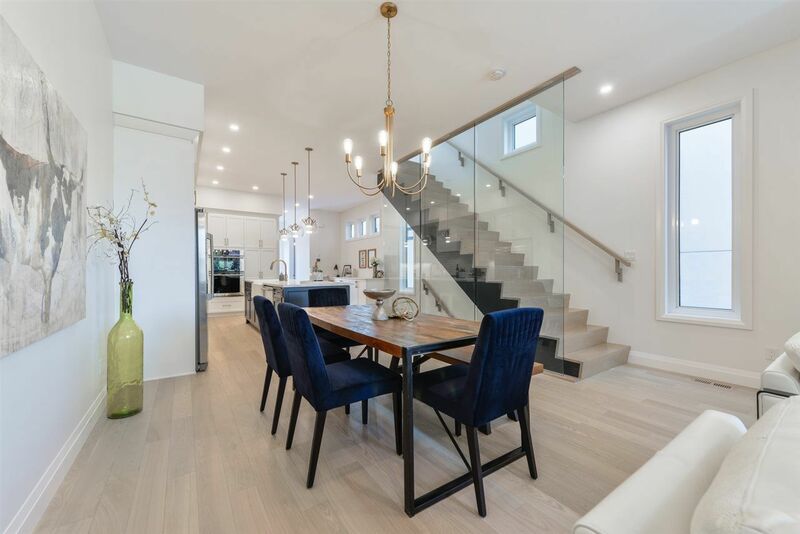 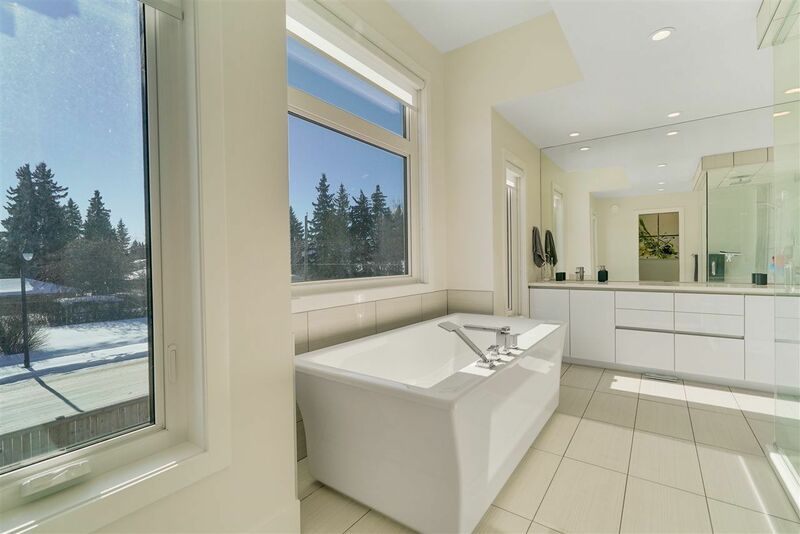 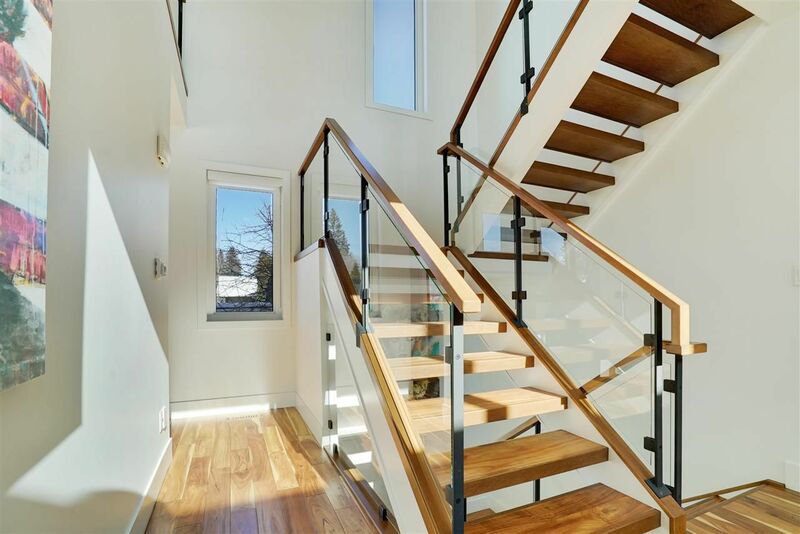 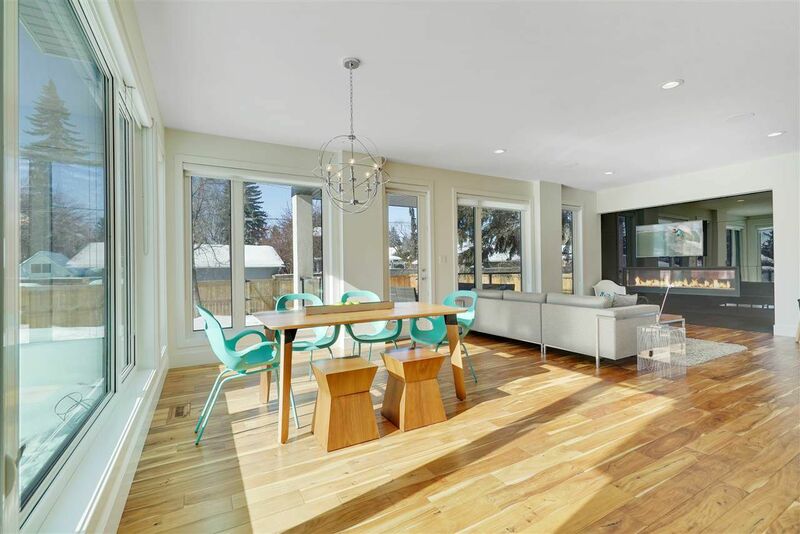 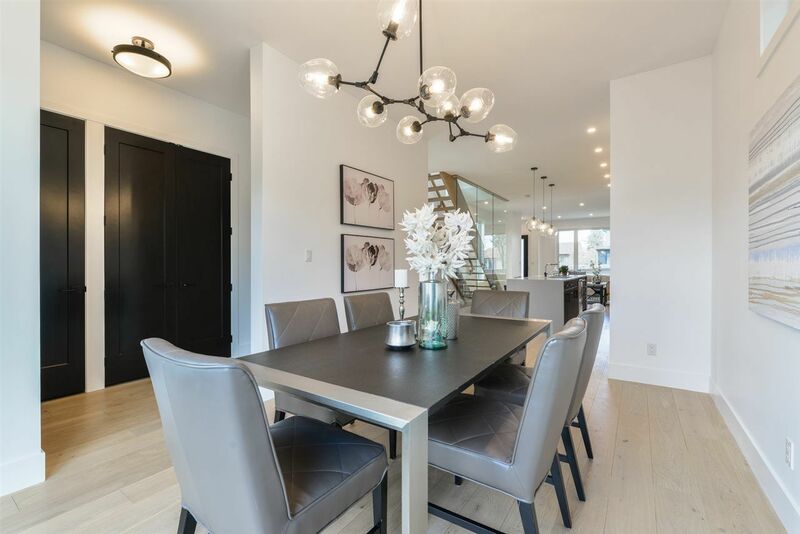 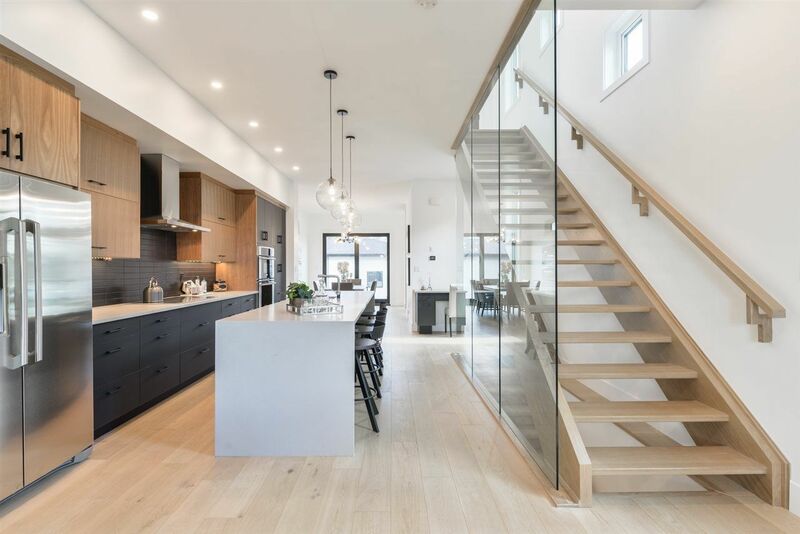 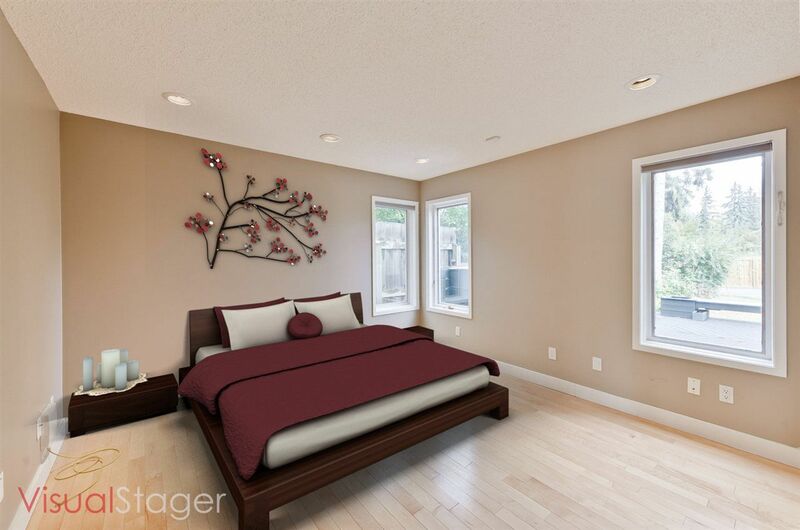 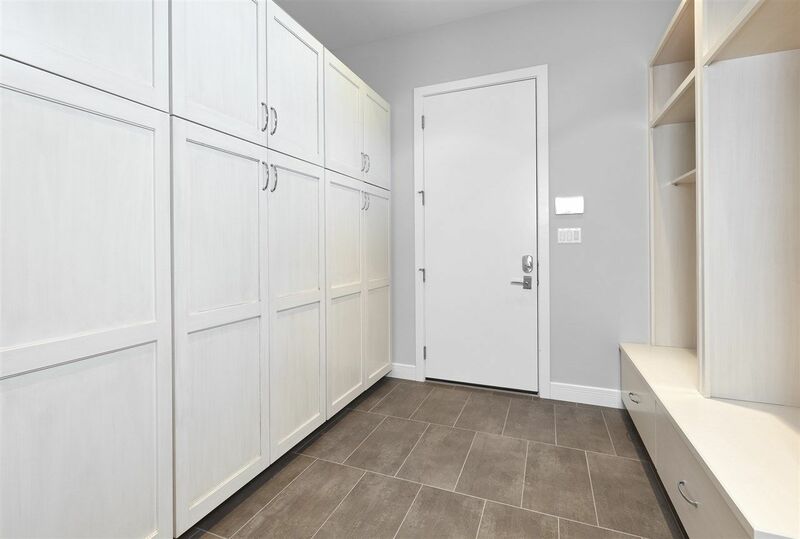 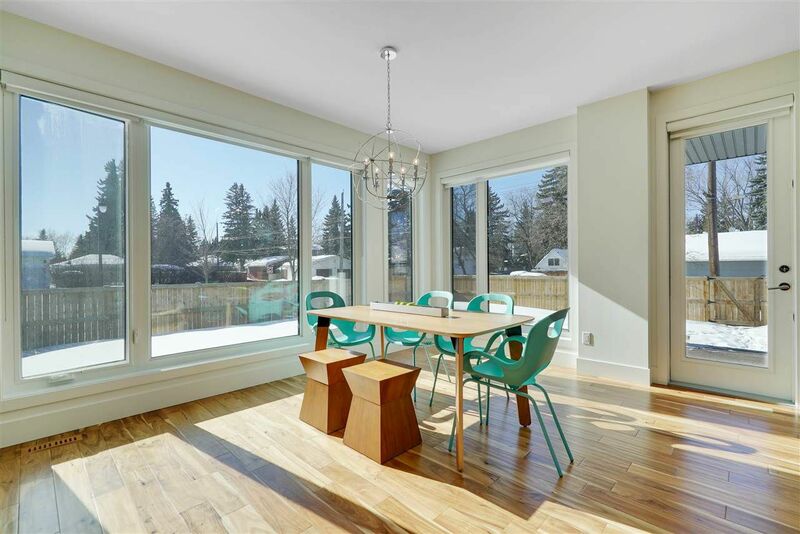 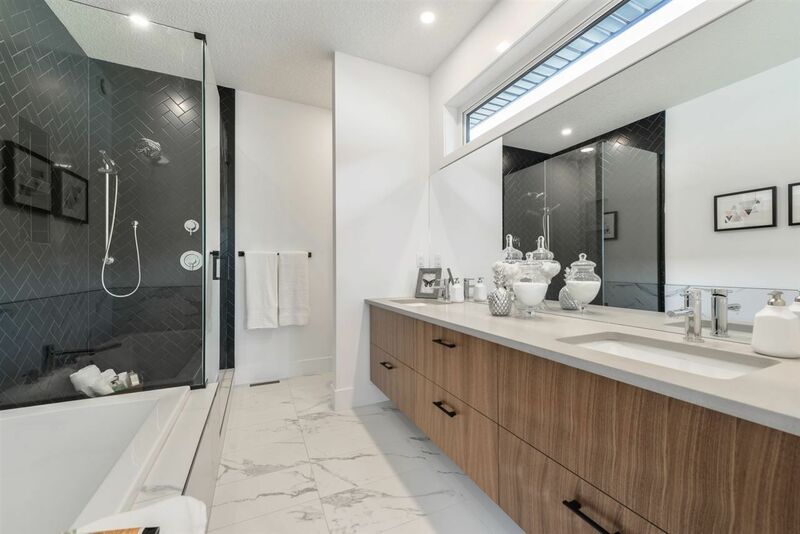 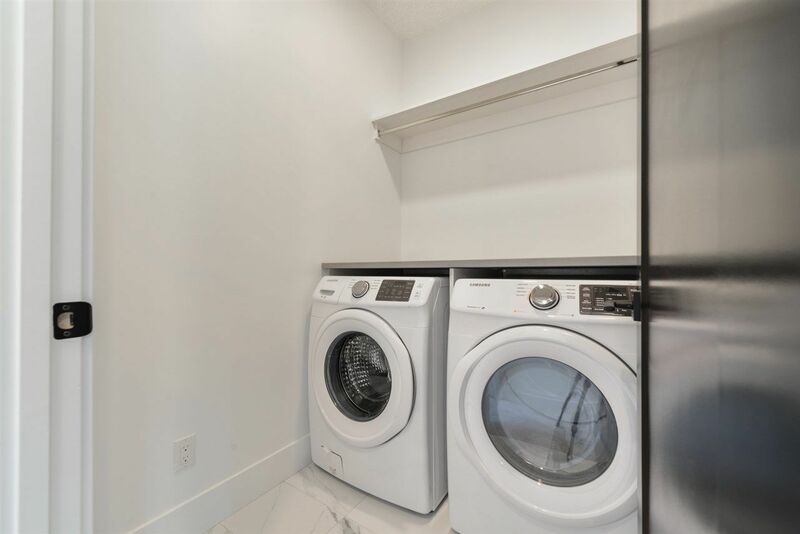 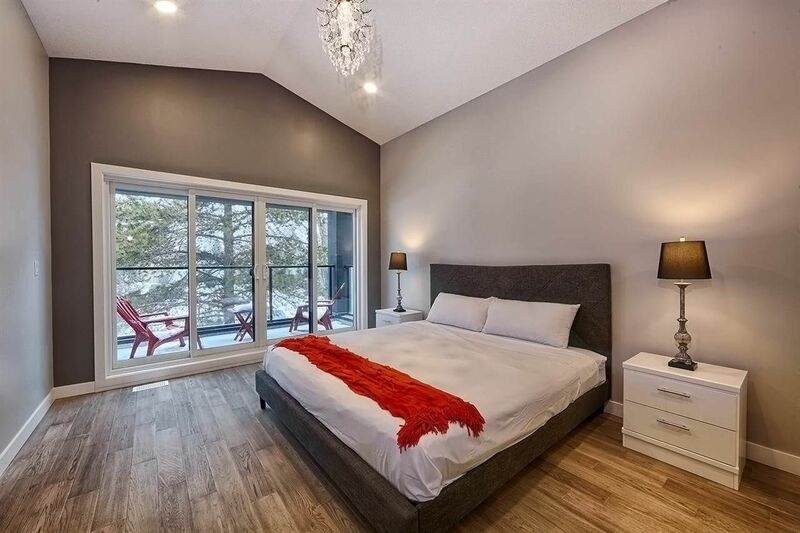 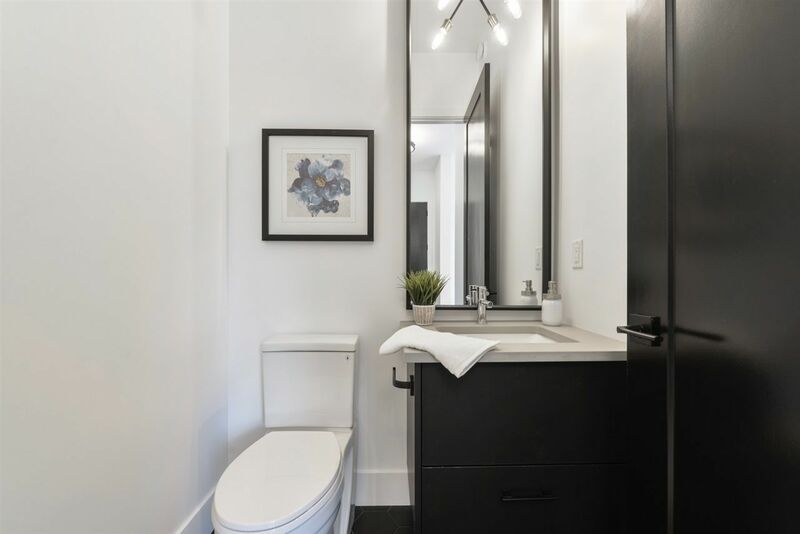 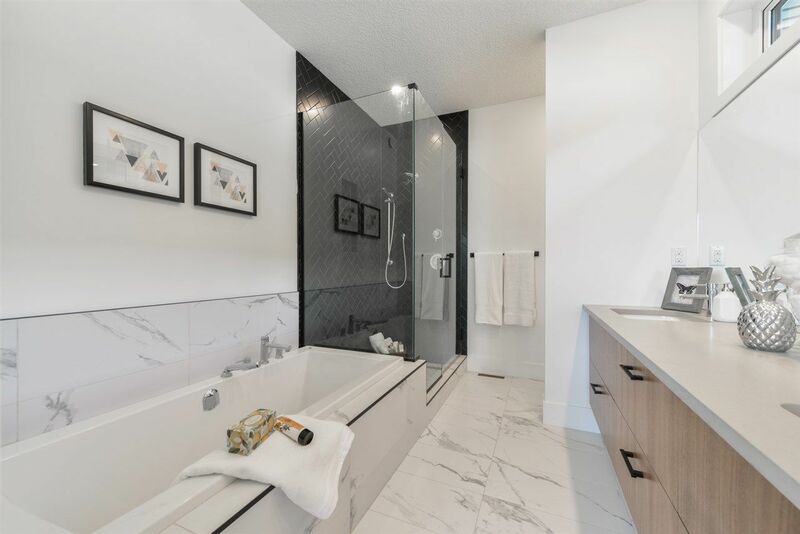 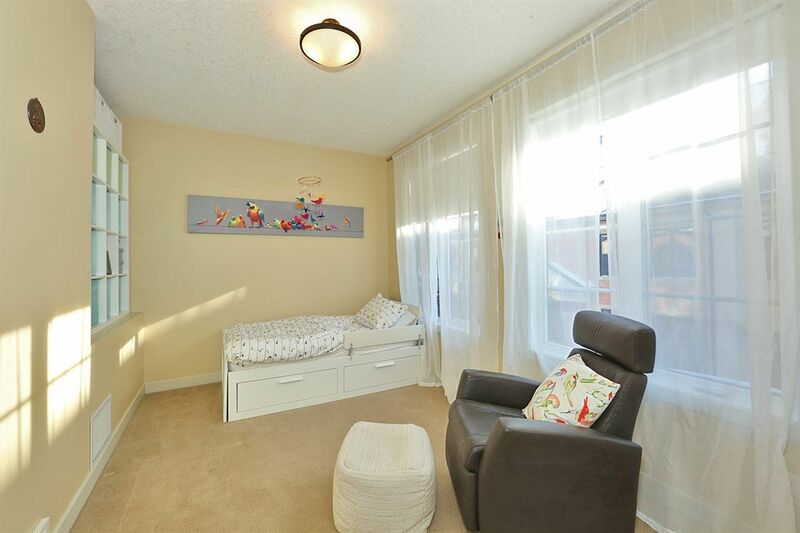 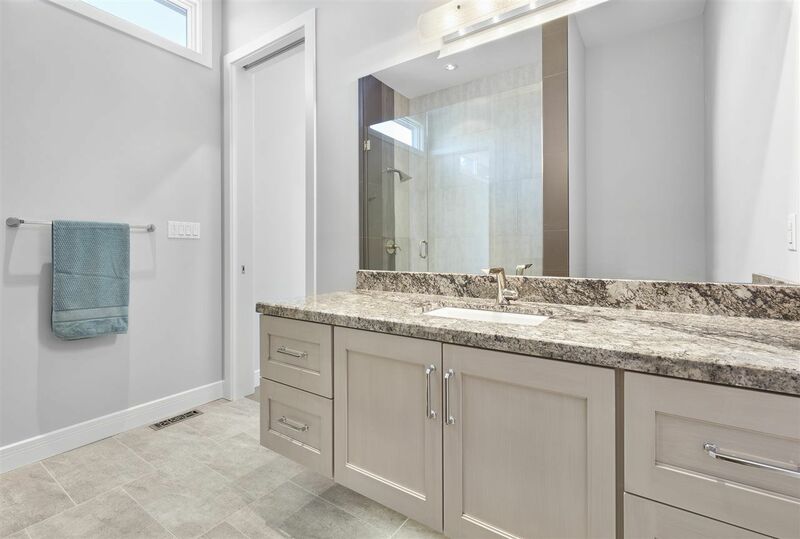 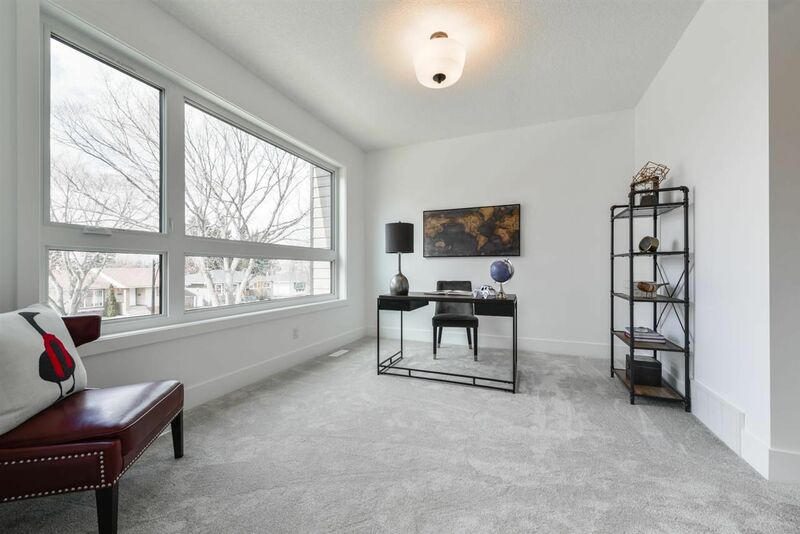 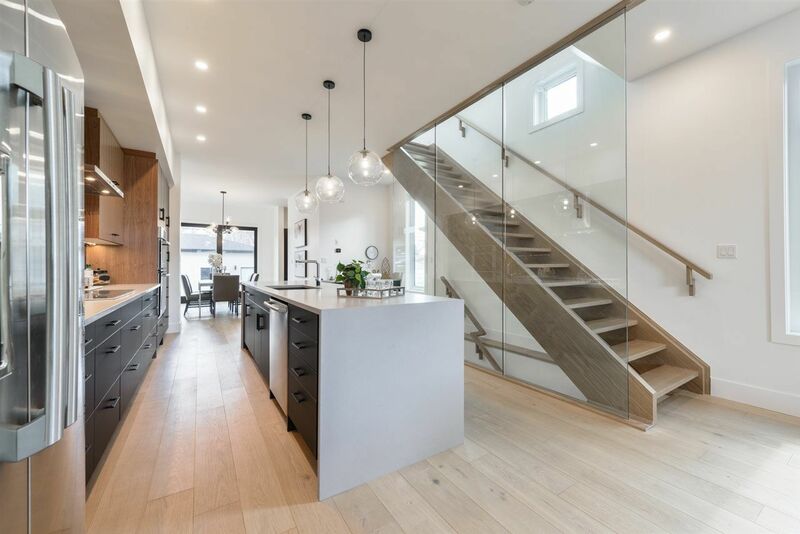 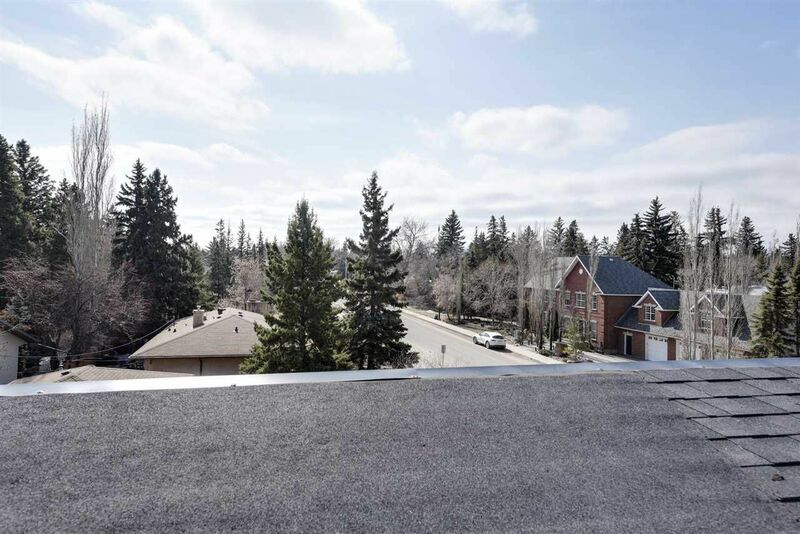 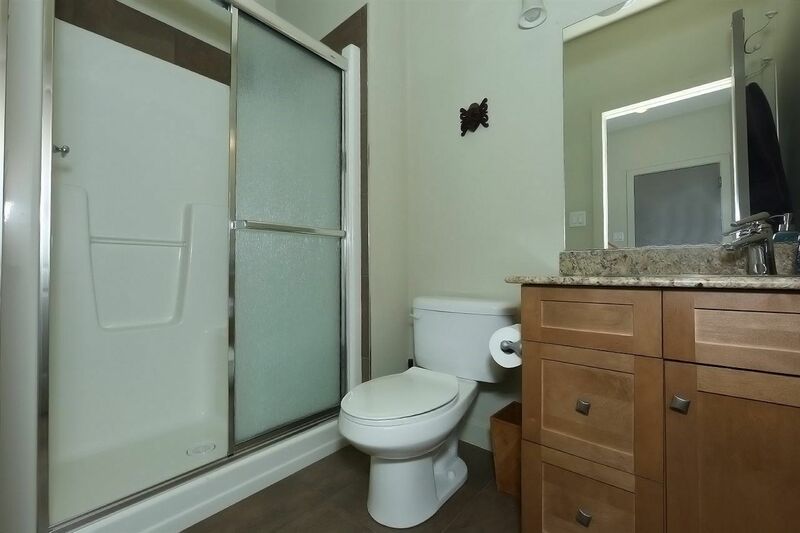 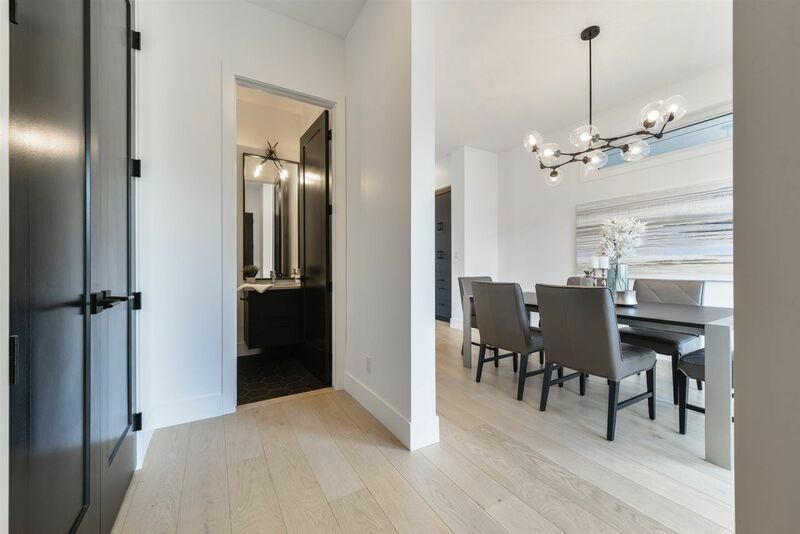 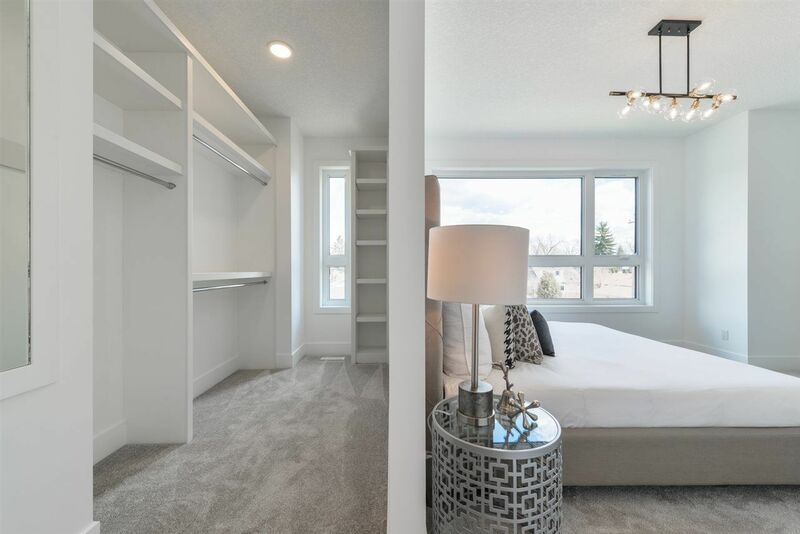 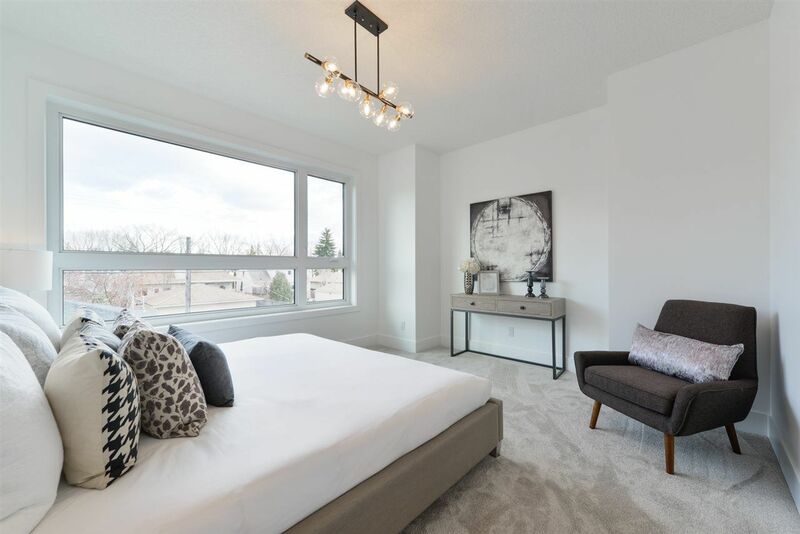 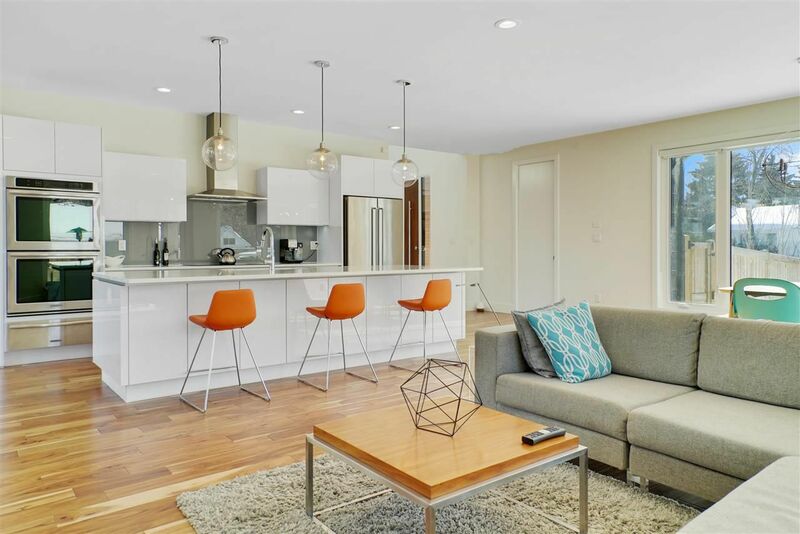 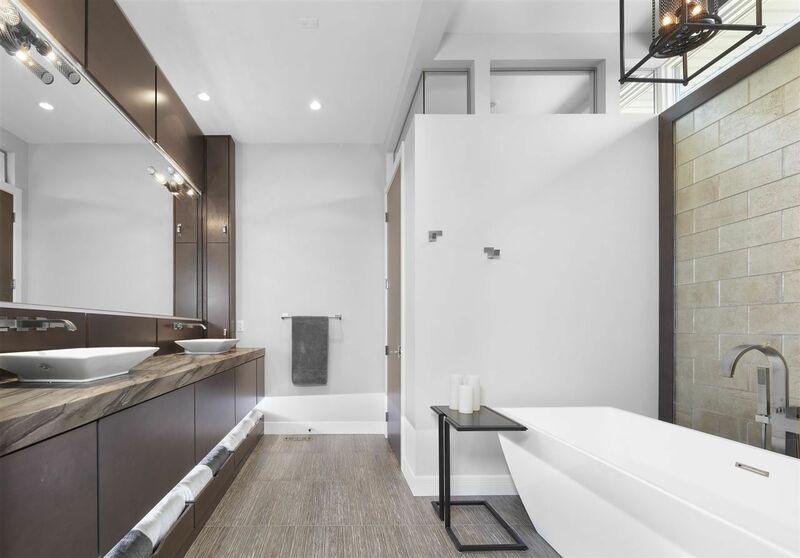 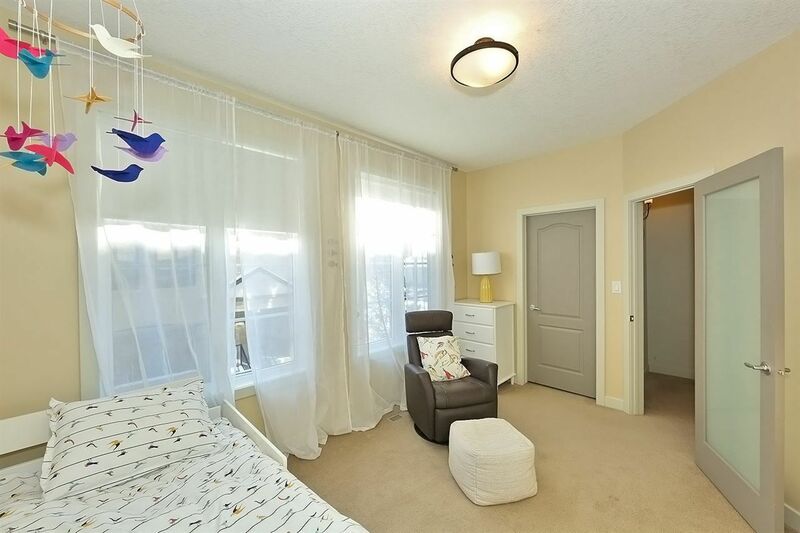 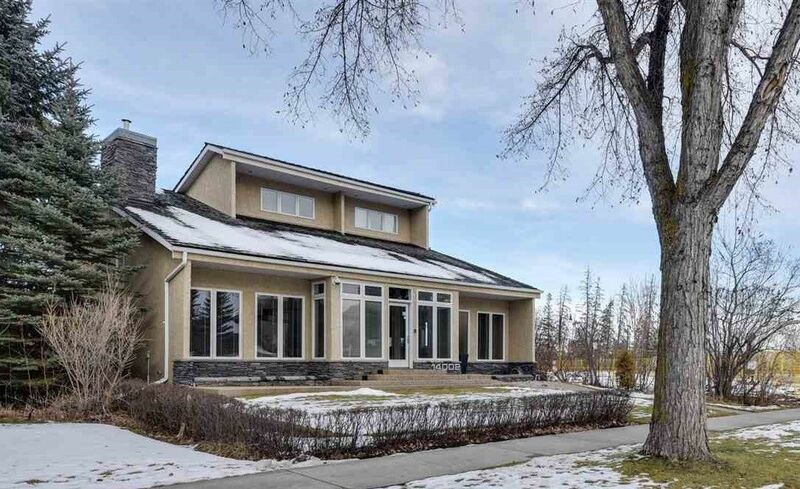 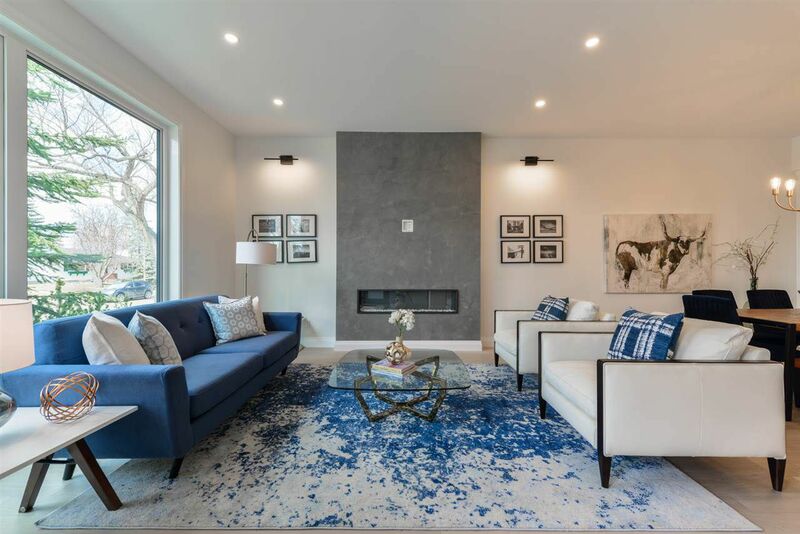 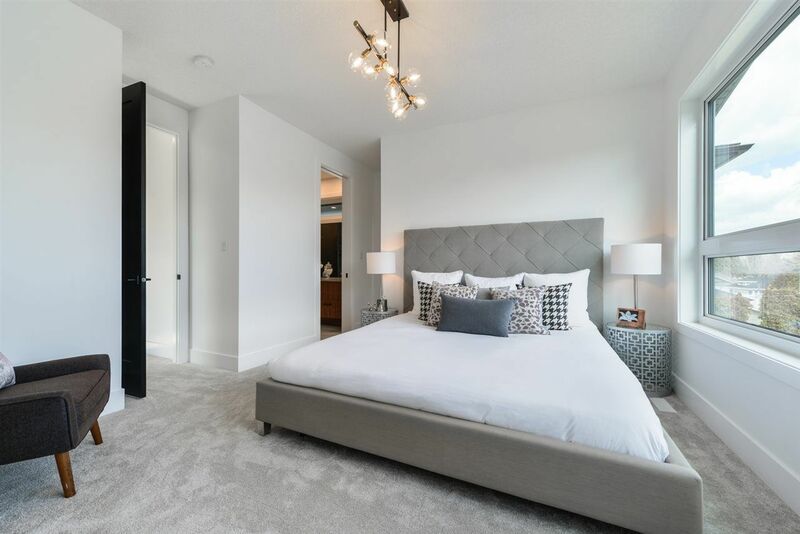 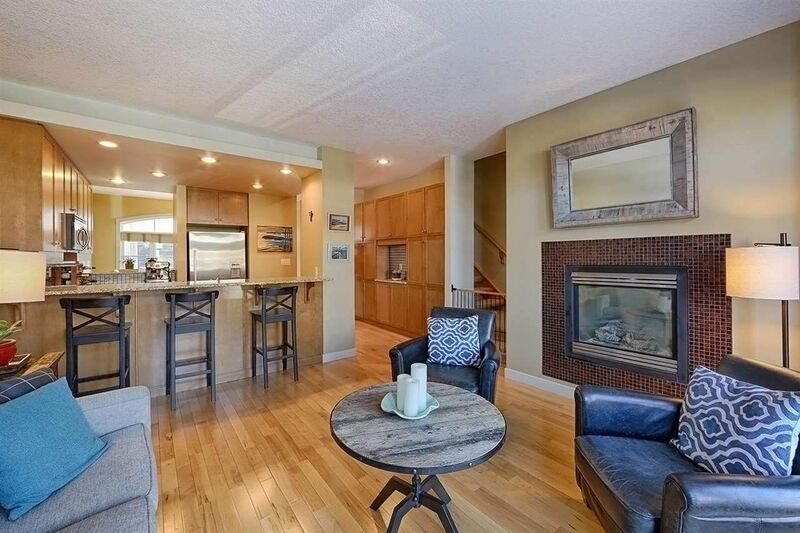 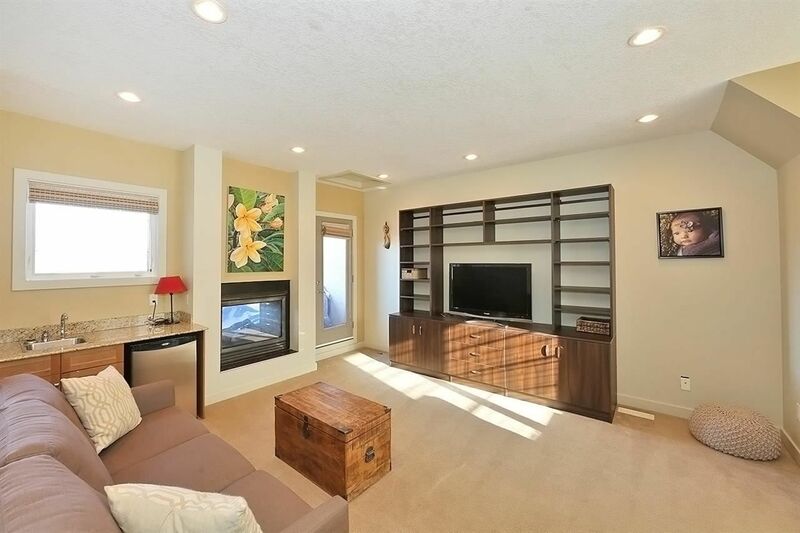 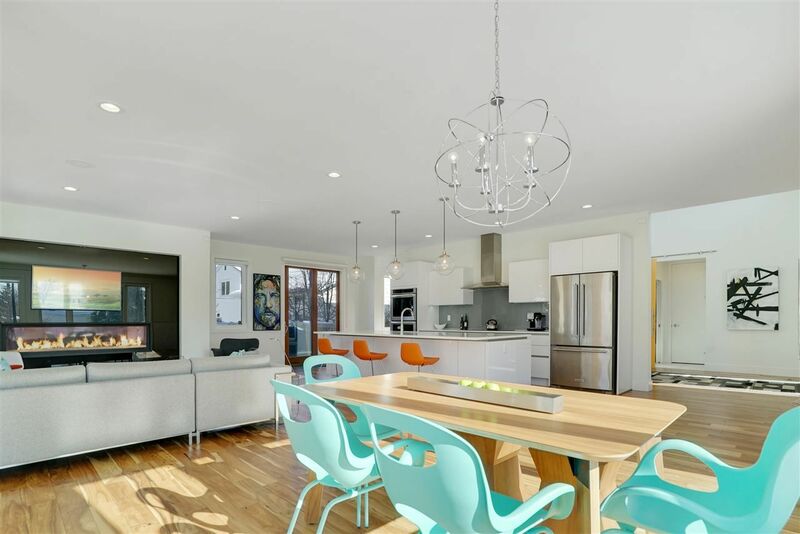 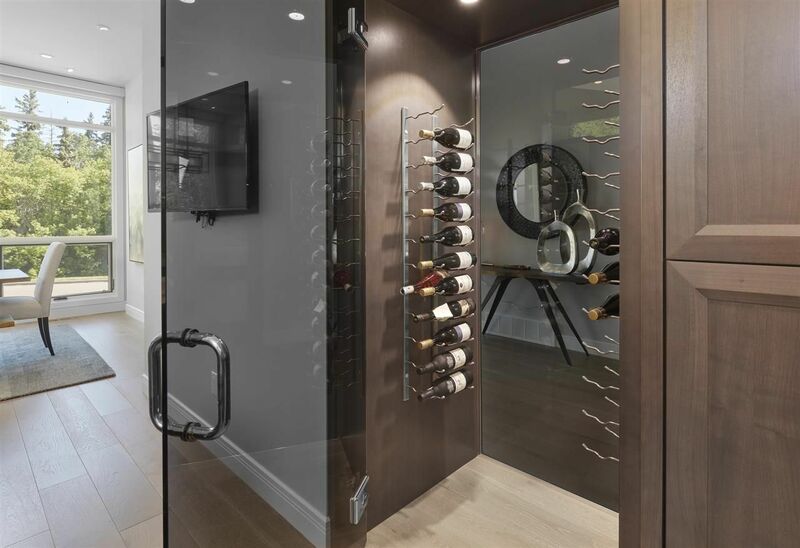 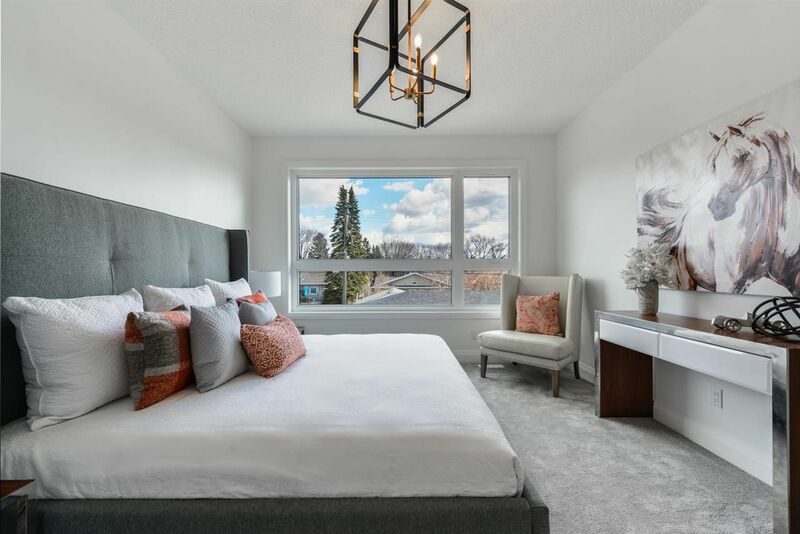 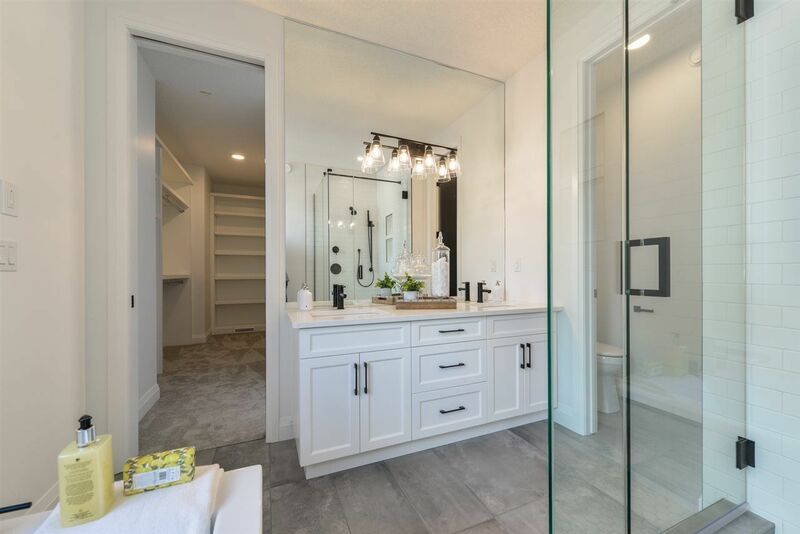 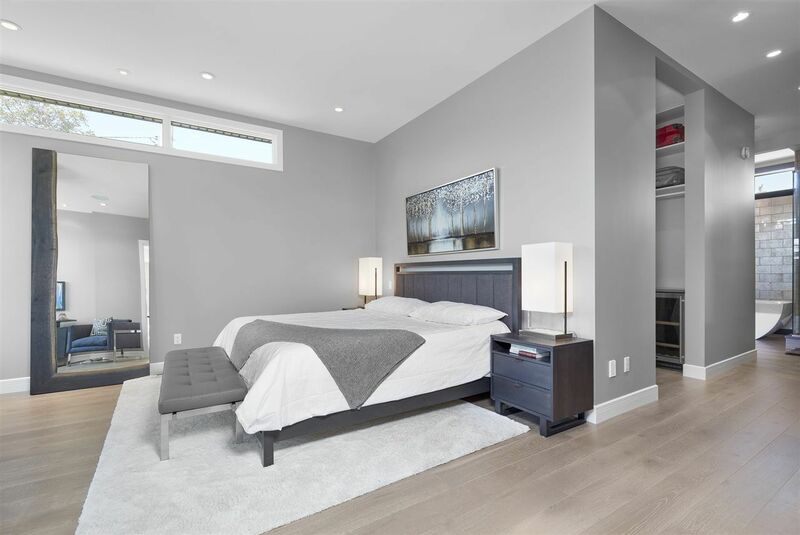 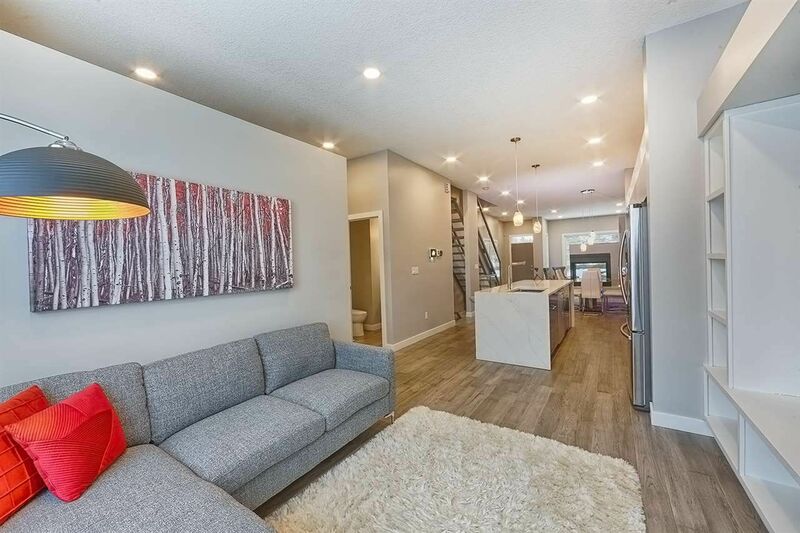 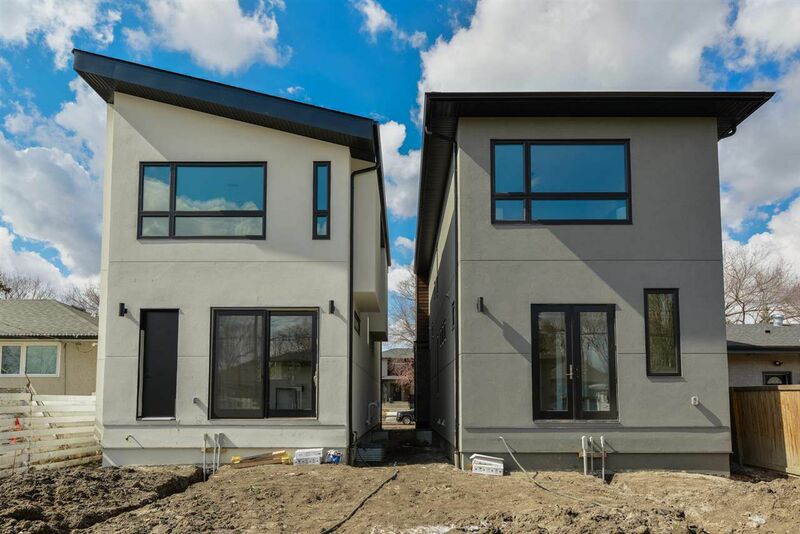 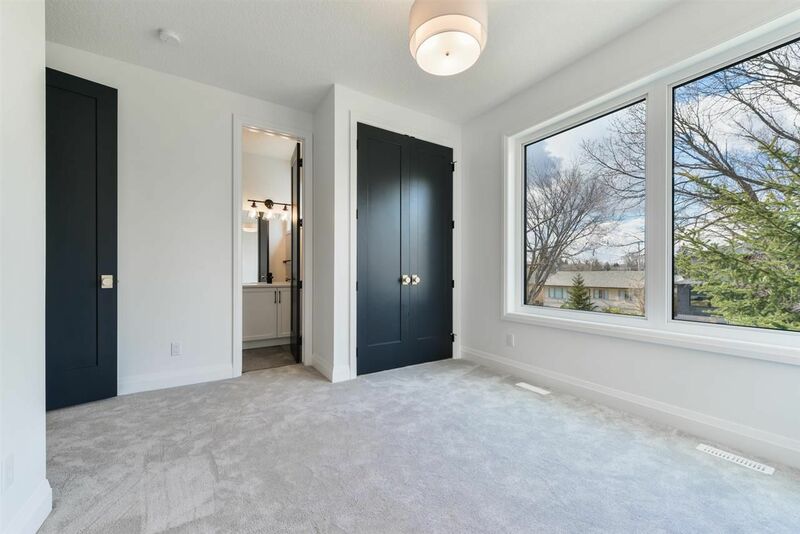 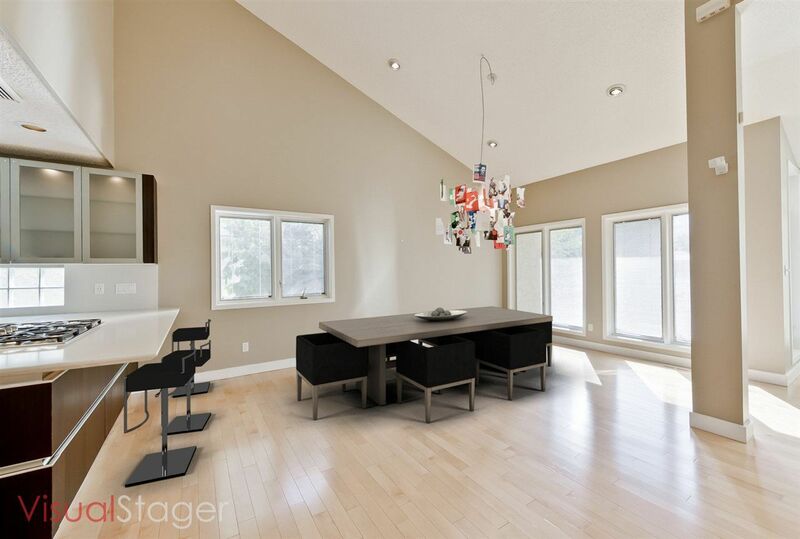 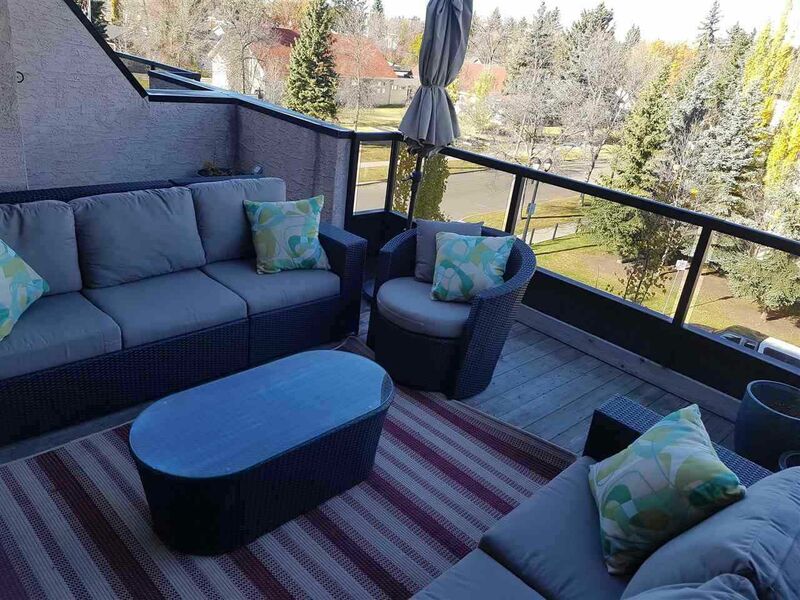 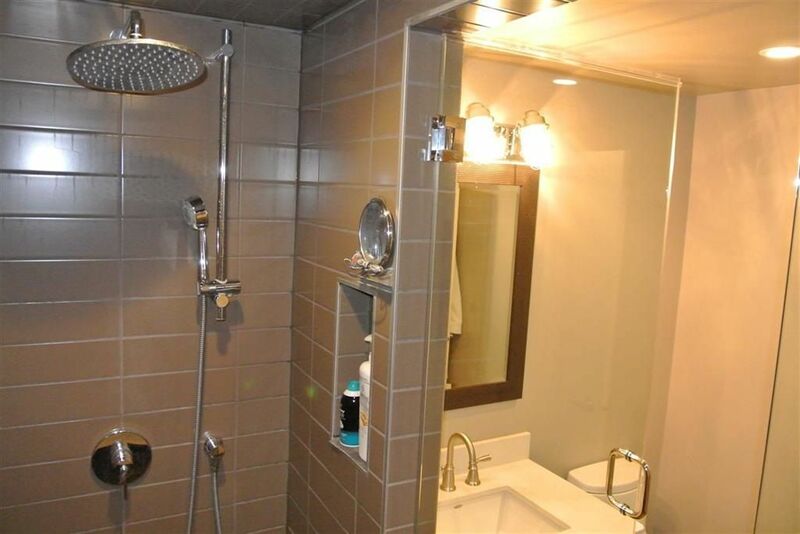 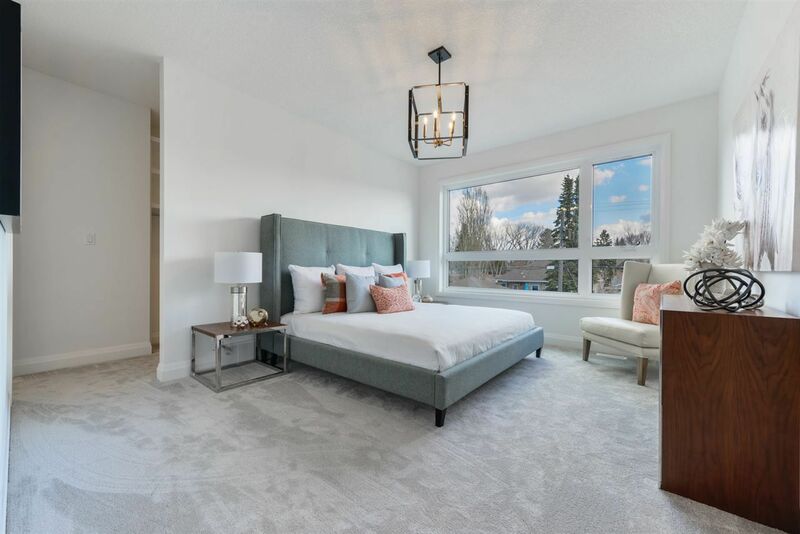 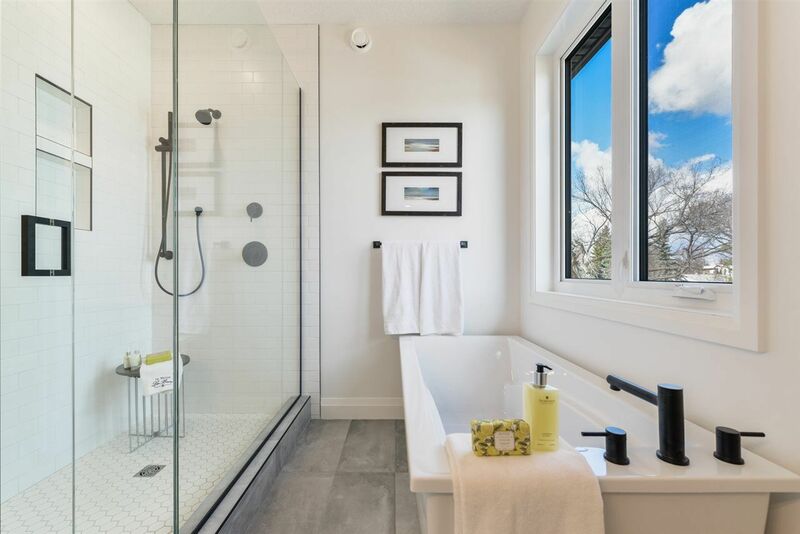 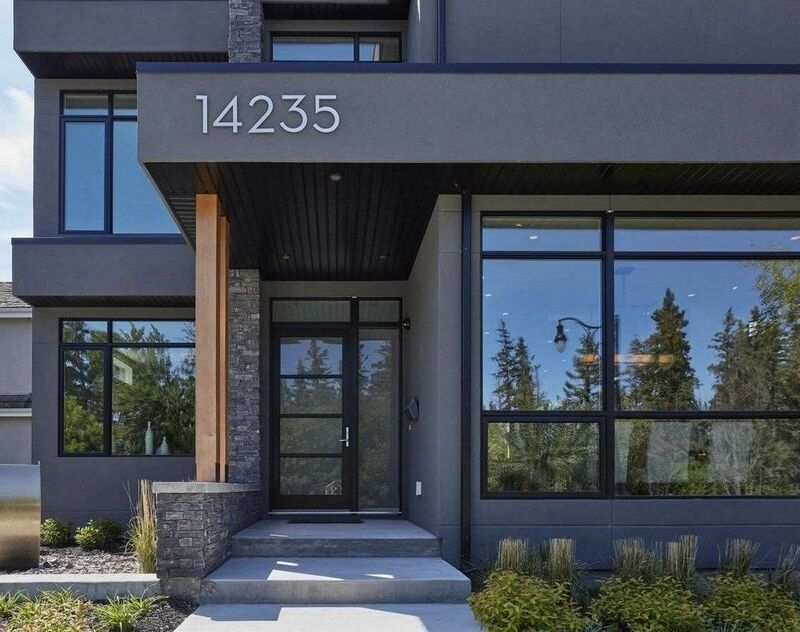 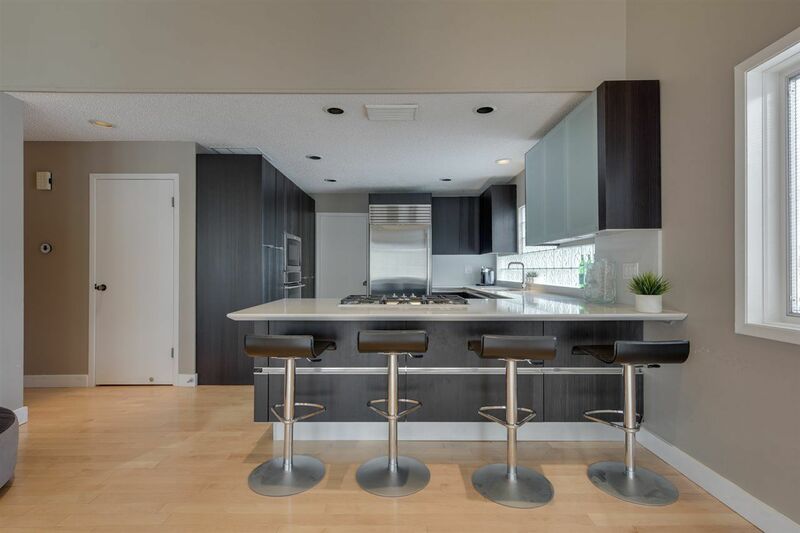 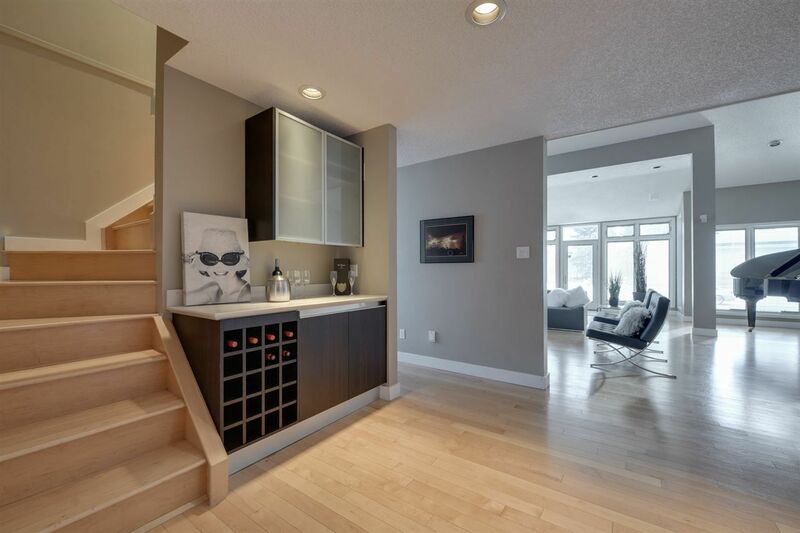 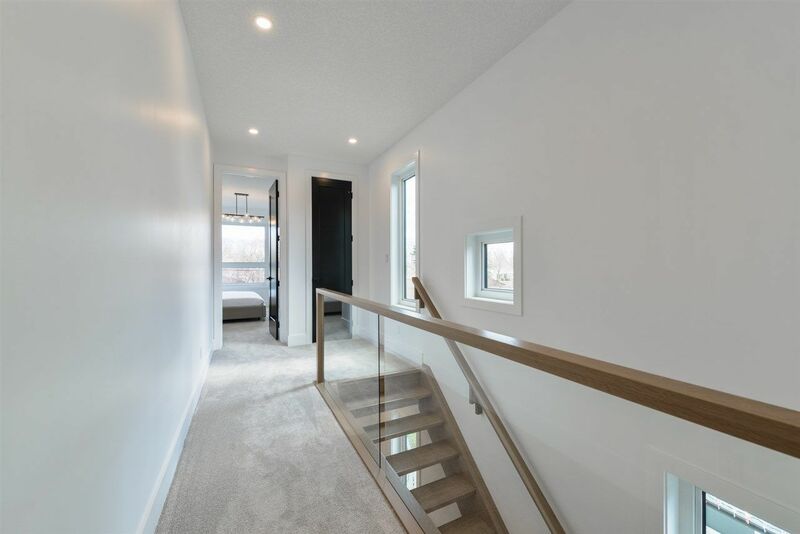 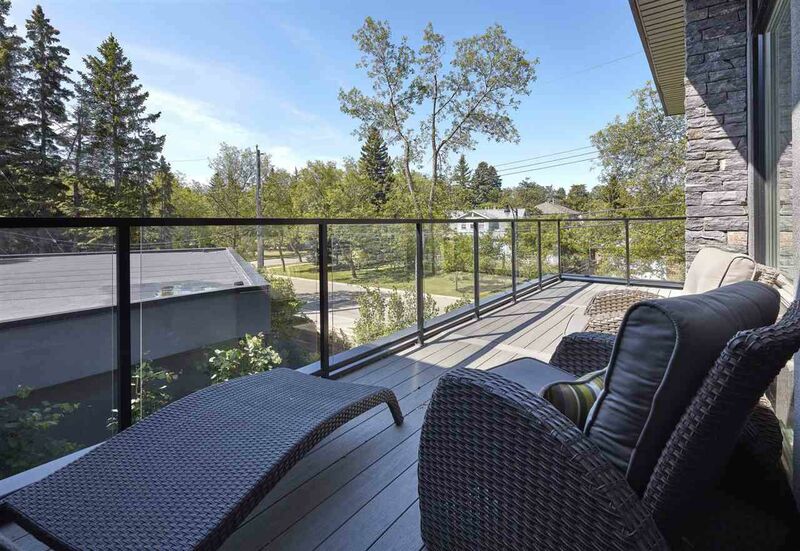 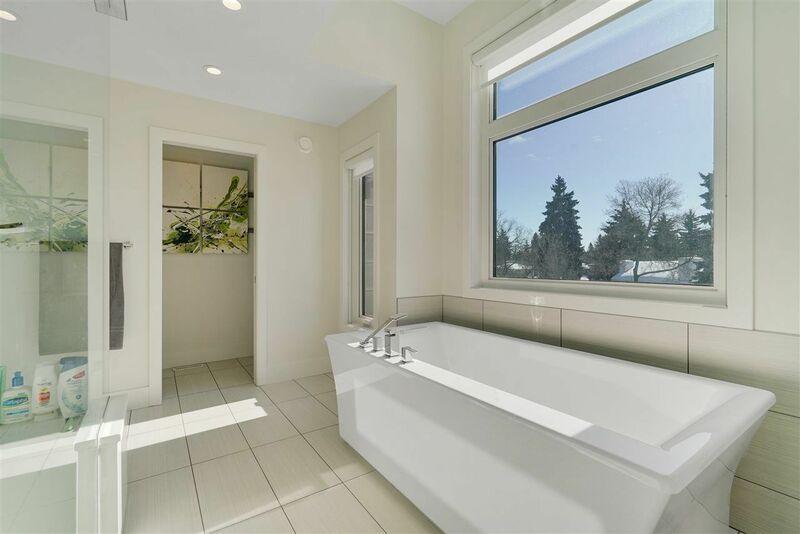 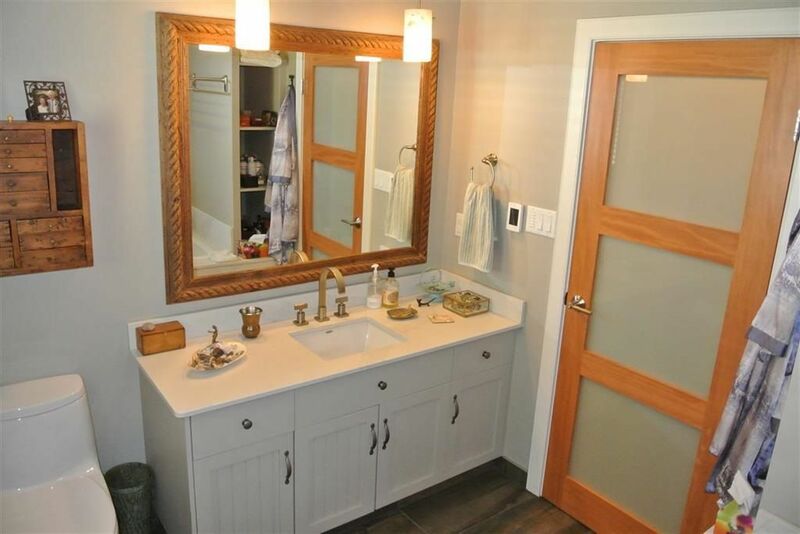 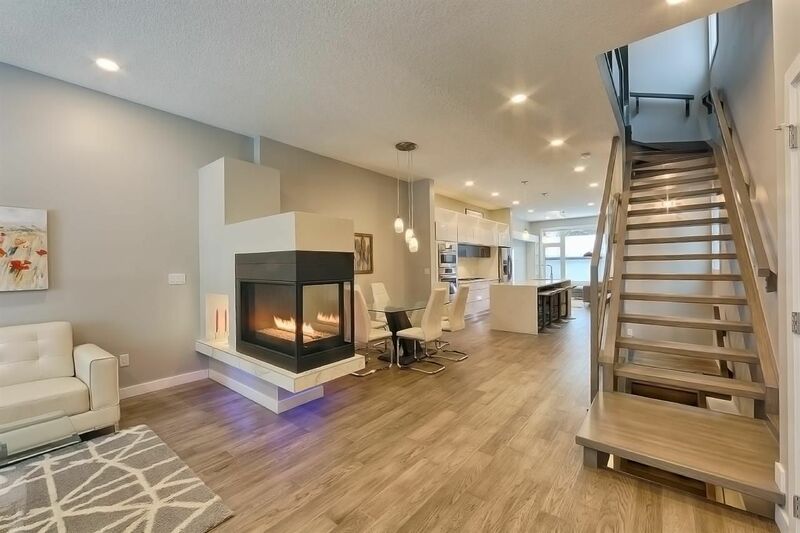 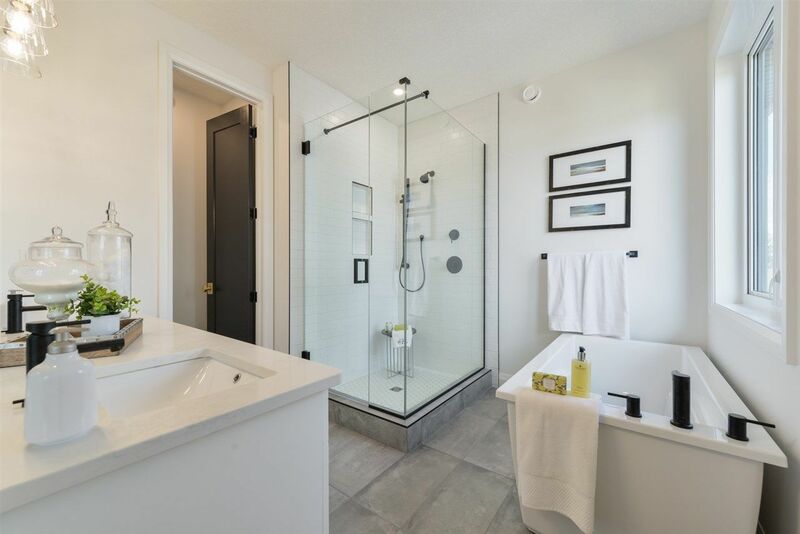 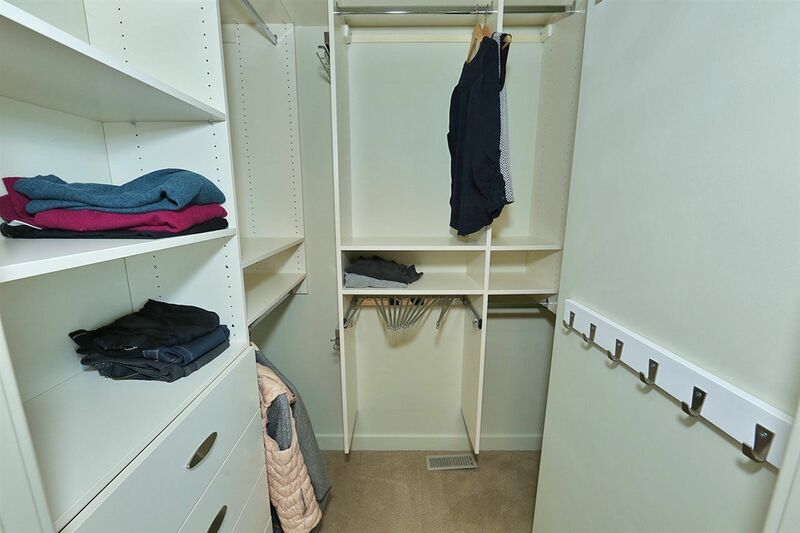 Crestwood is a luxury community in west-central Edmonton nestled between the river valley, south of Mackinnon Ravine bounded by the Saskatchewan River, bisected by 142 Avenue near Glenora. 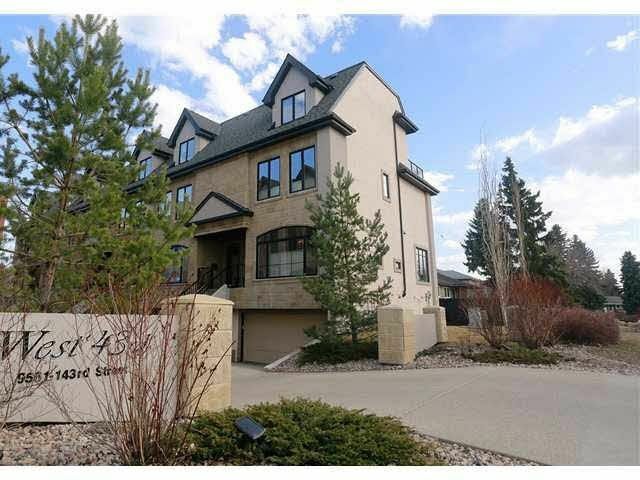 The houses along Riverside Drive and Summit Point offer spectacular landscape views throughout our seasons. 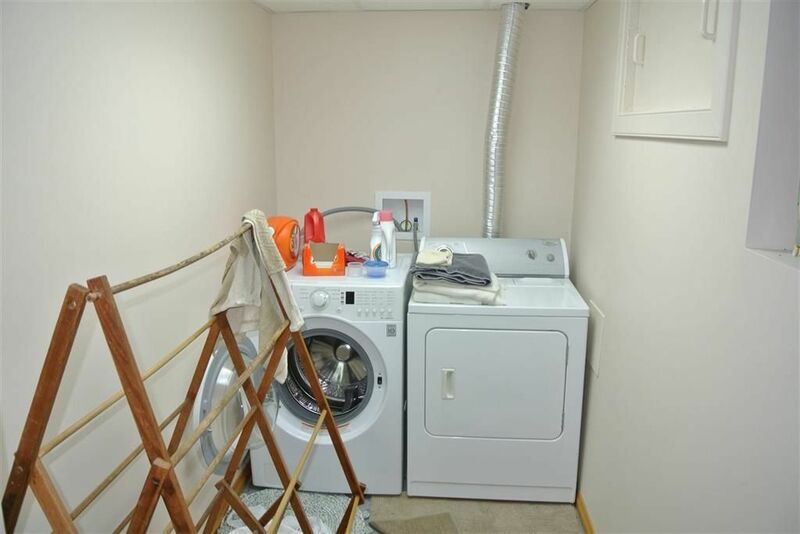 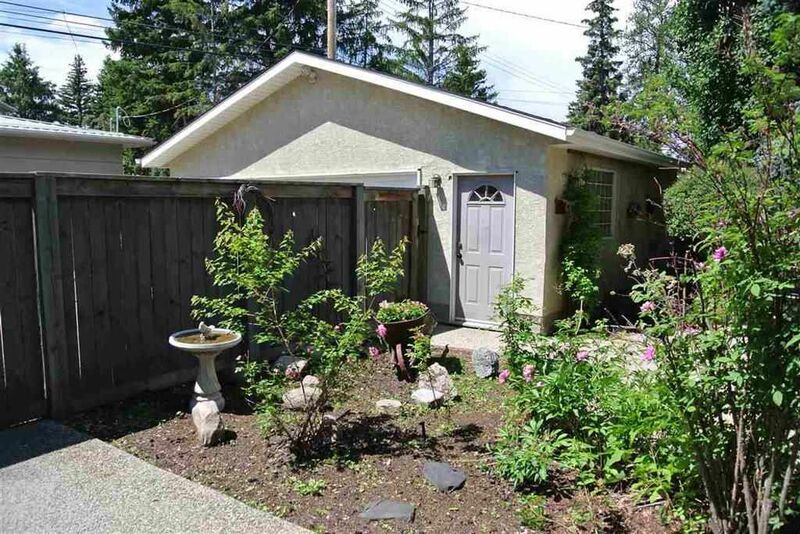 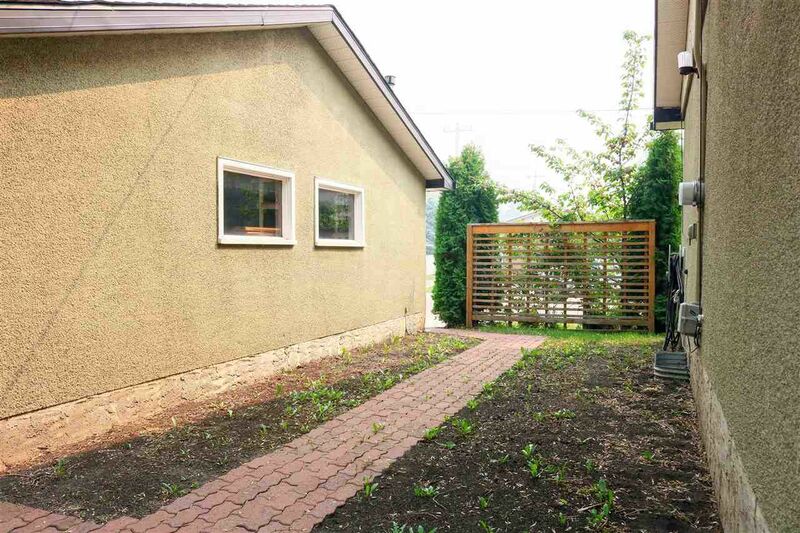 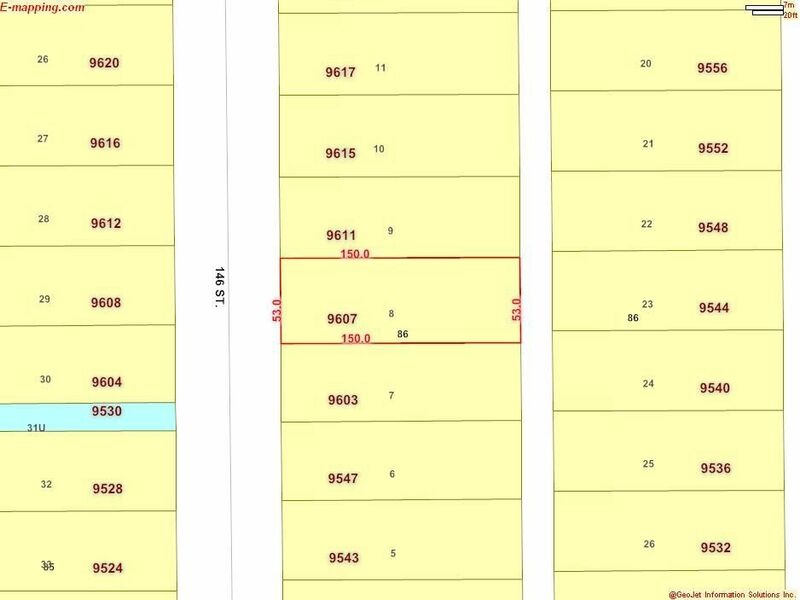 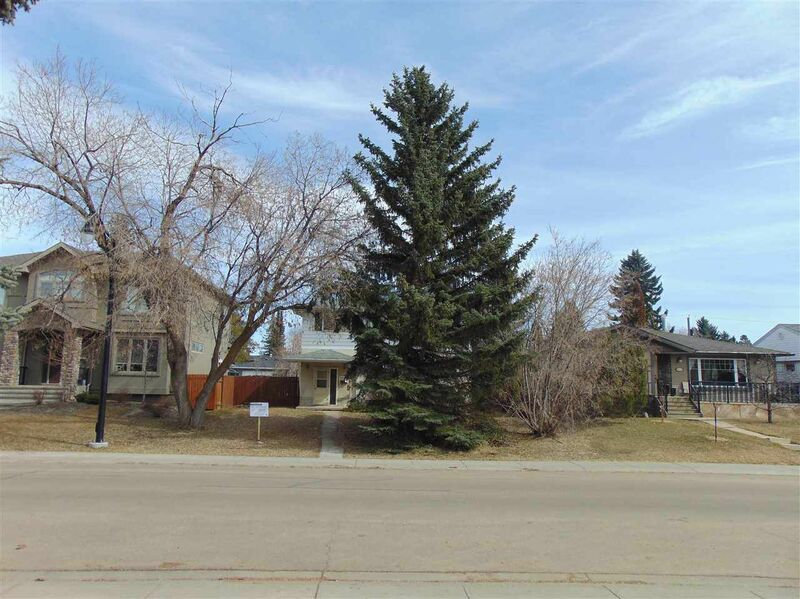 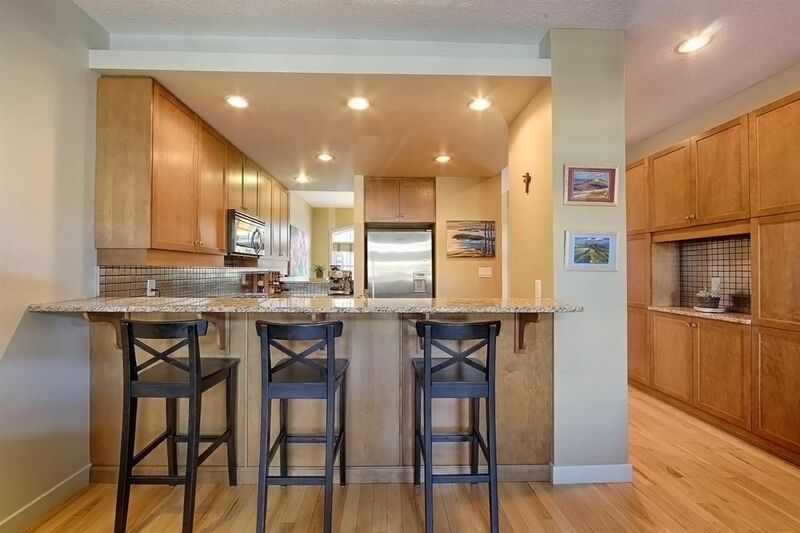 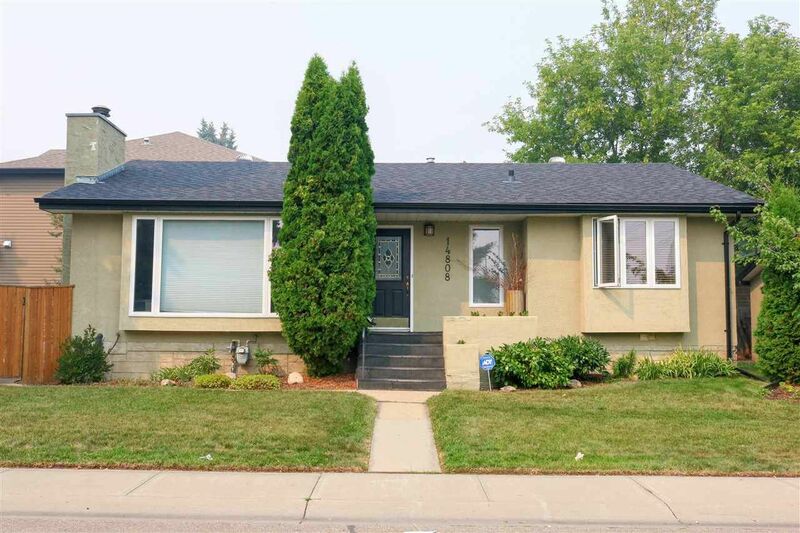 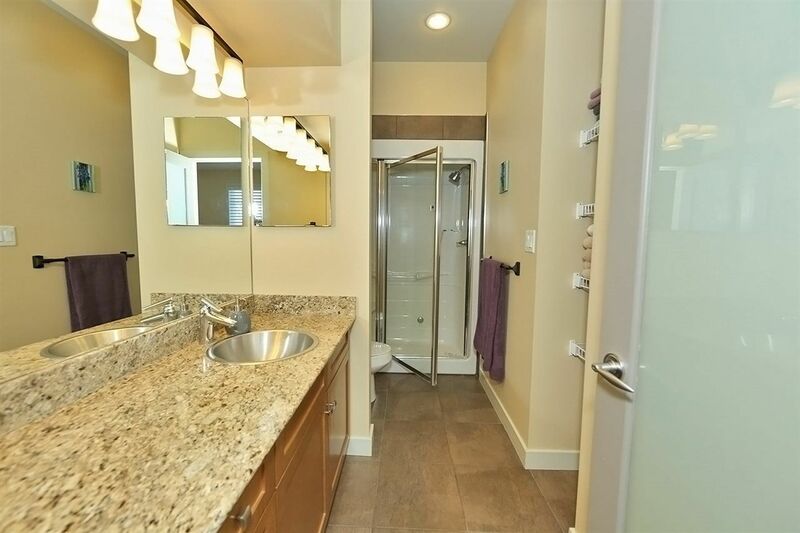 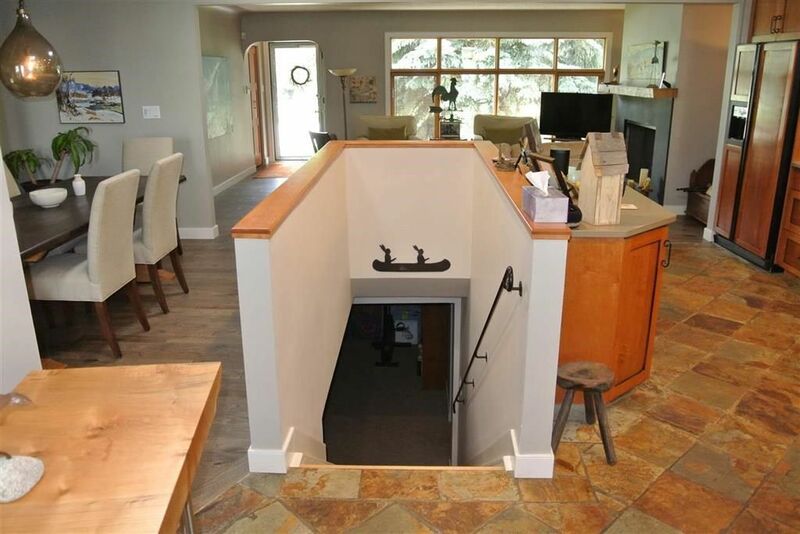 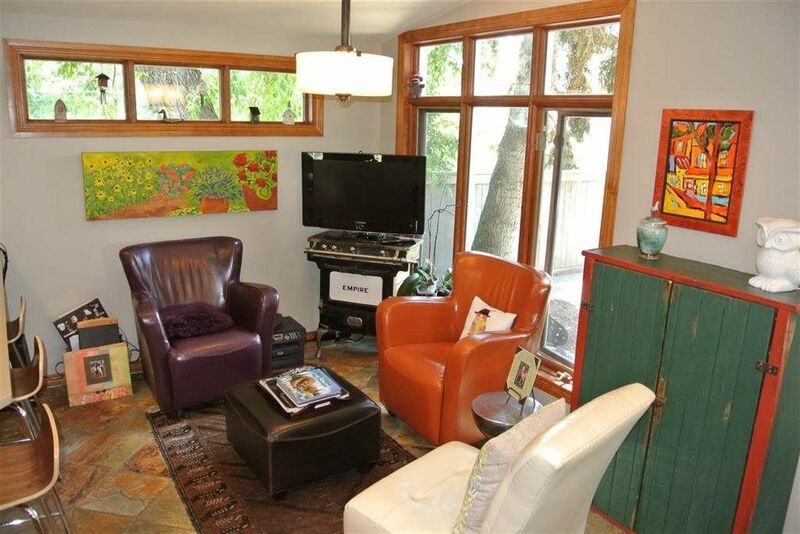 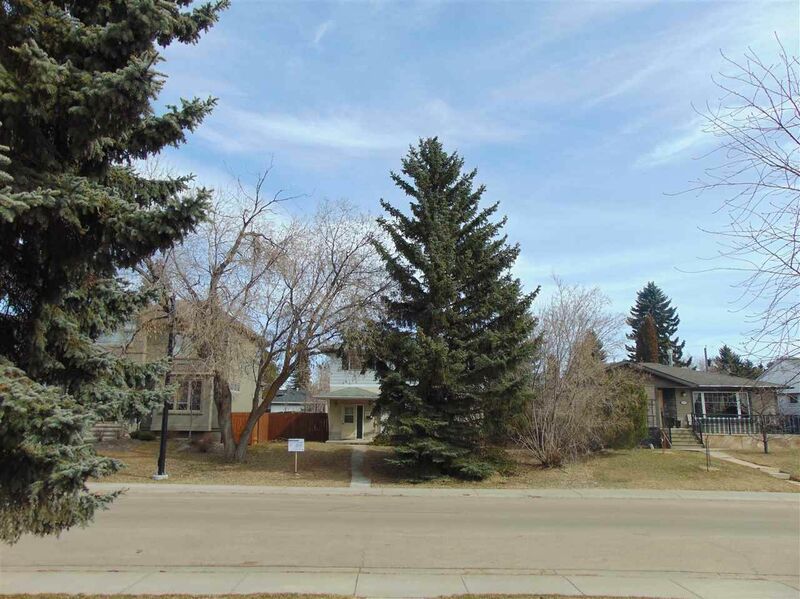 The majority of properties in Crestwood Edmonton are custom built in the 1950s. 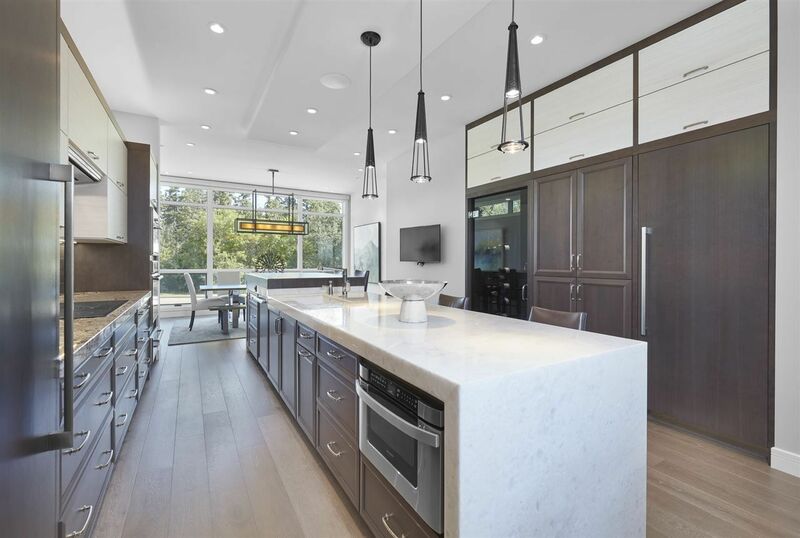 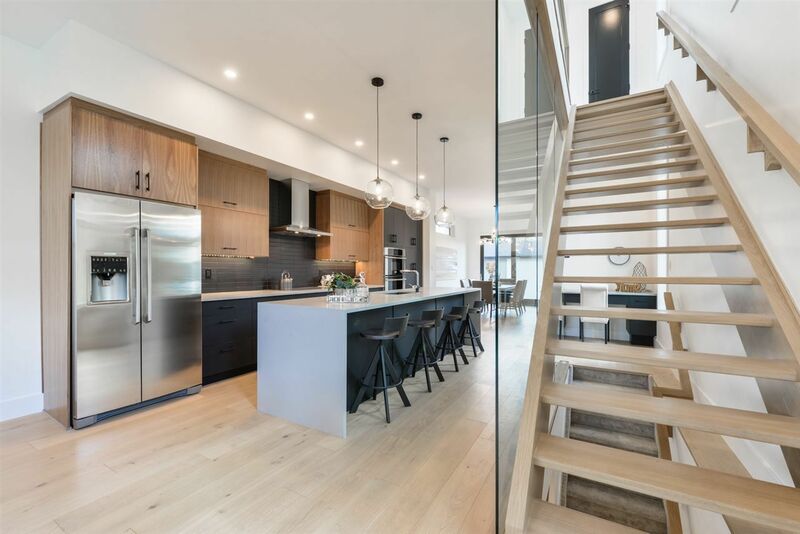 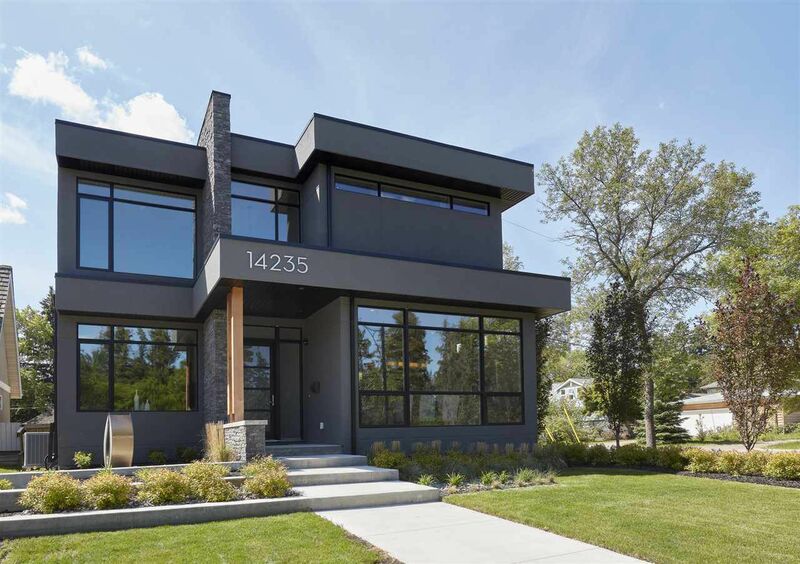 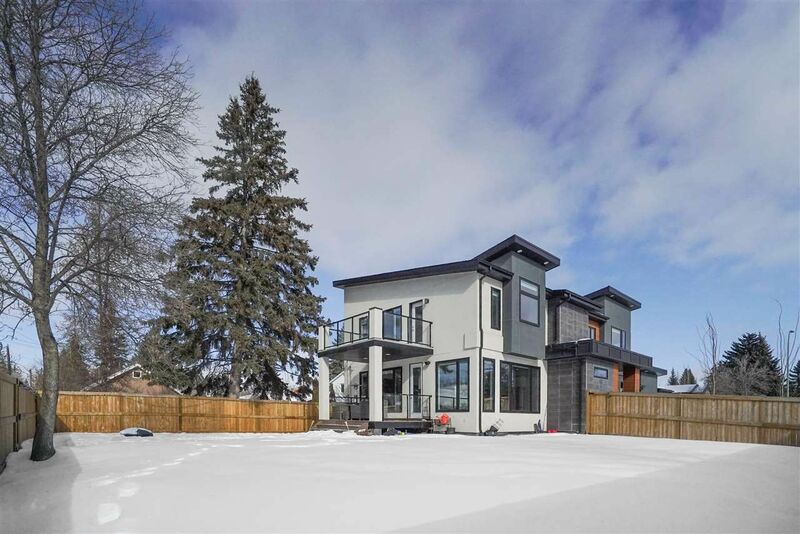 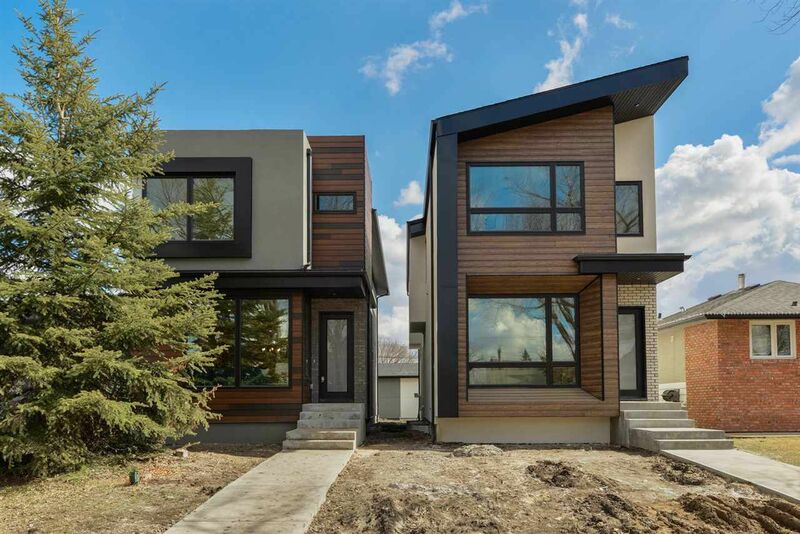 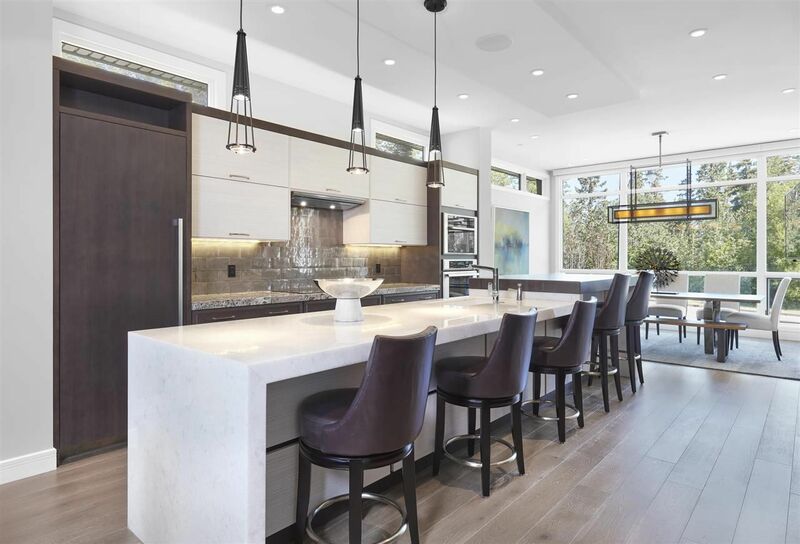 Over the last decade, many homes in the Glenora area have been torn down and replaced with more modern luxury style executive houses. 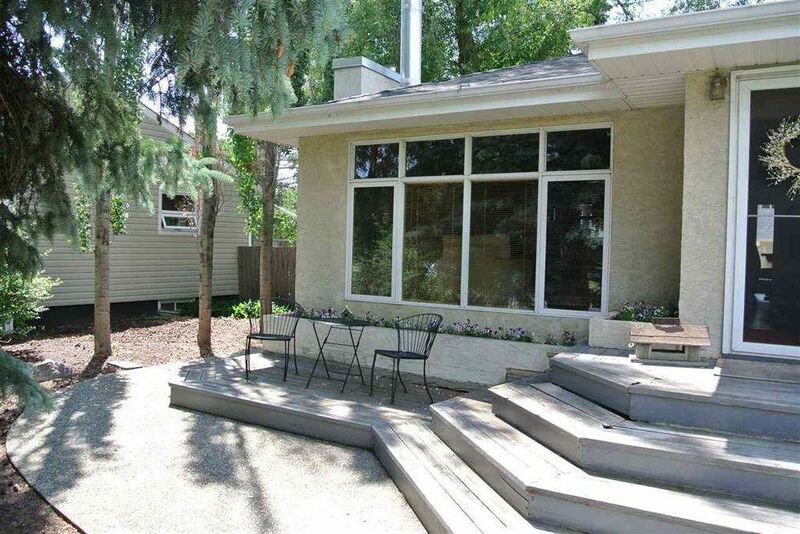 Crestwood was originally known as the Jasper Place and Capital Hill subdivisions. 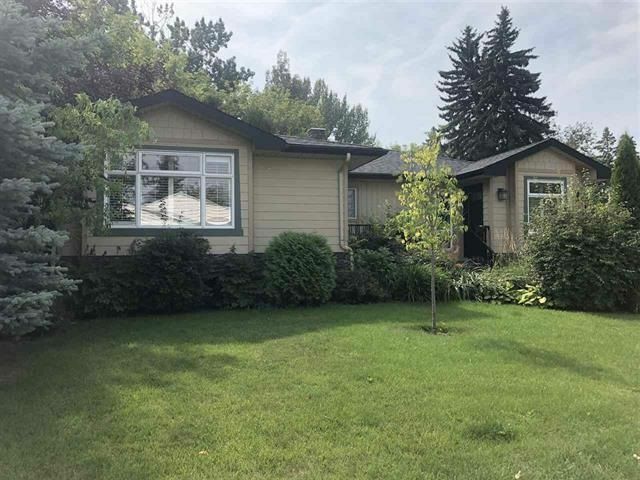 Crestwood Edmonton is a charming community in West Central Edmonton and forms part of the Glenora-Crestwood area and real estate zone 10. 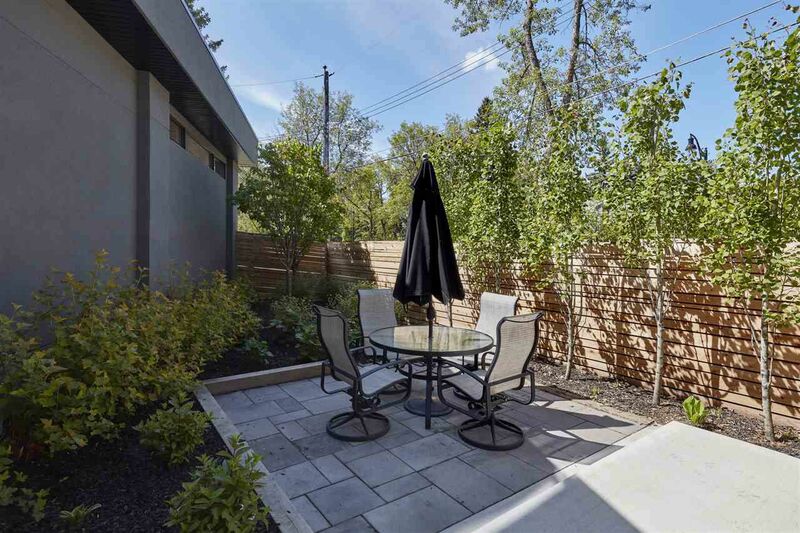 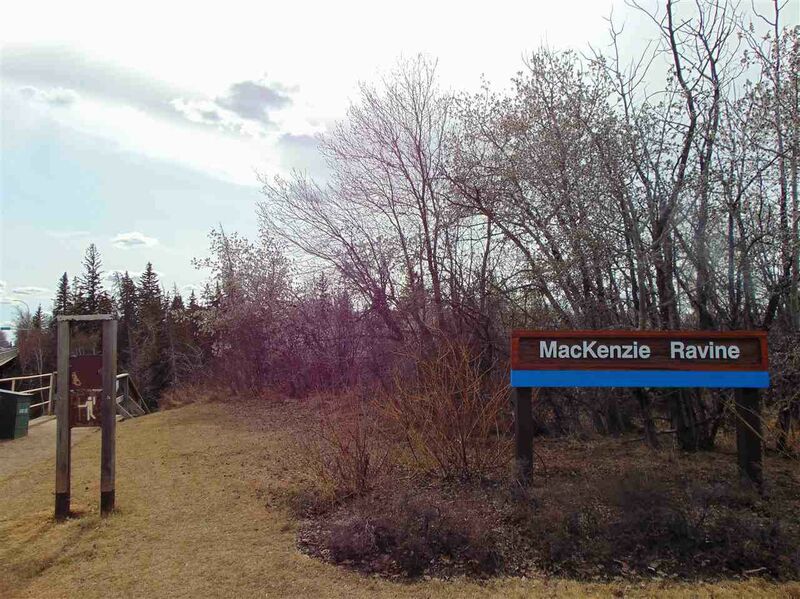 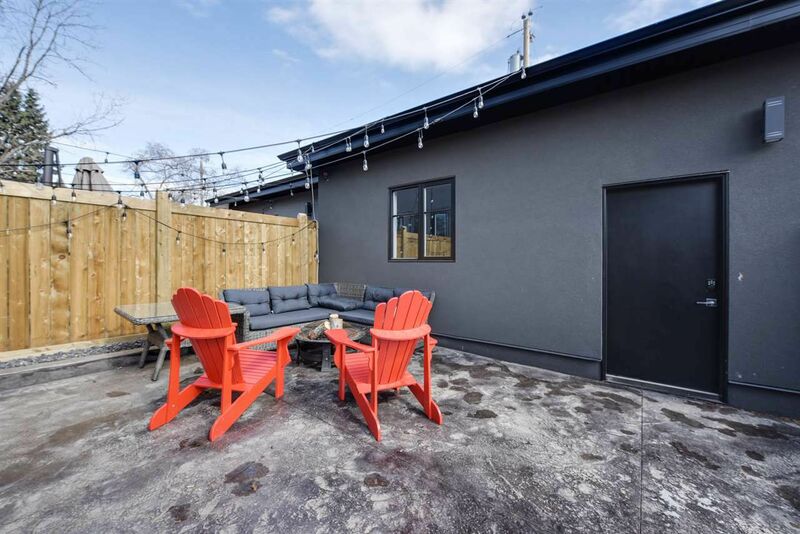 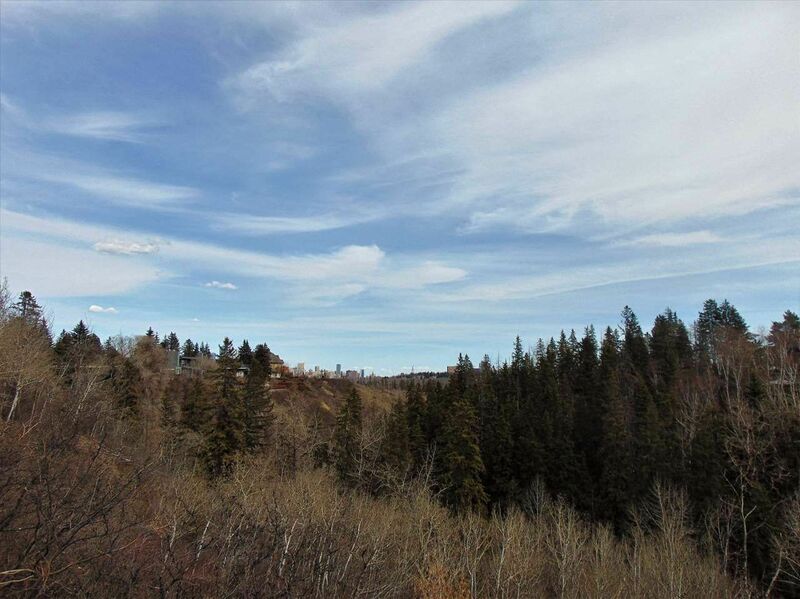 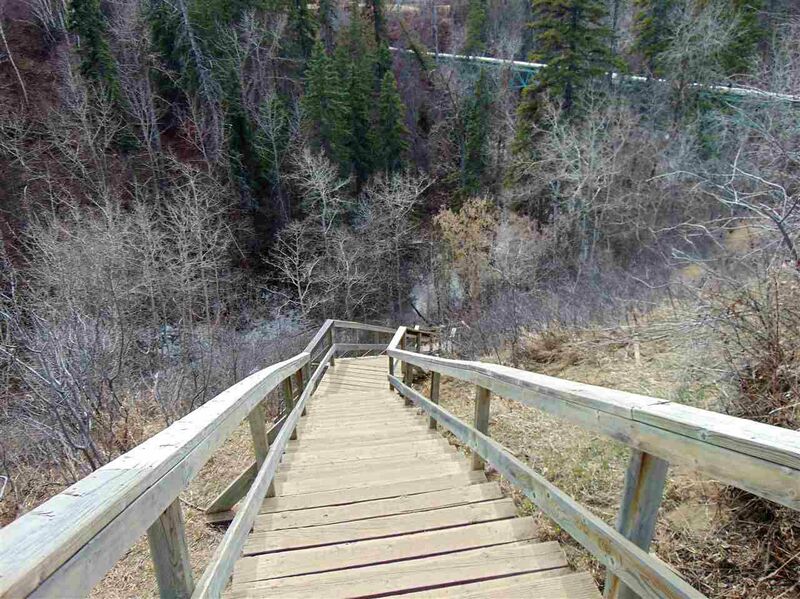 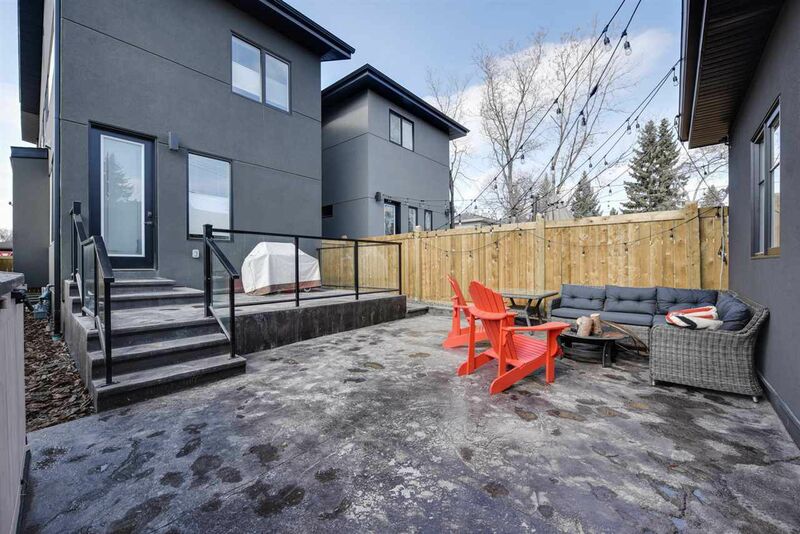 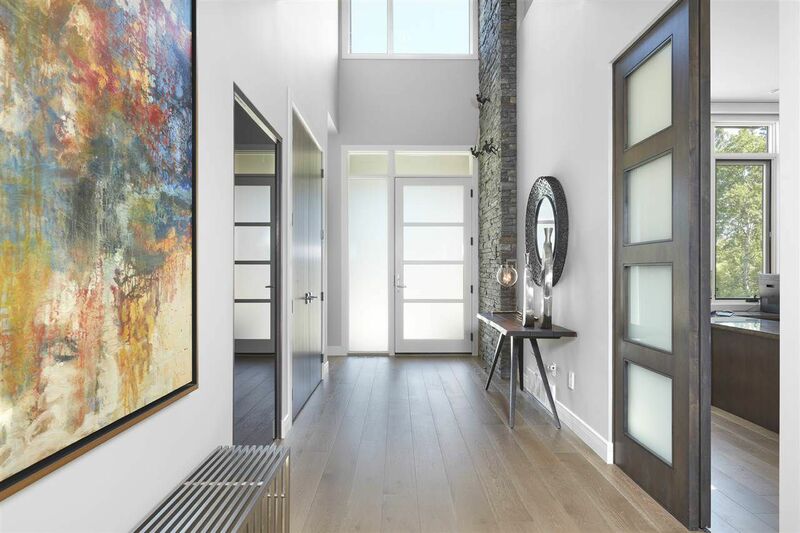 It is located between two ravines and overlooks the river valley which makes it one of Edmonton's most desirable communities. 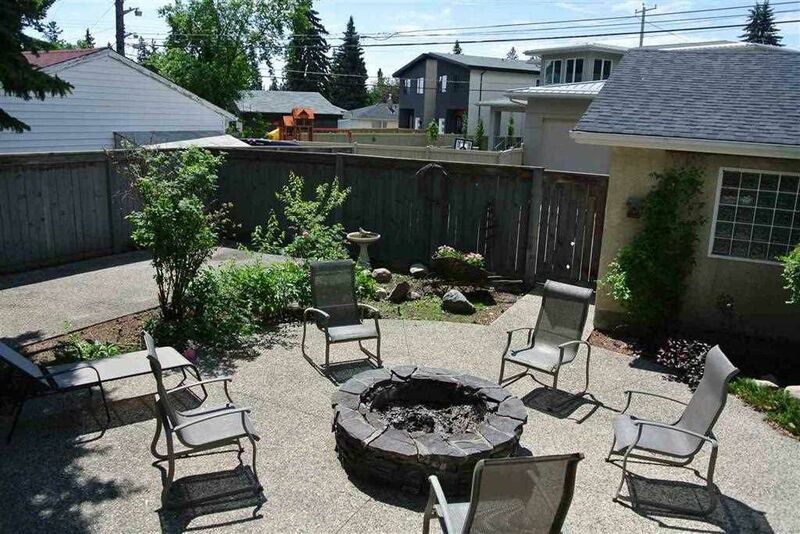 Crestwood was originally known as the Jasper Place and Capital Hill subdivisions until the 1960's. 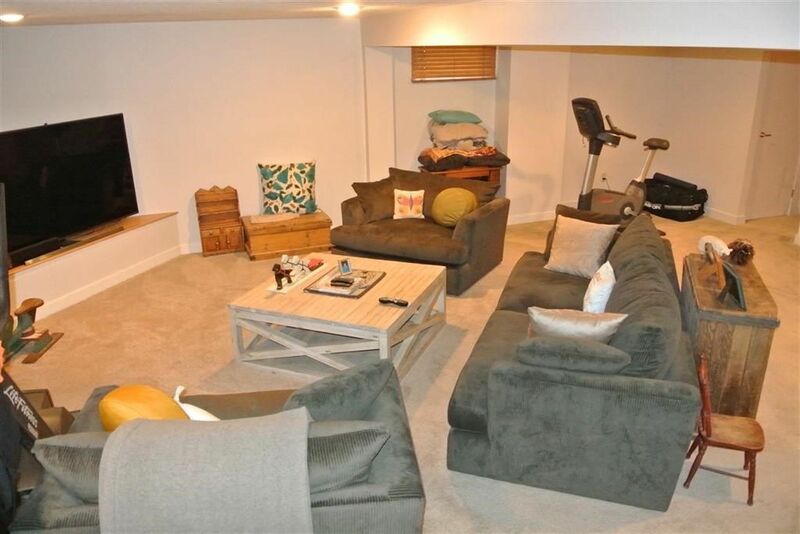 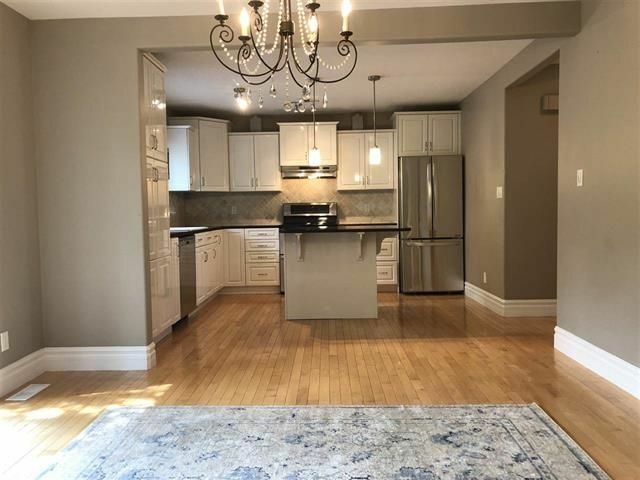 Located within Crestwood are three schools - Crestwood and St. Paul Elementary and Crestwood Junior High School, several churches, a curling club, an arena and the Crestwood community league. 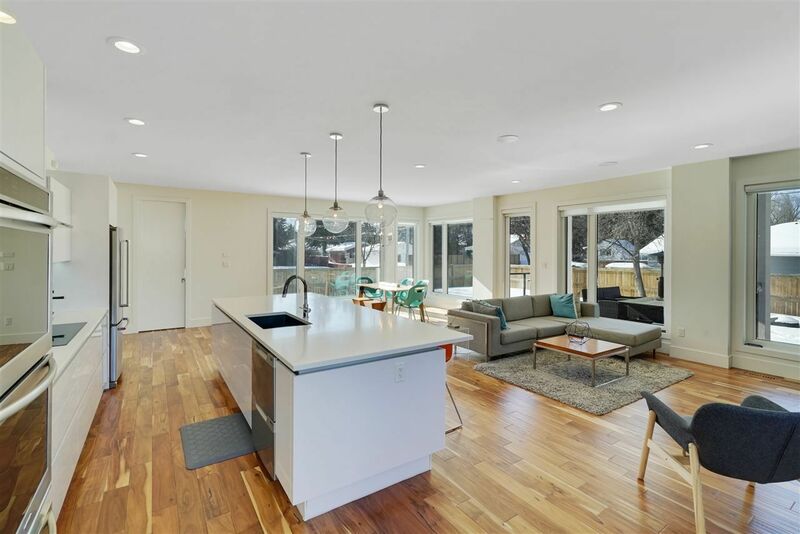 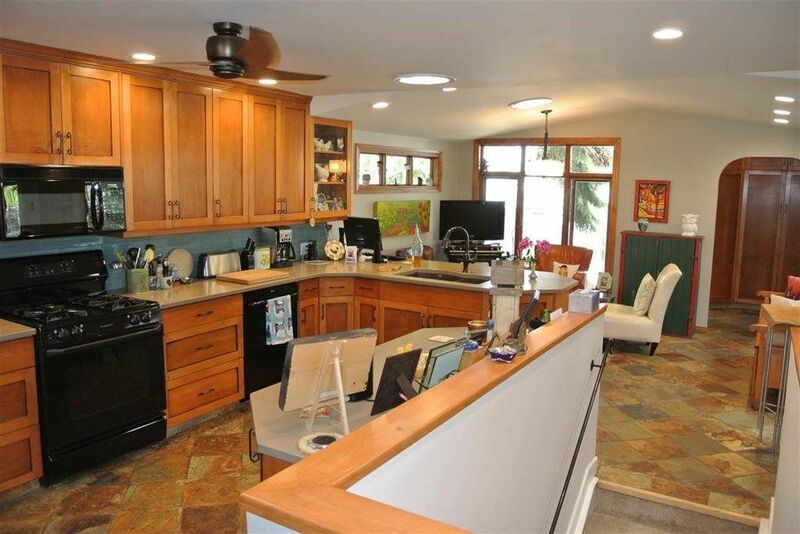 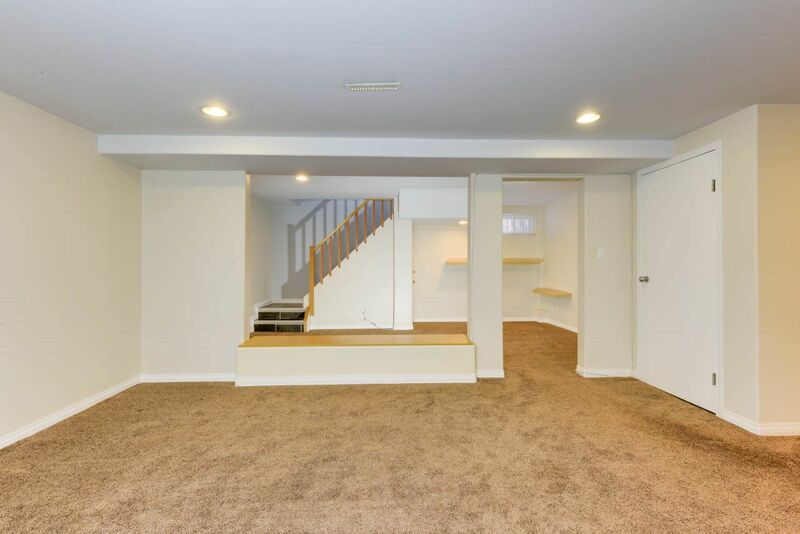 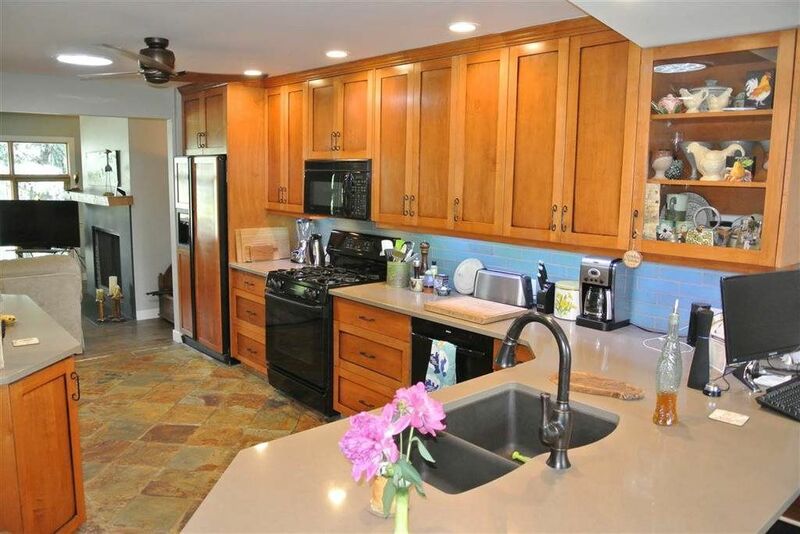 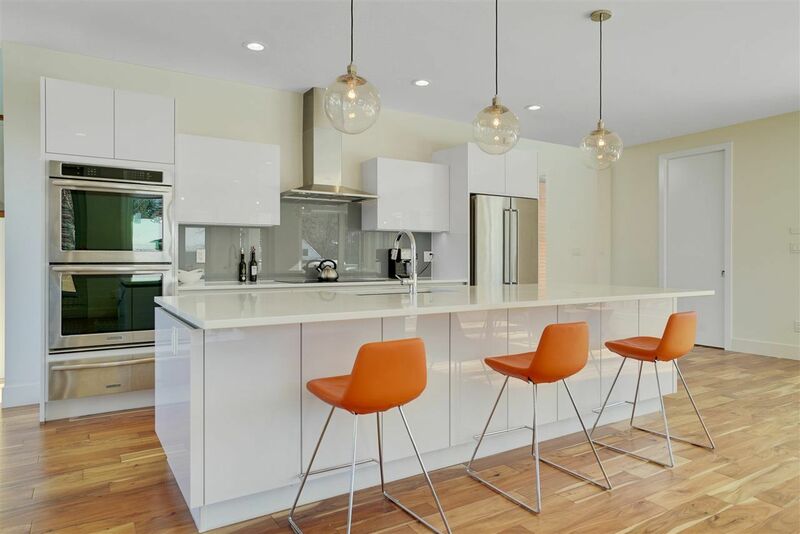 The majority of residential real estate dwellings built in Crestwood were constructed in the 1950s and several of these homes today are still being enjoyed by their current homeowners. 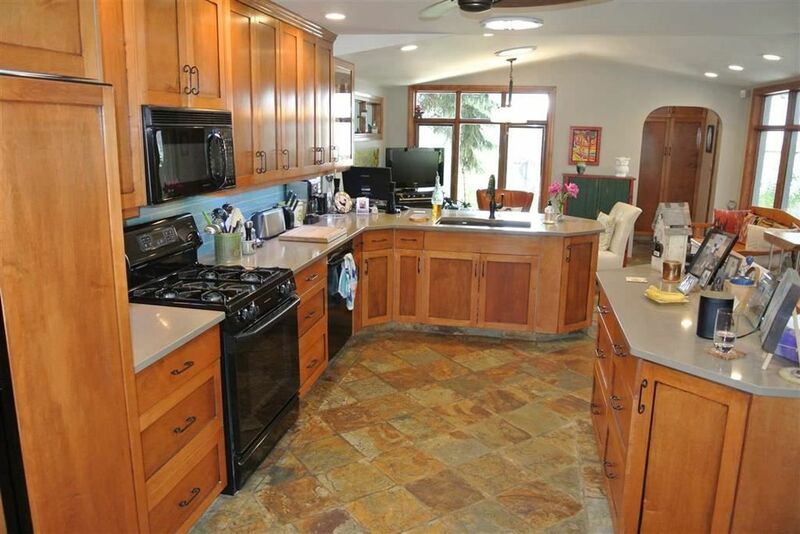 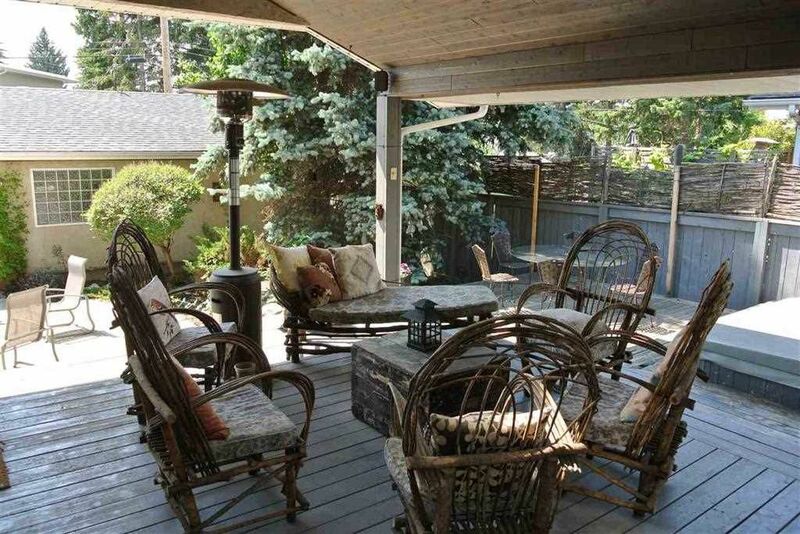 The average price for a luxury home in Crestwood is over one million dollars. 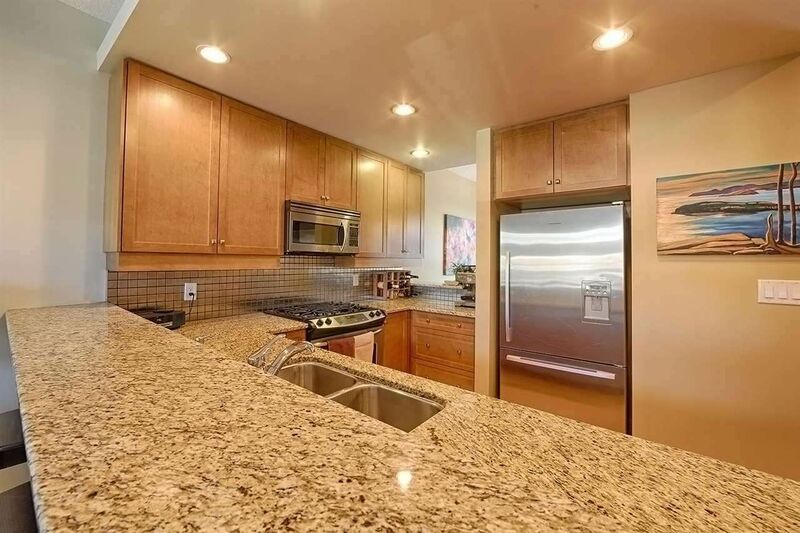 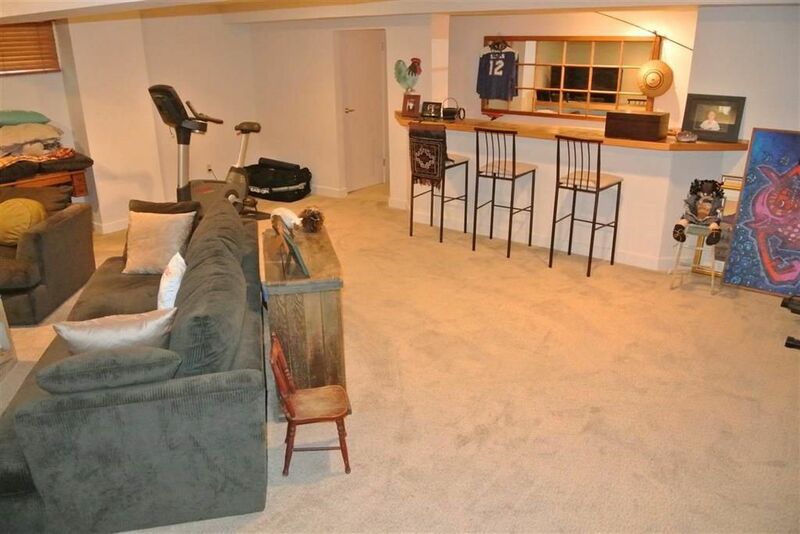 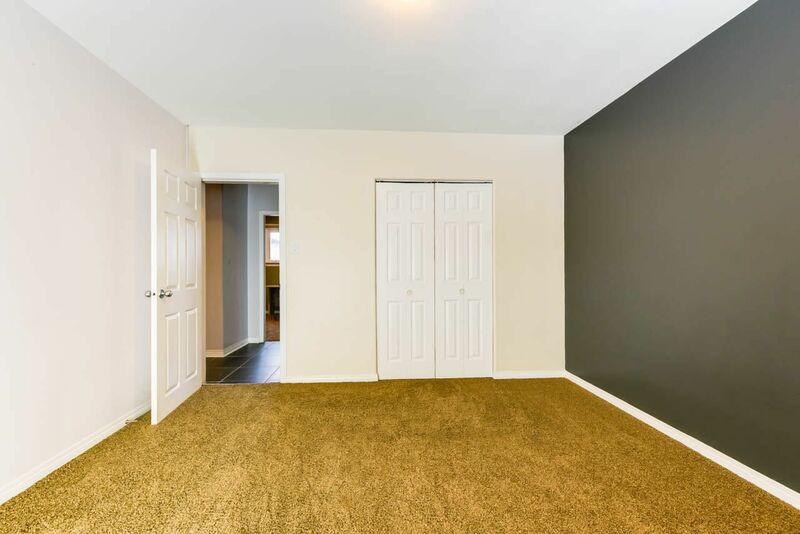 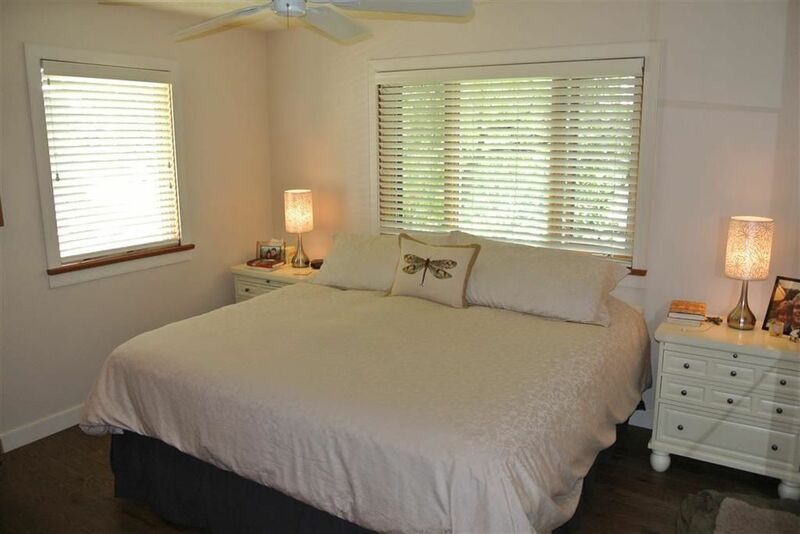 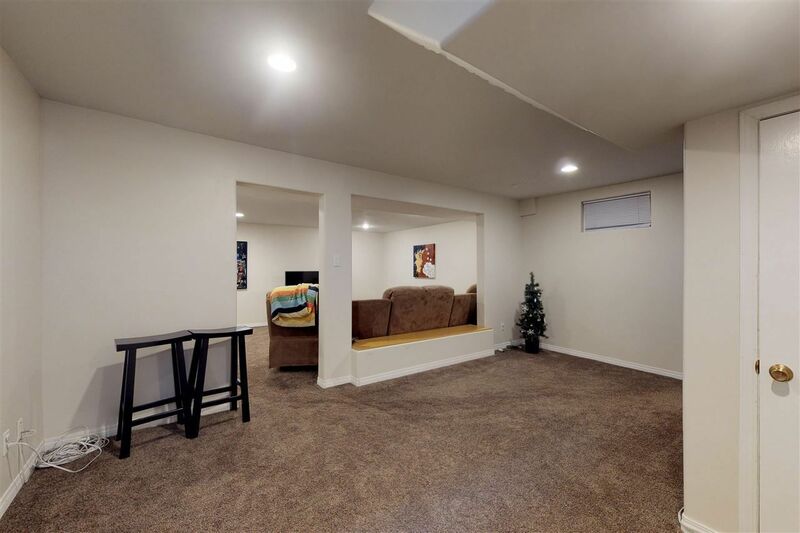 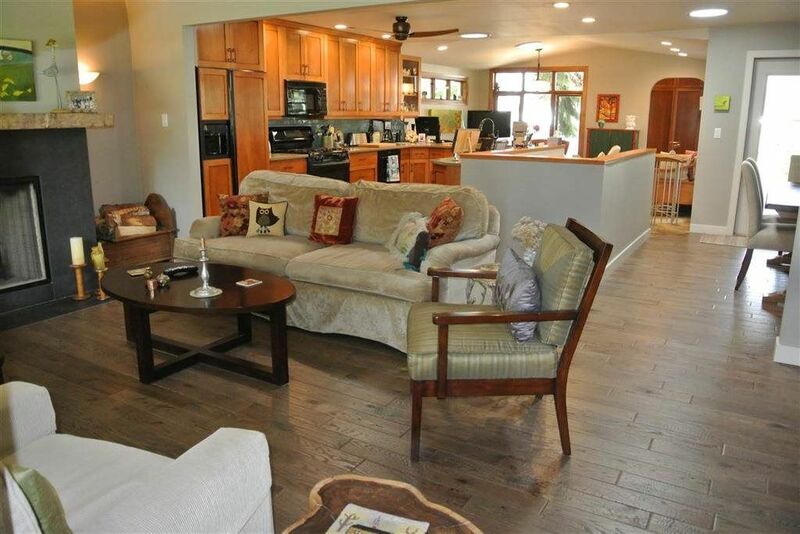 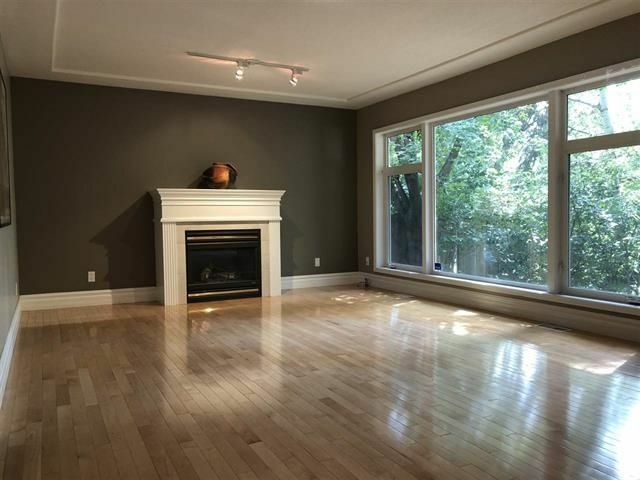 There are two condominium complexes in Crestwood - Crestwood Court and The Valleyview condominiums. 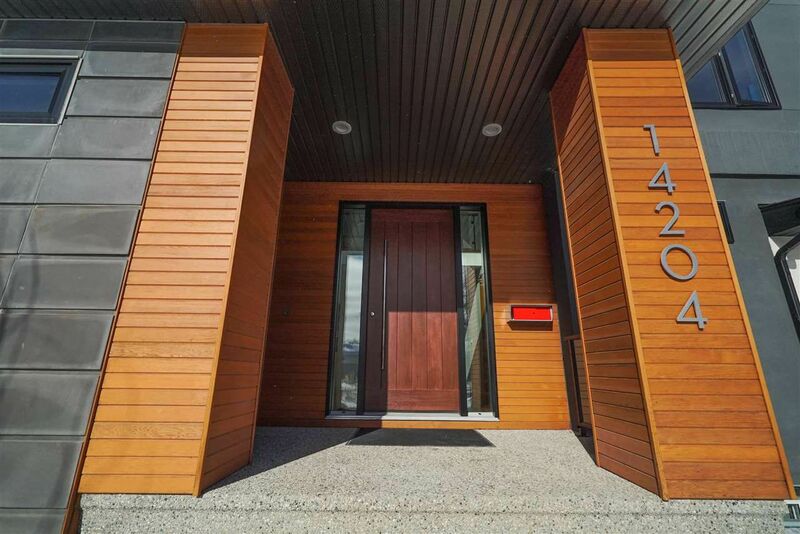 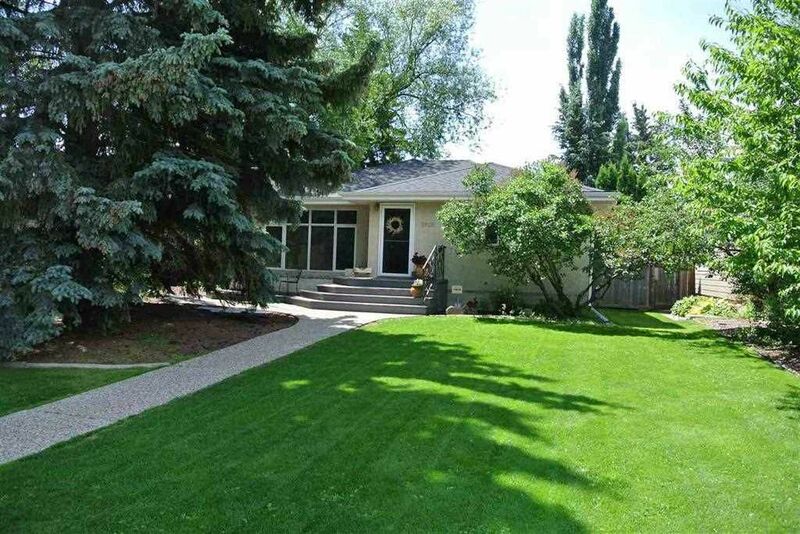 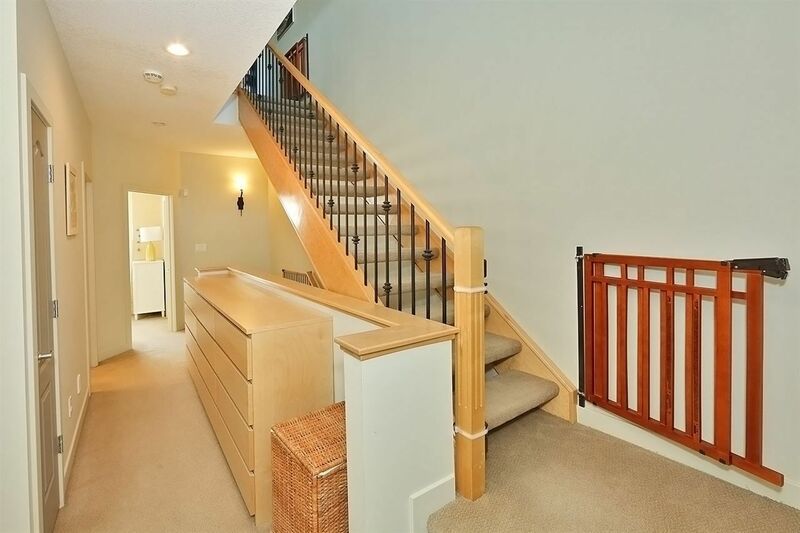 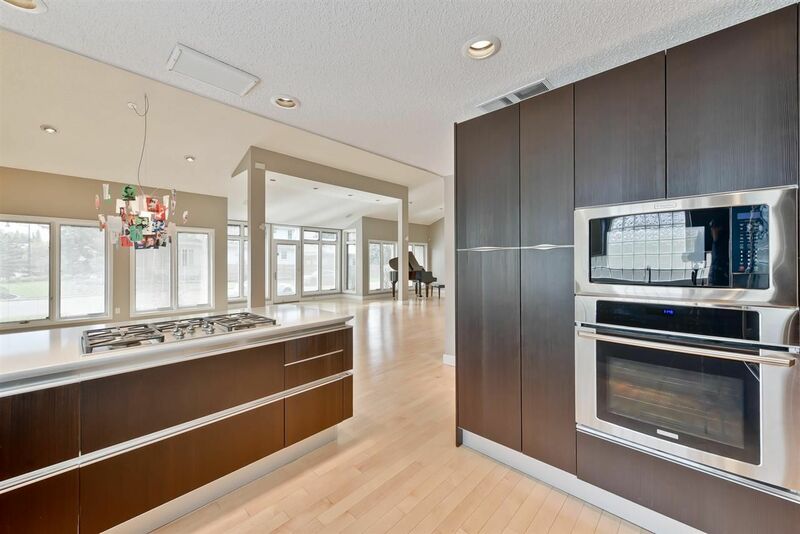 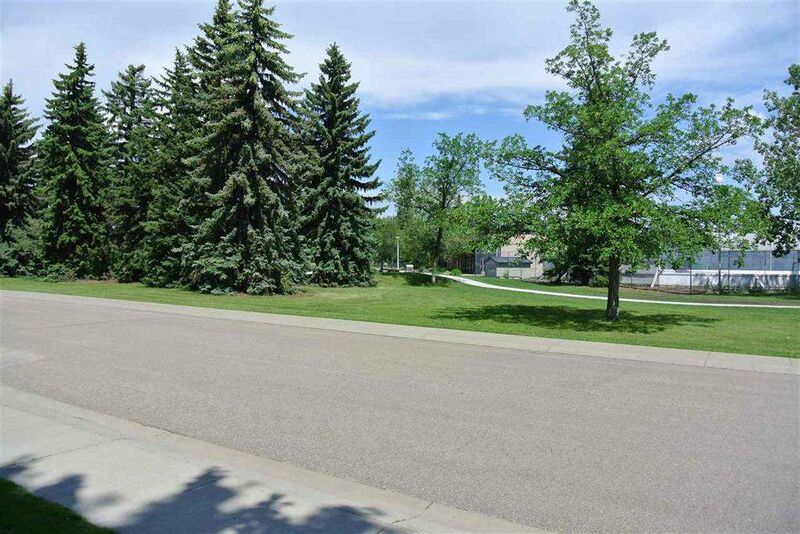 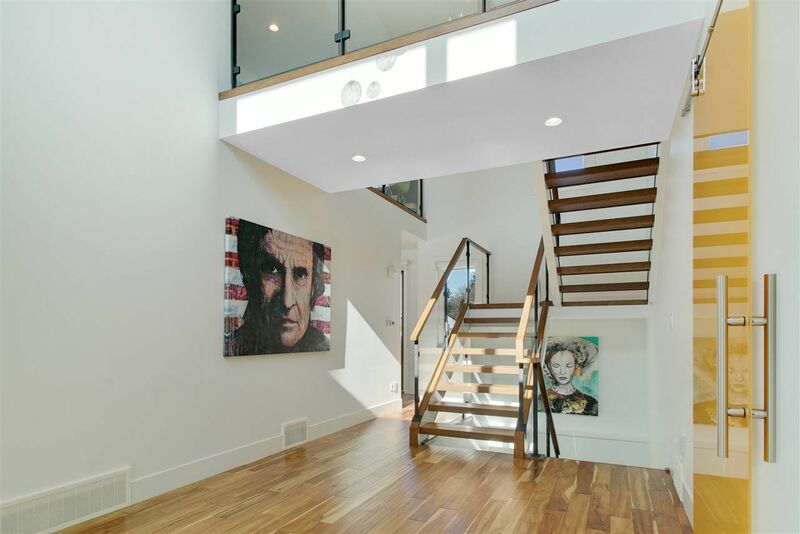 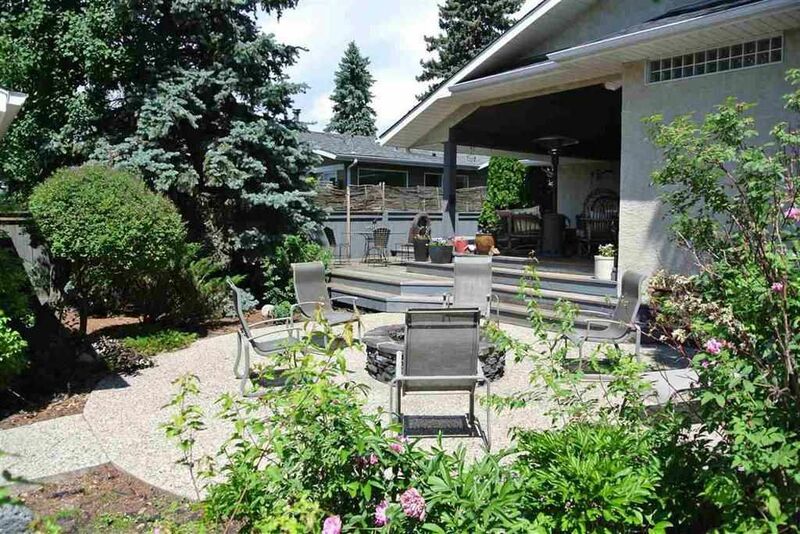 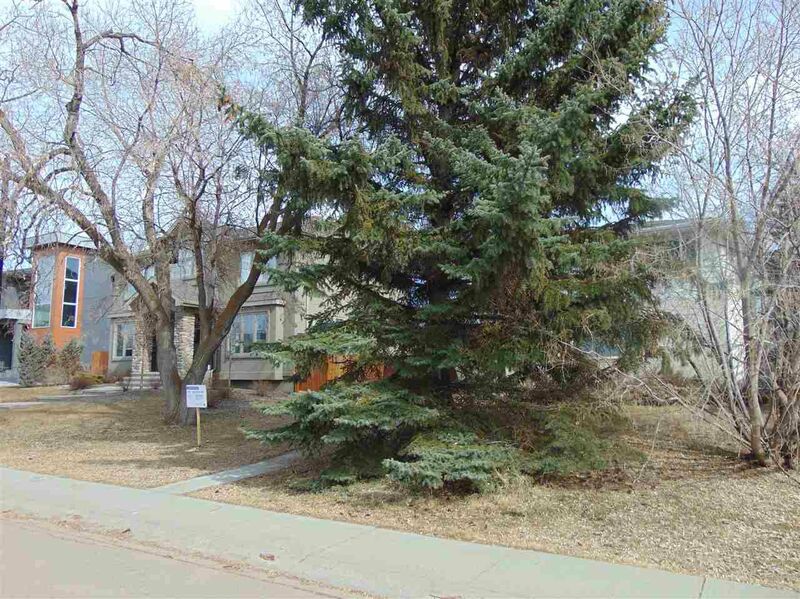 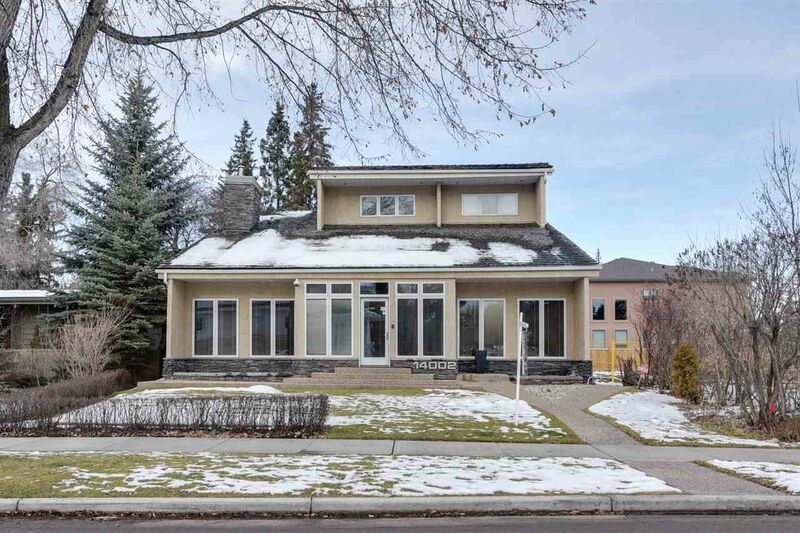 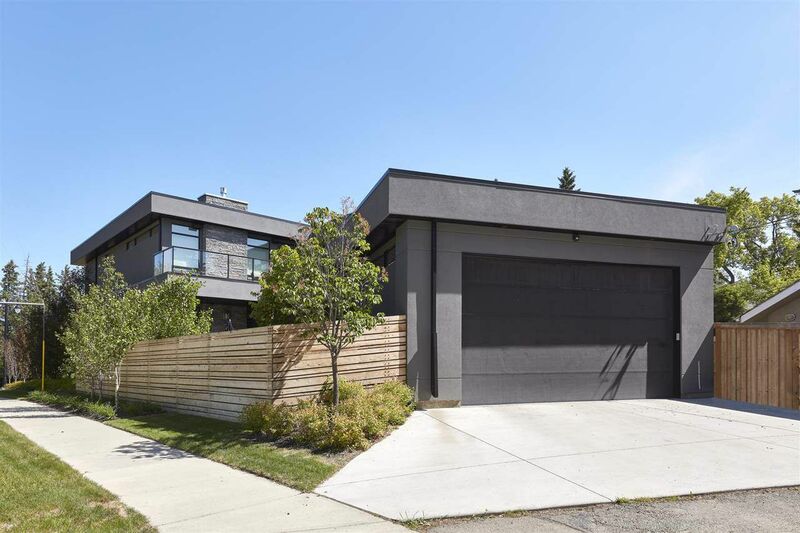 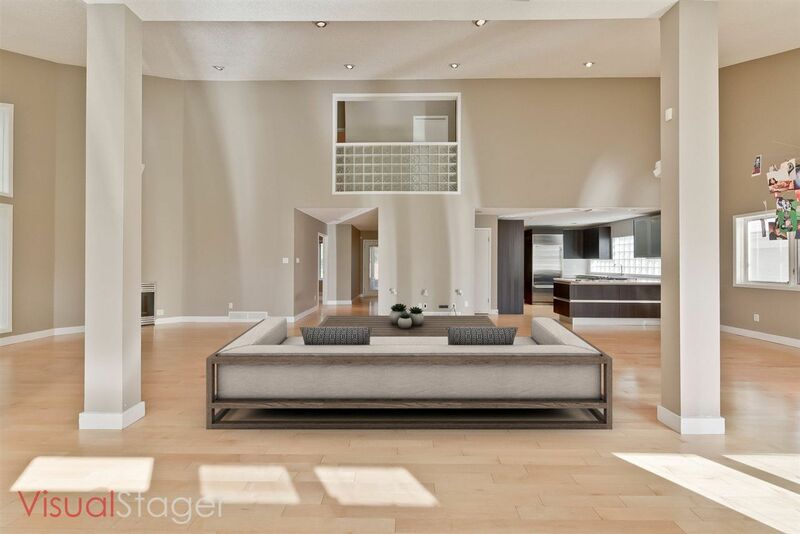 Today, Crestwood is still a highly sought after neighbourhood, this has some of the most expensive homes in Edmonton. 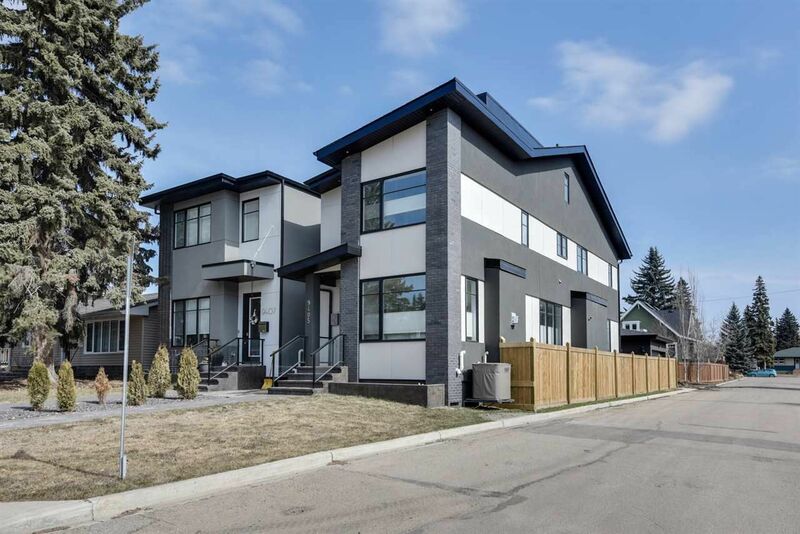 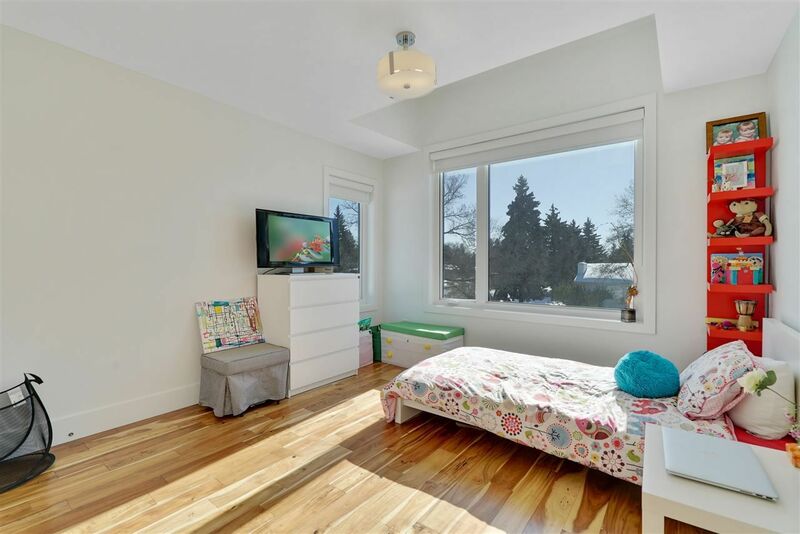 When looking for a home for sale, Crestwood, Parkview, Laurier Heights and Glenora are all high demand areas in West Edmonton. 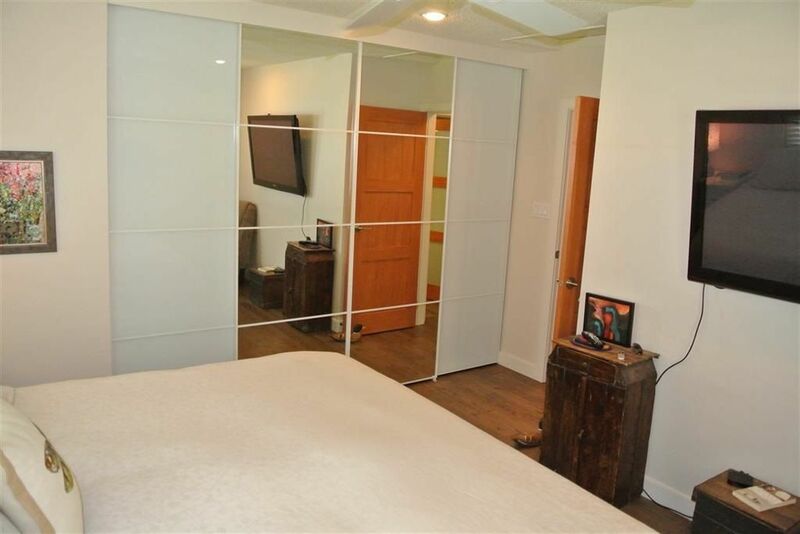 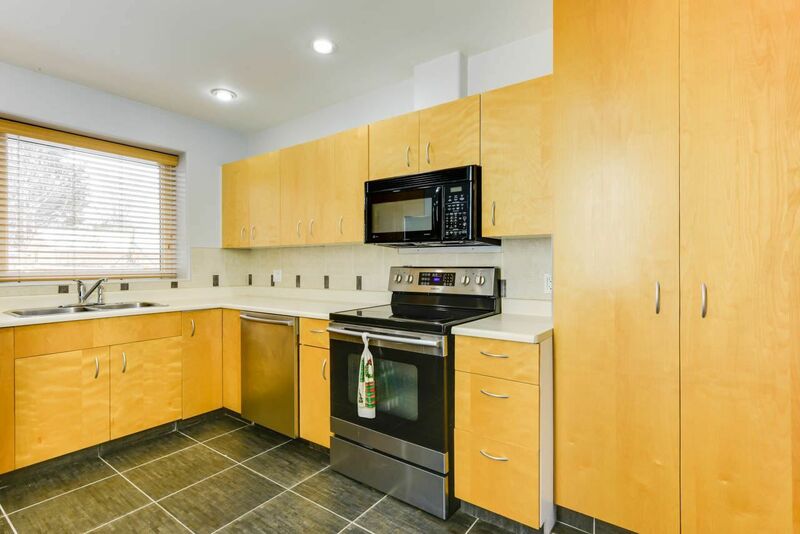 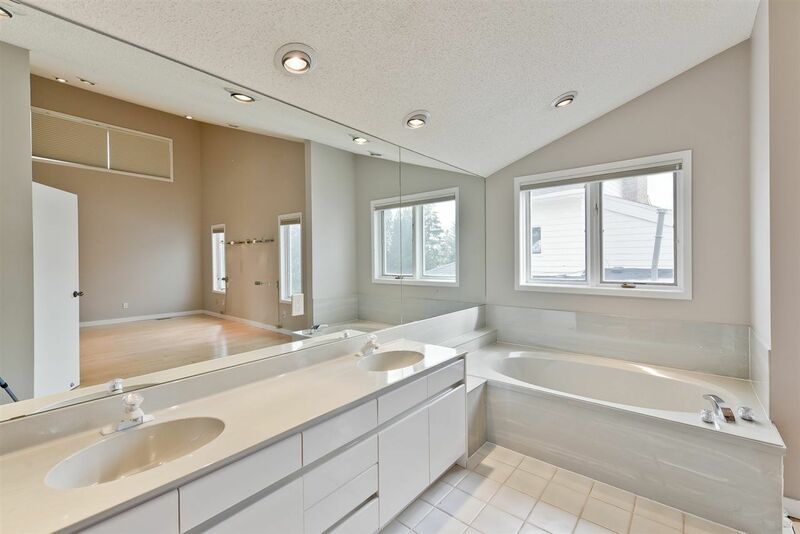 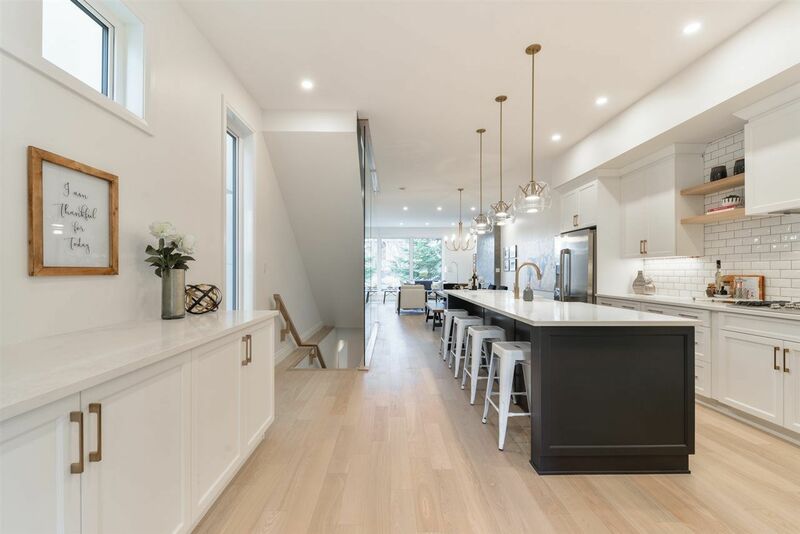 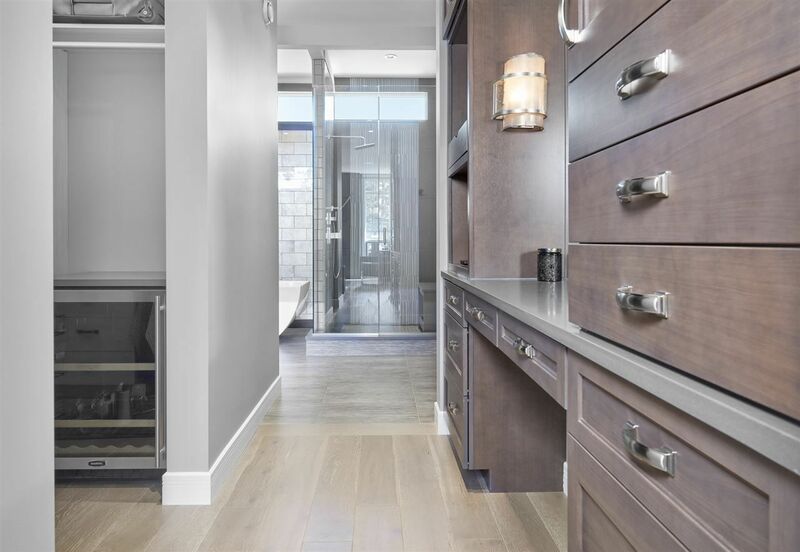 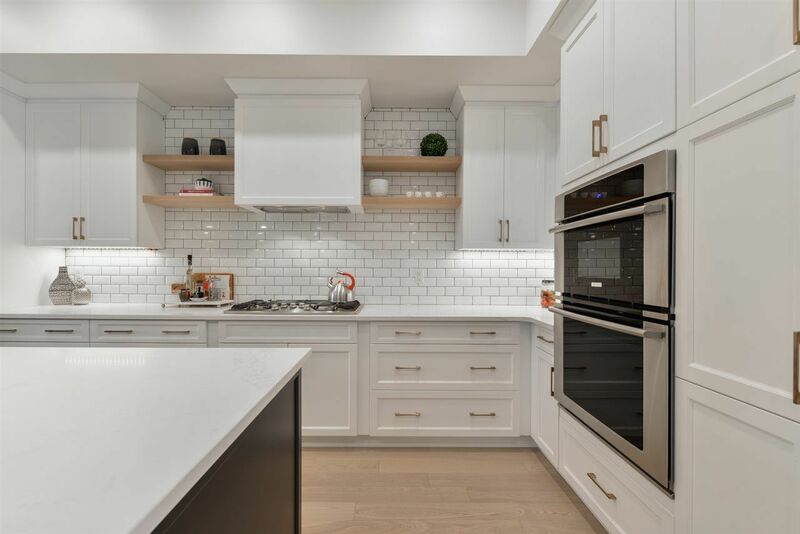 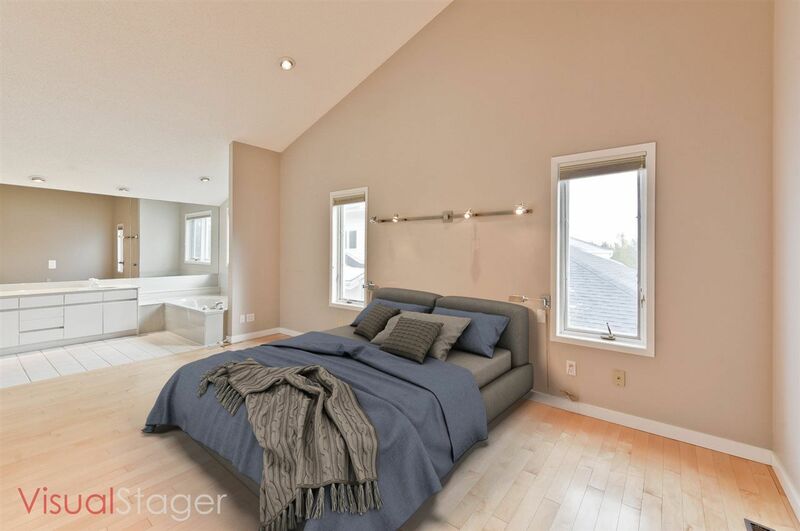 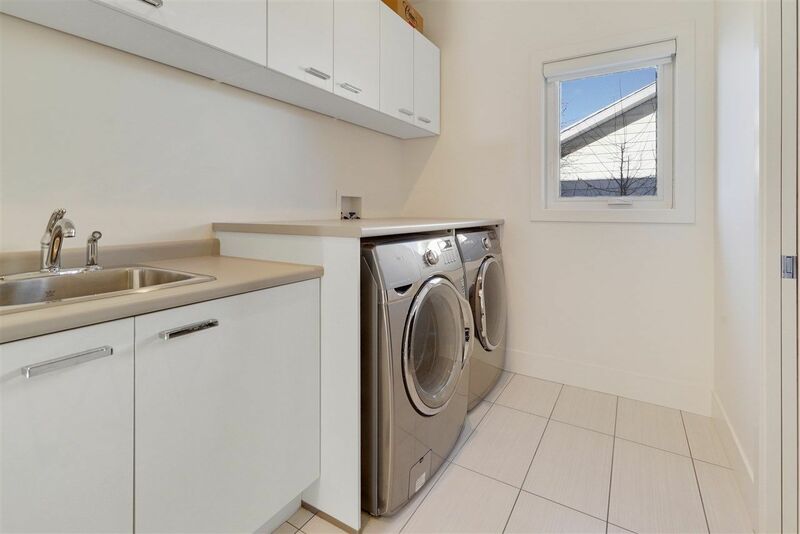 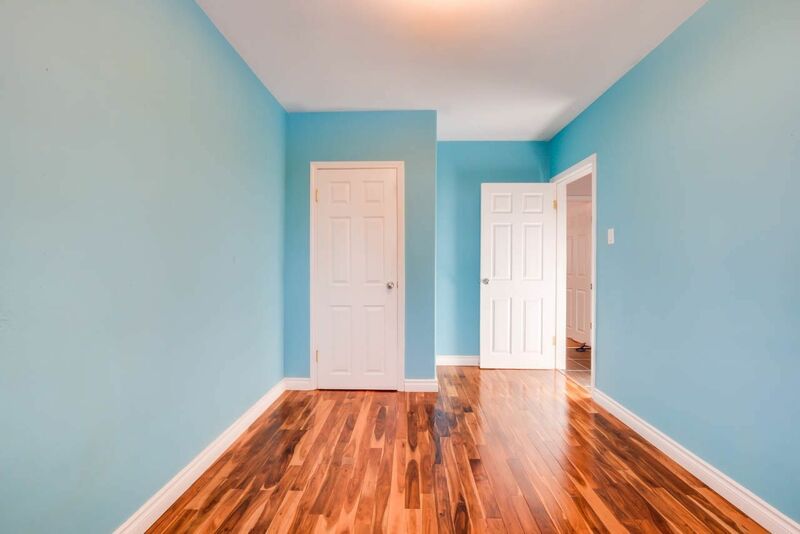 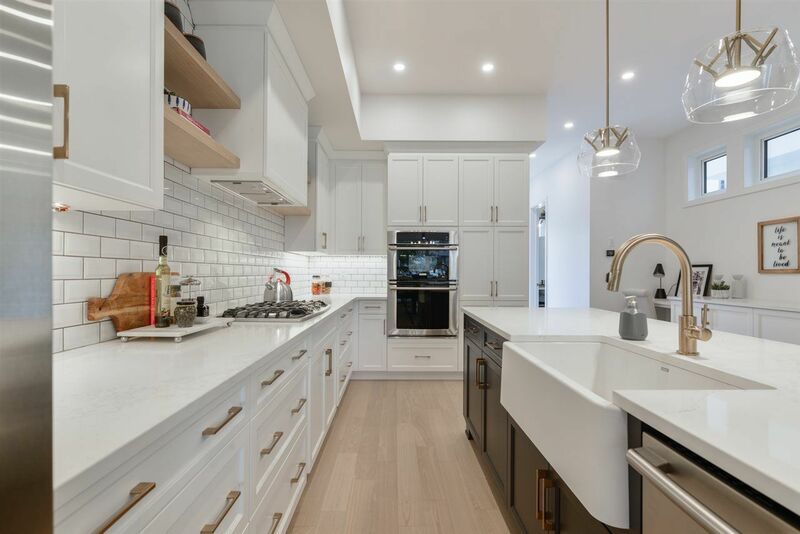 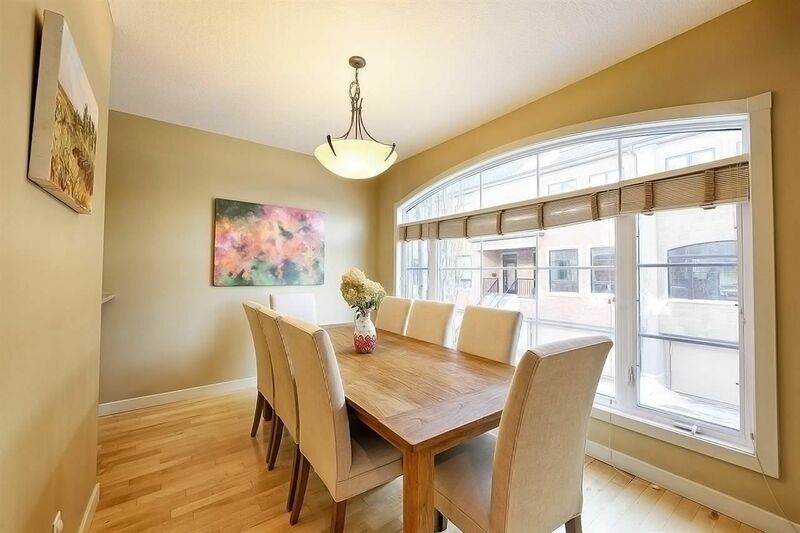 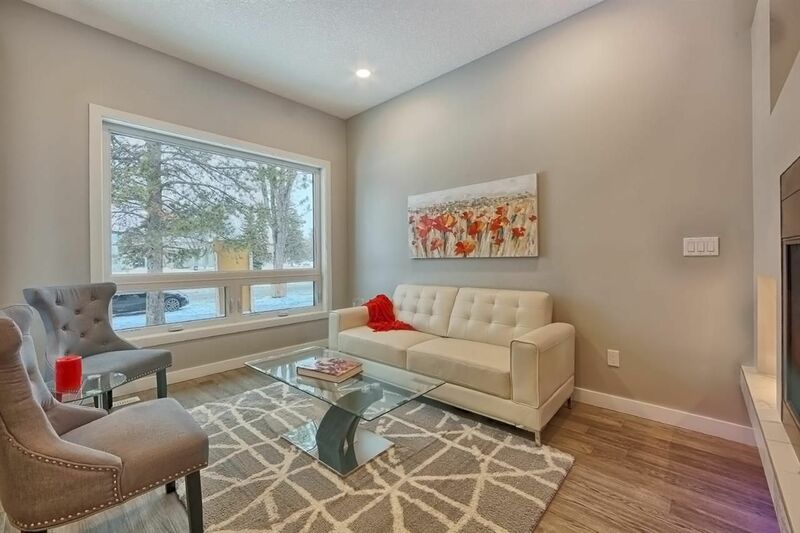 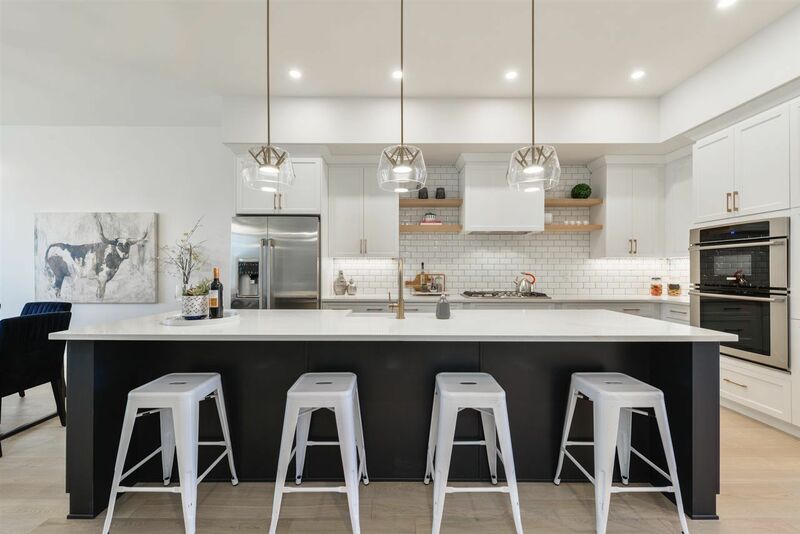 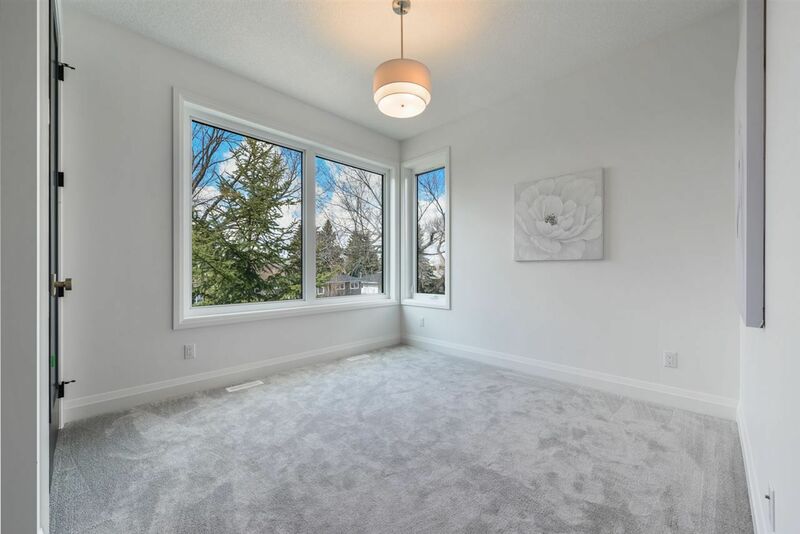 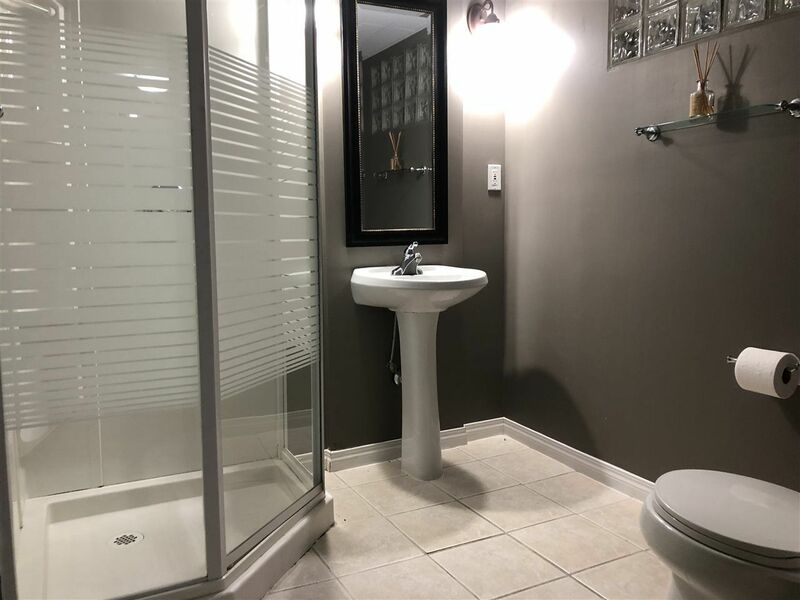 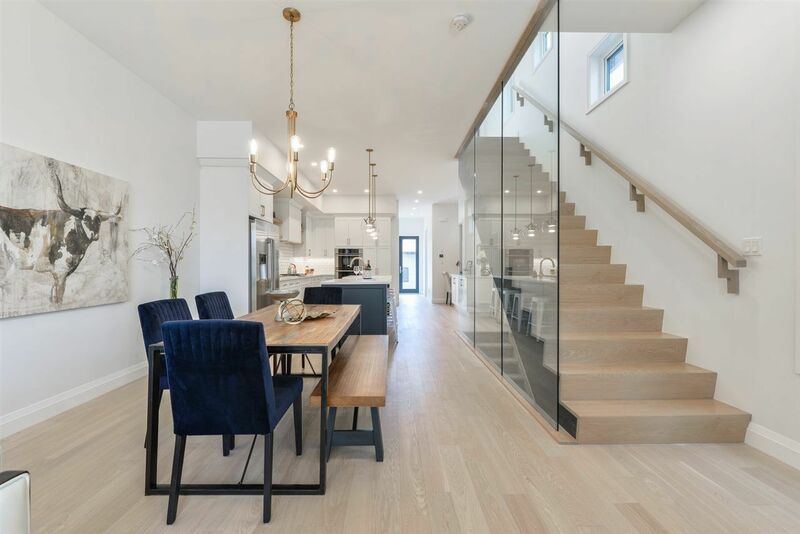 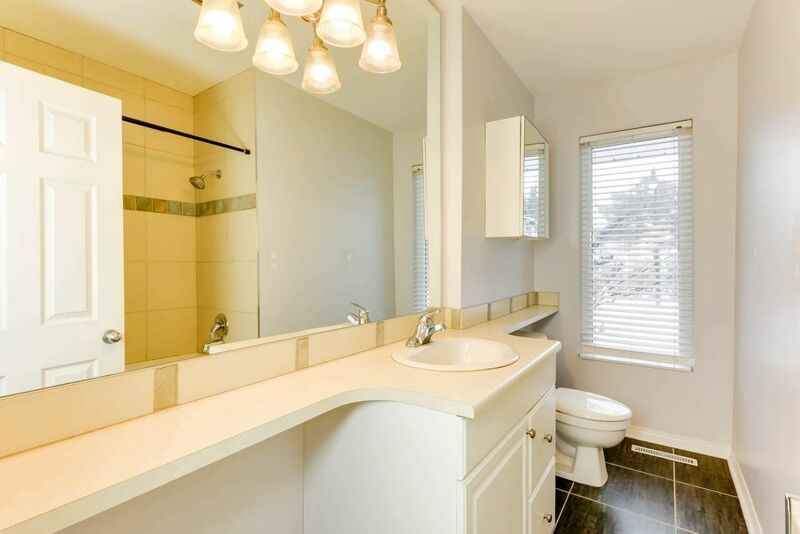 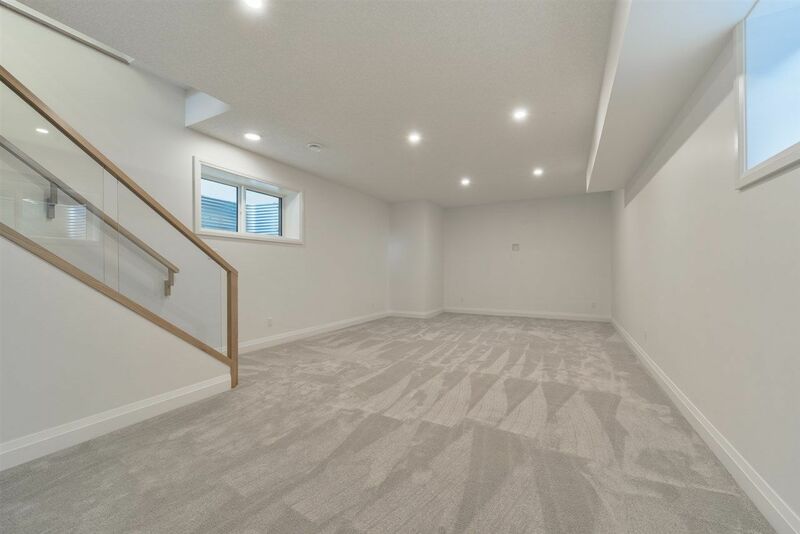 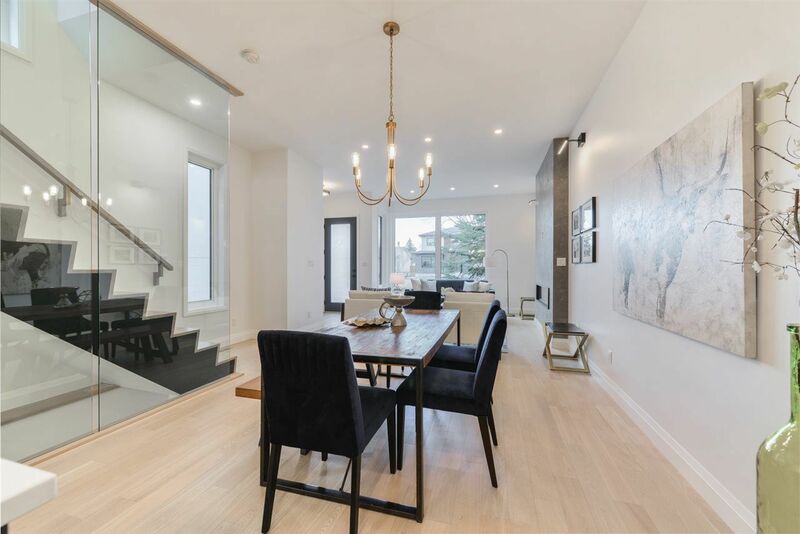 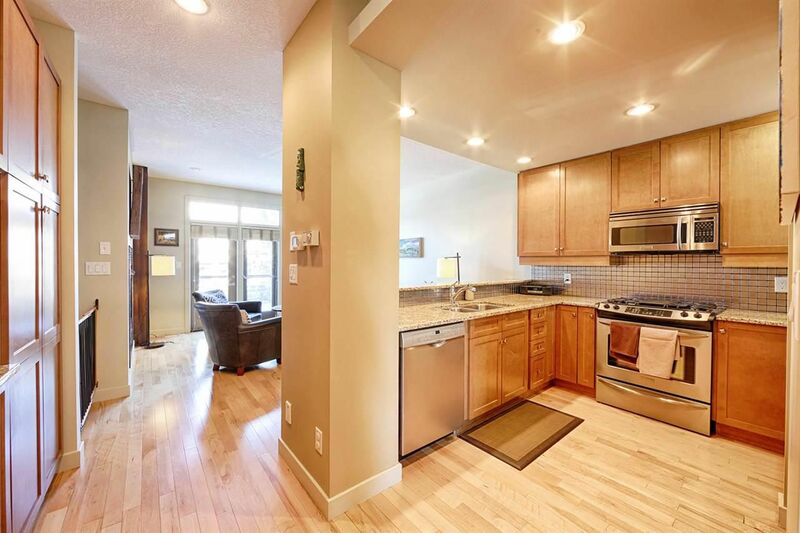 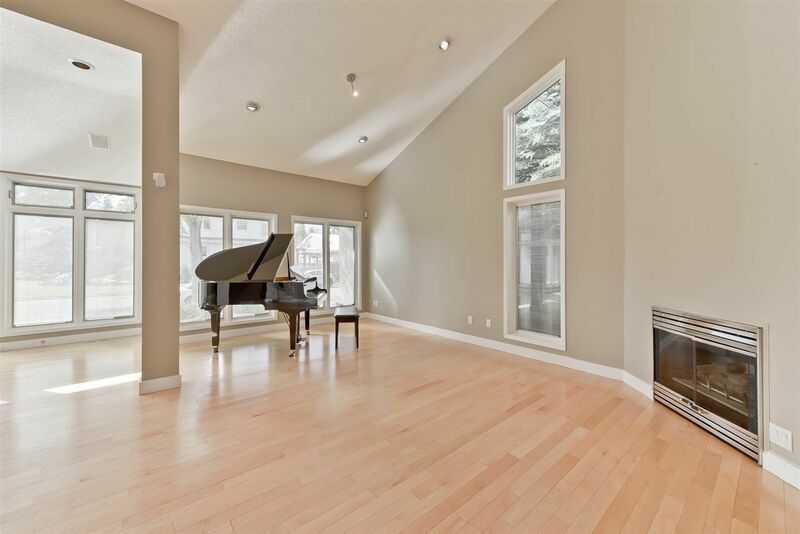 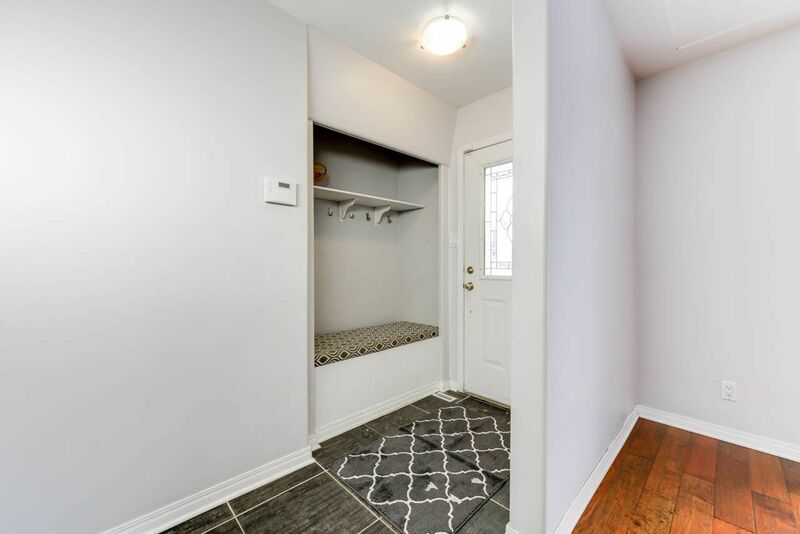 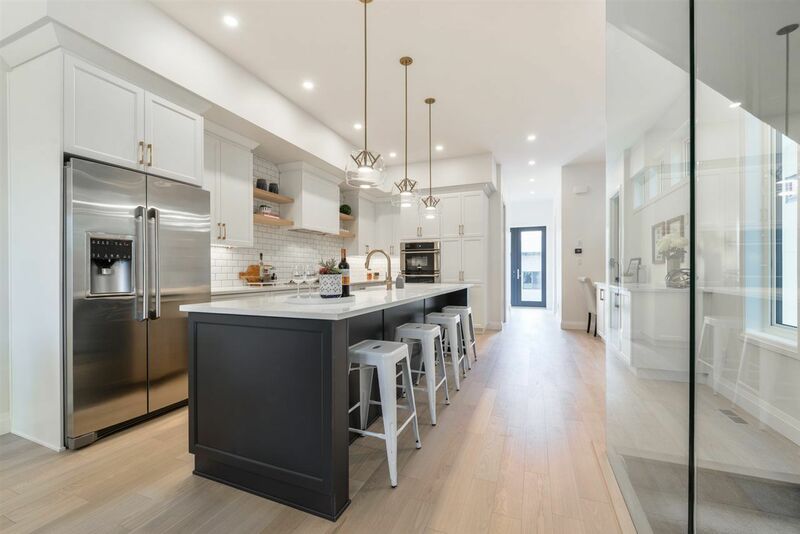 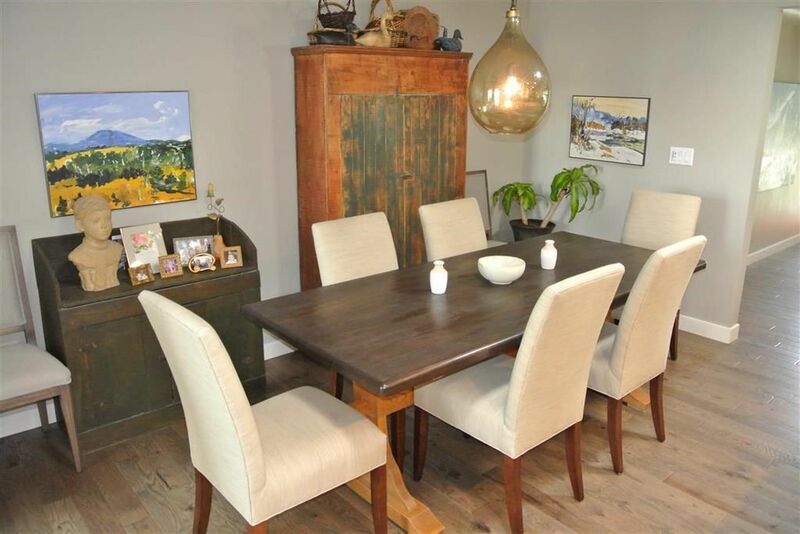 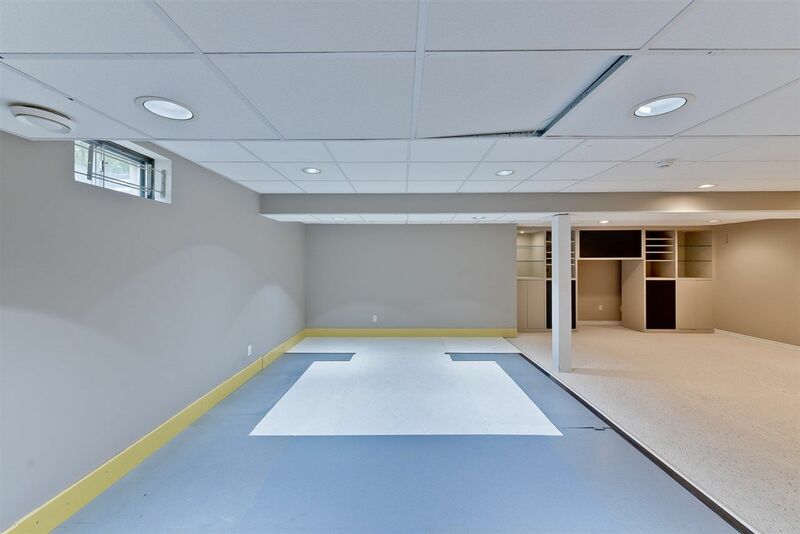 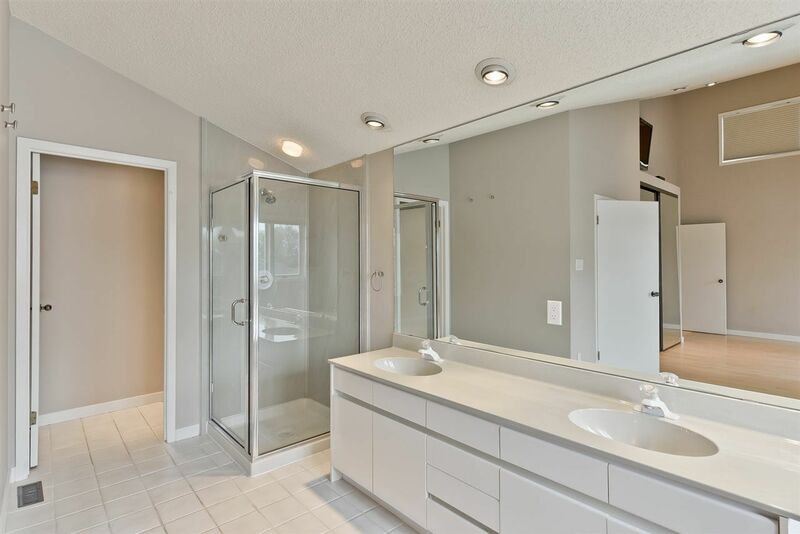 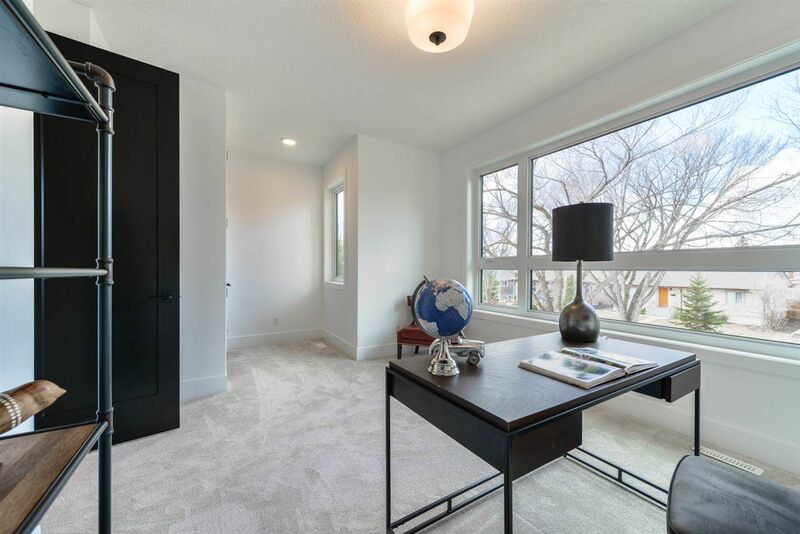 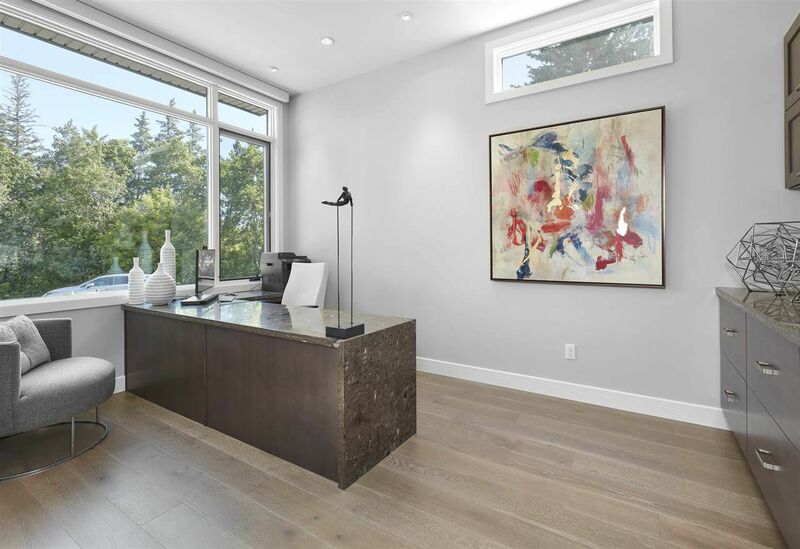 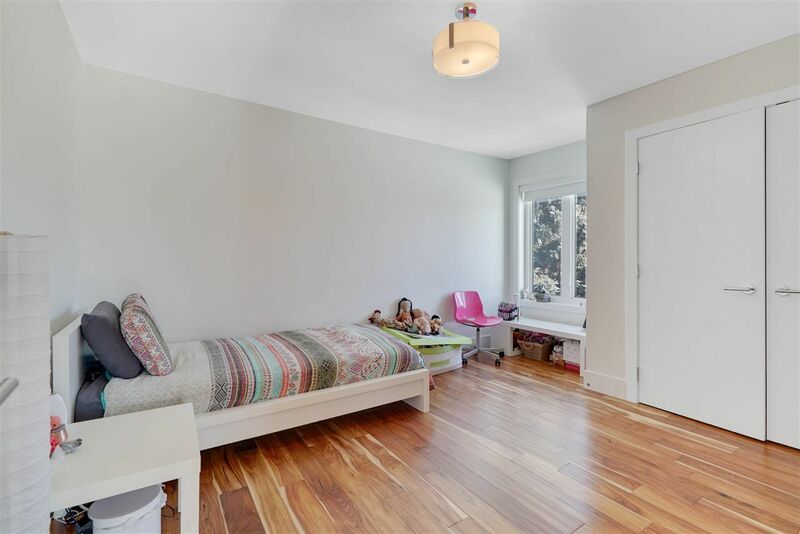 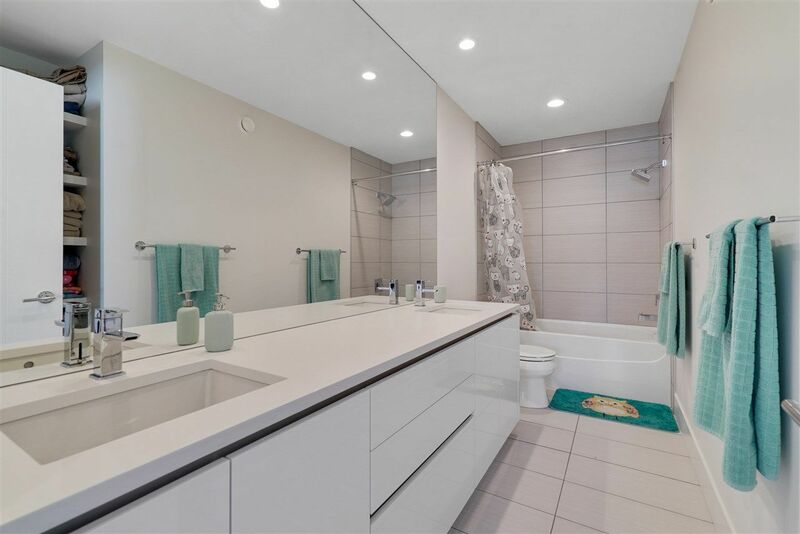 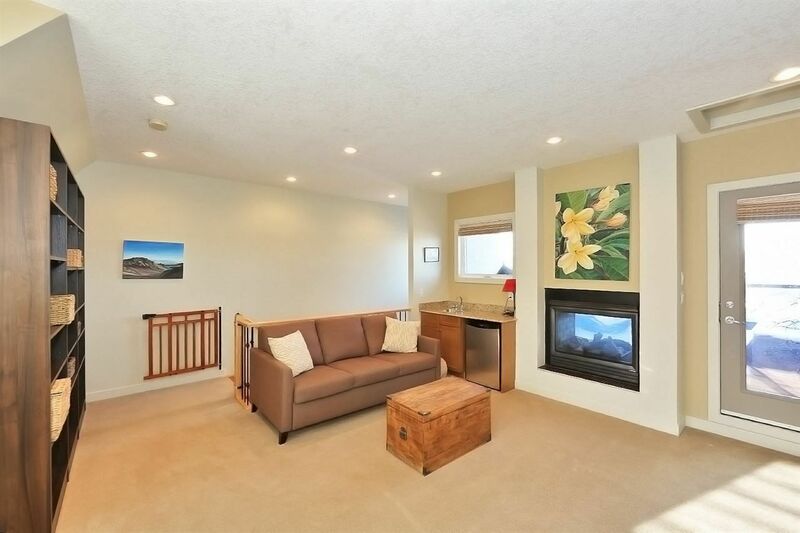 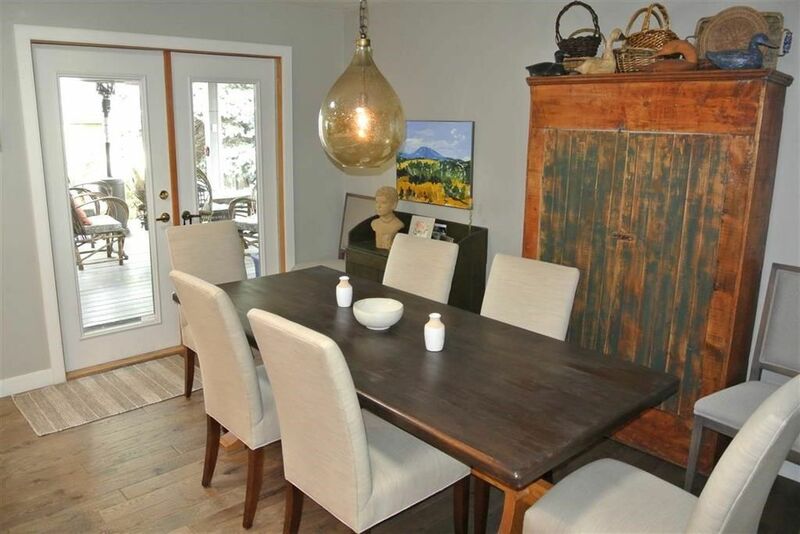 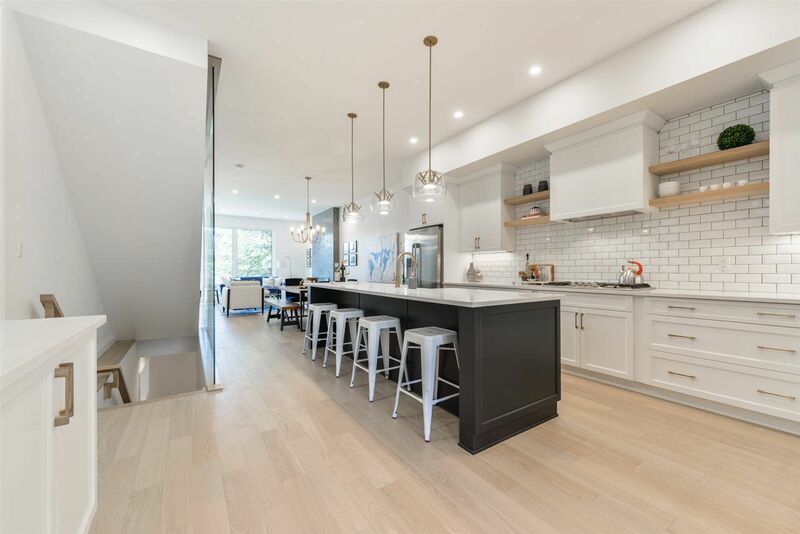 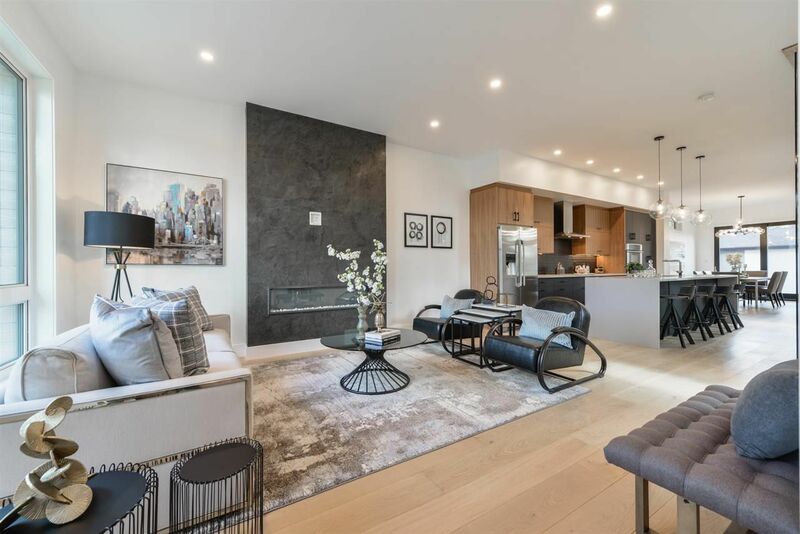 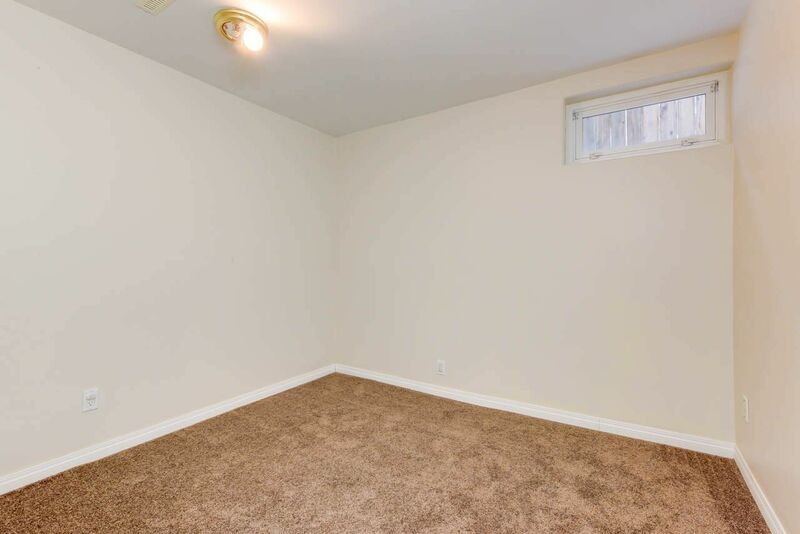 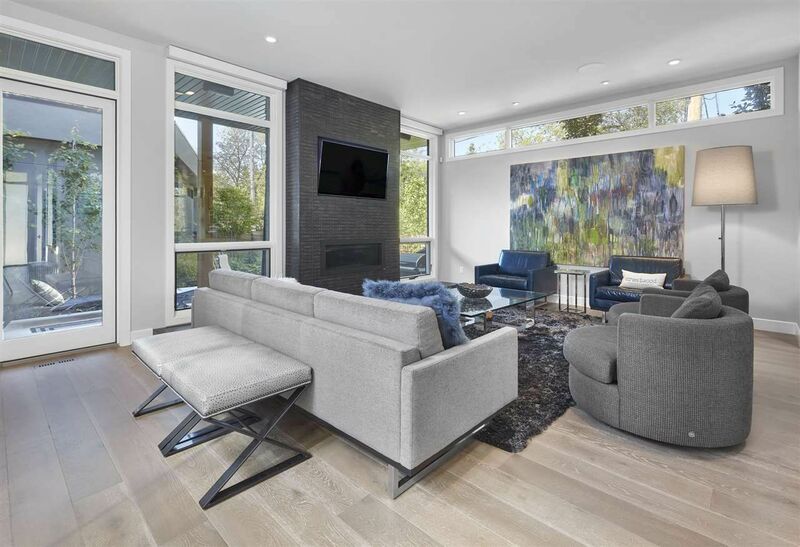 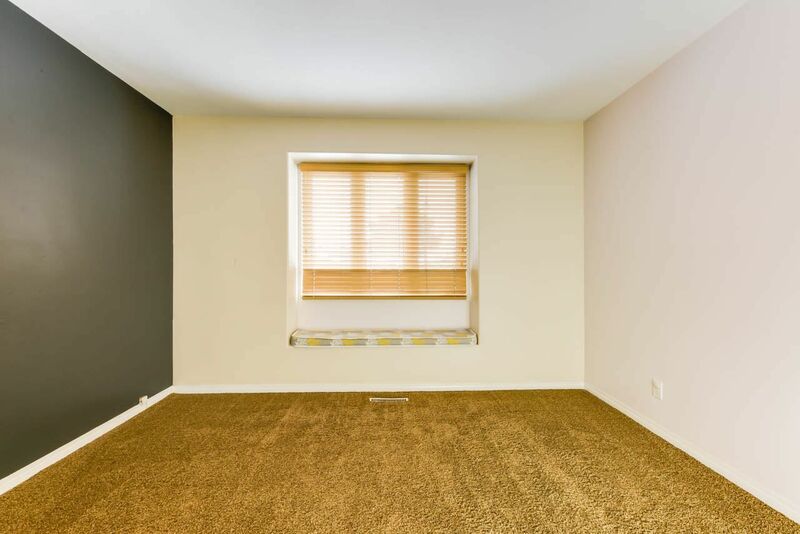 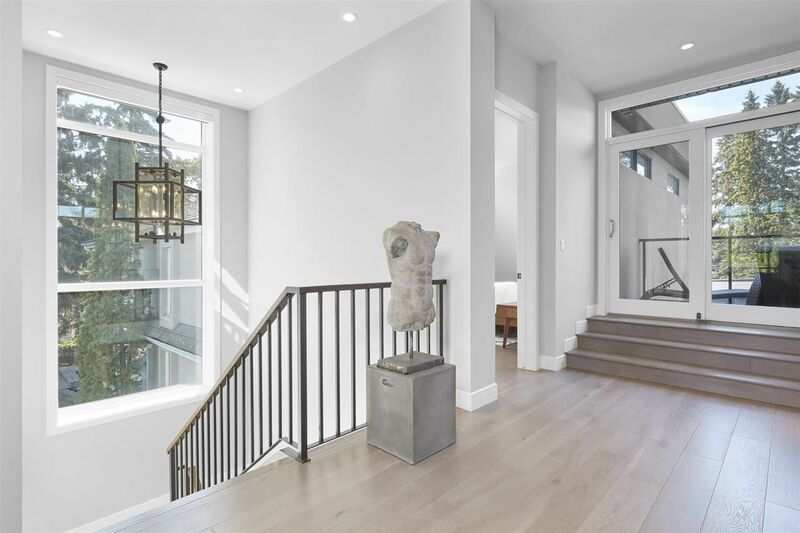 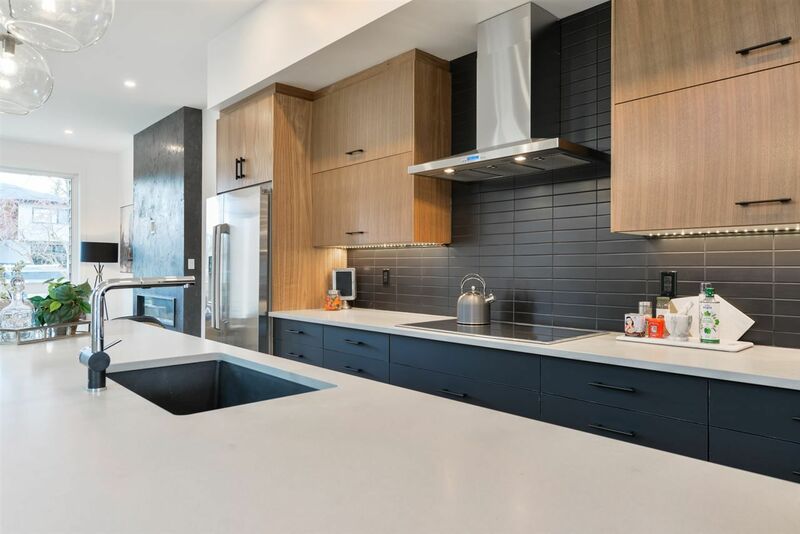 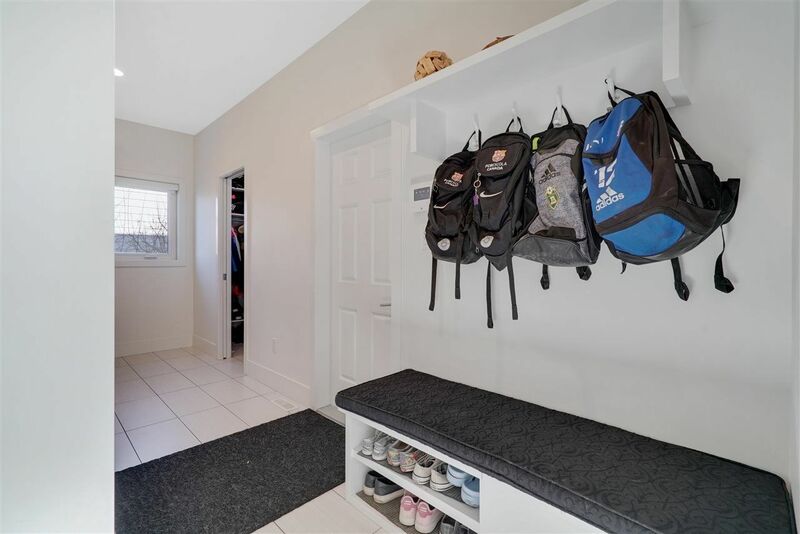 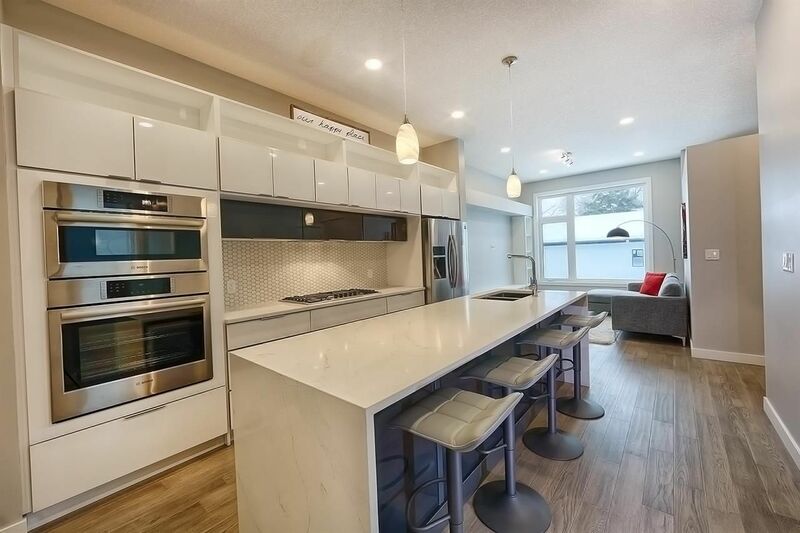 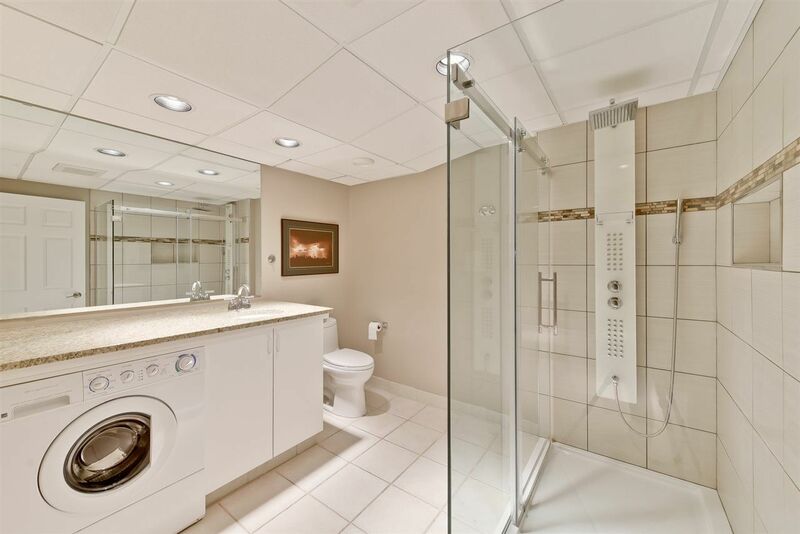 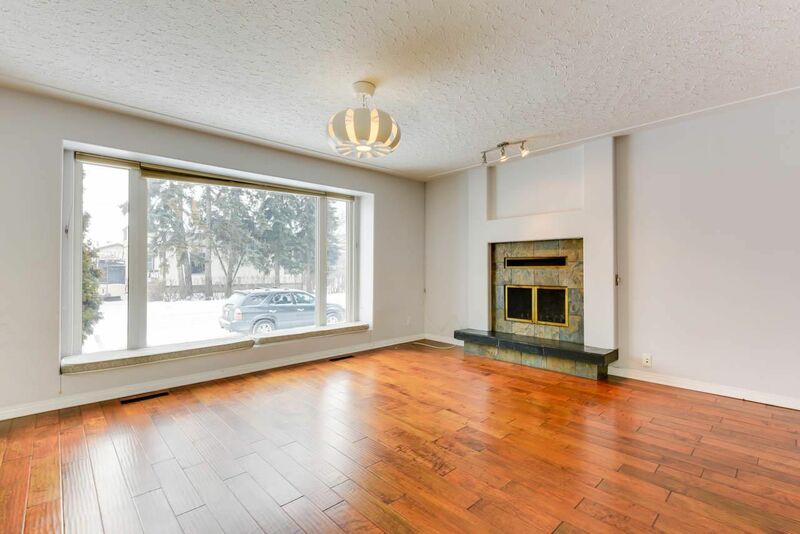 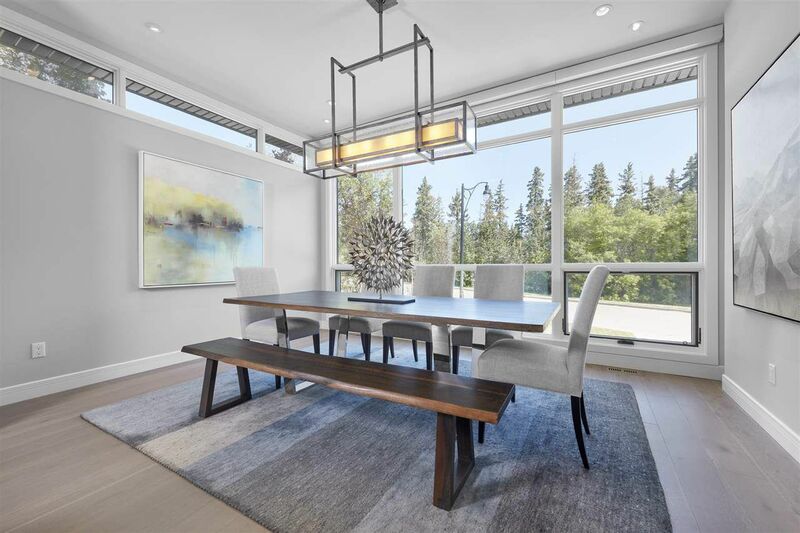 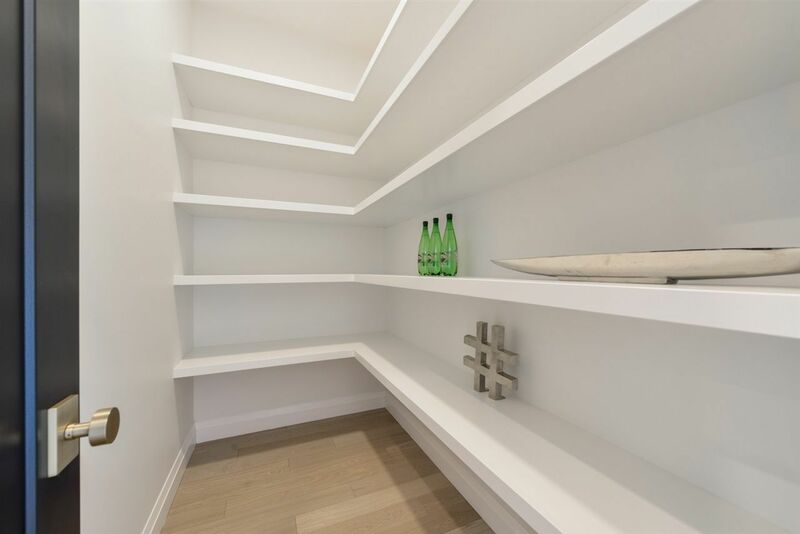 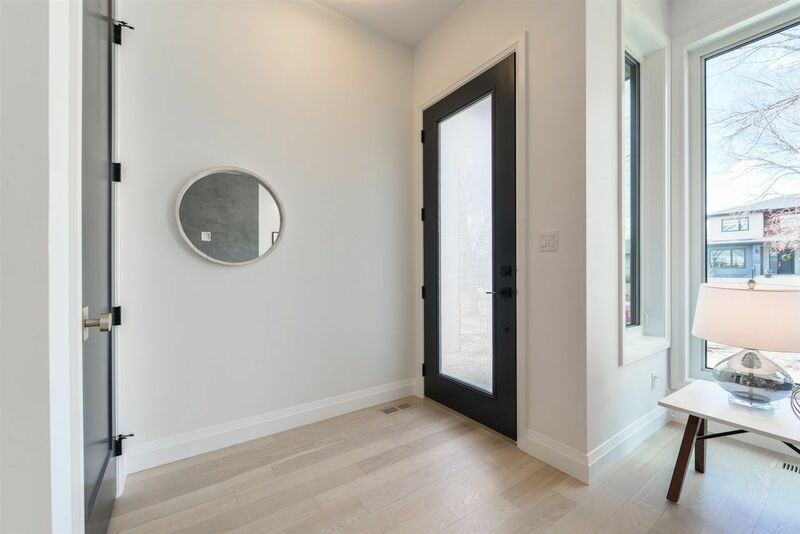 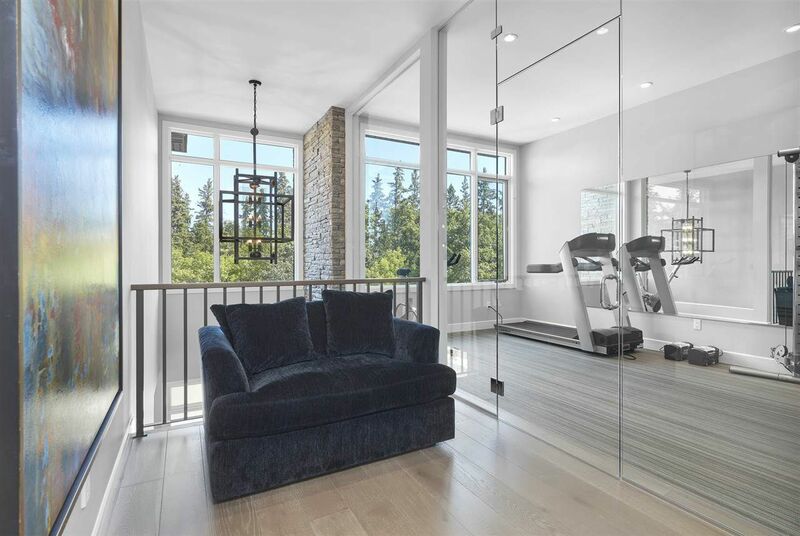 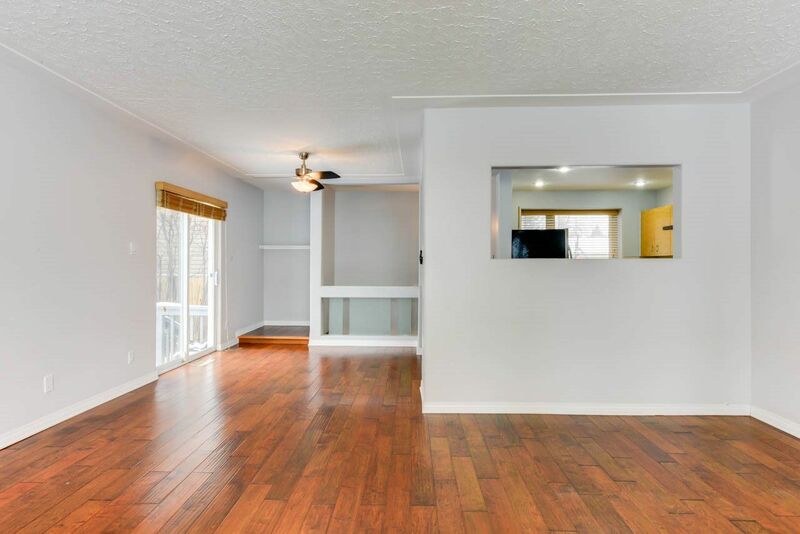 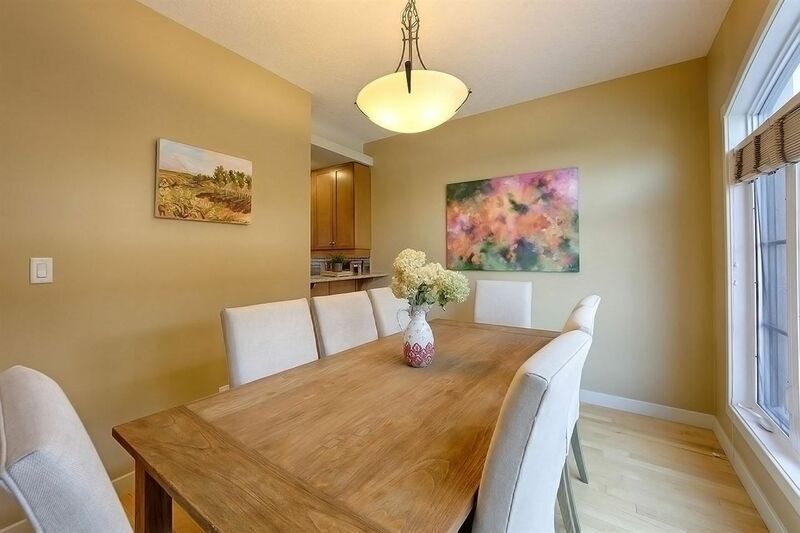 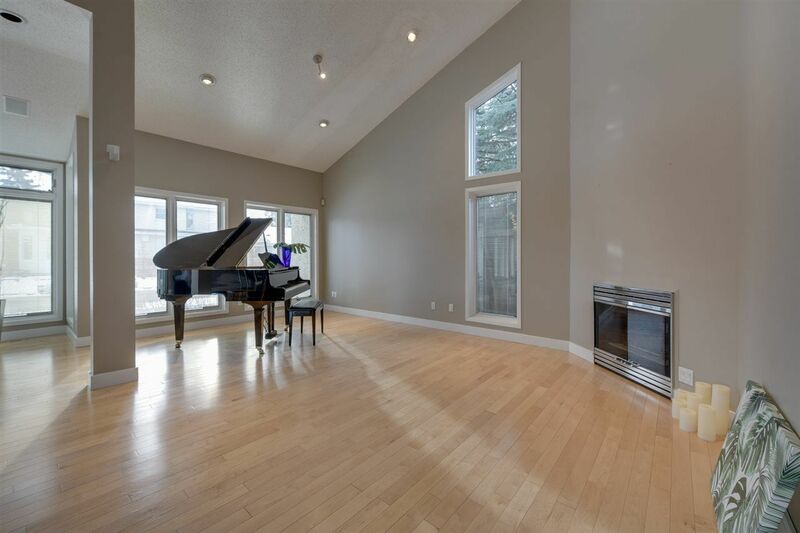 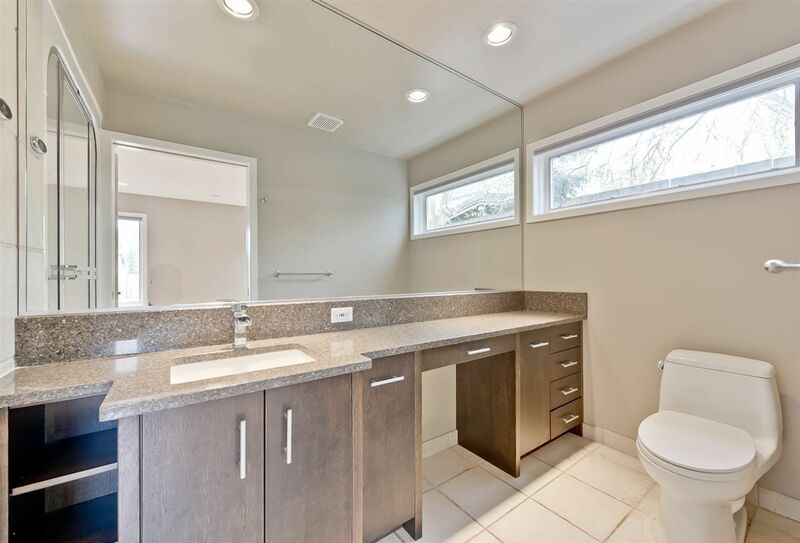 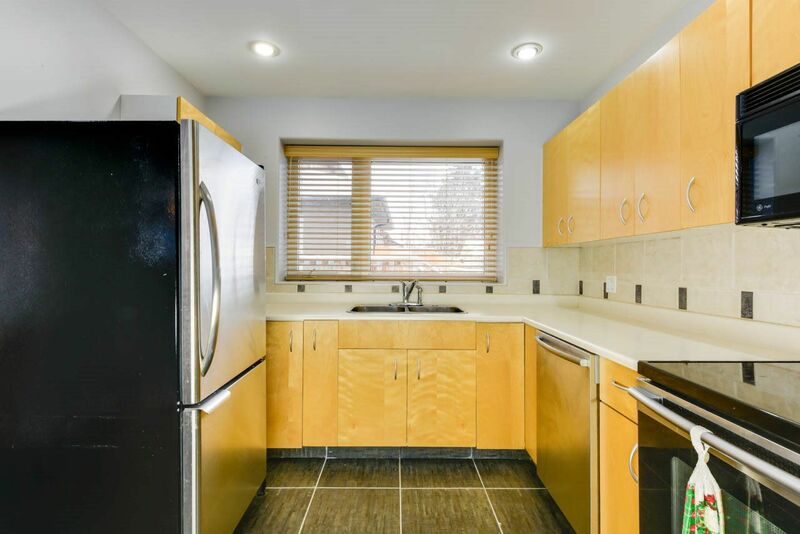 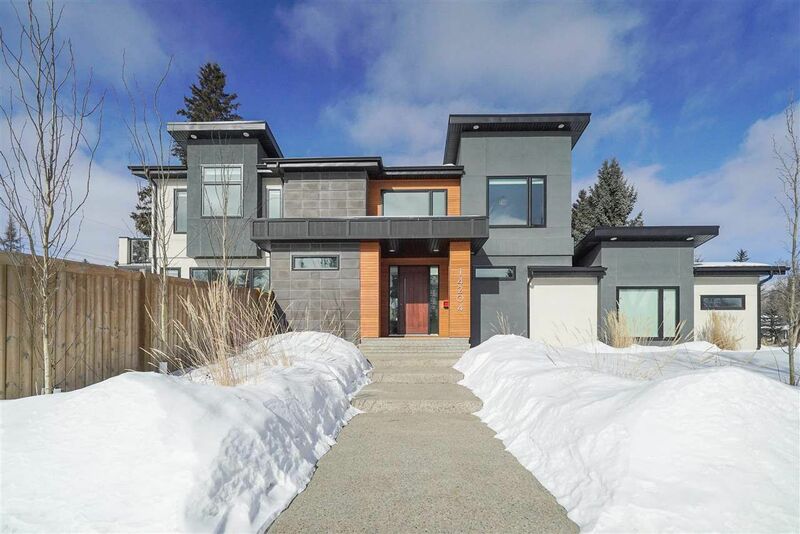 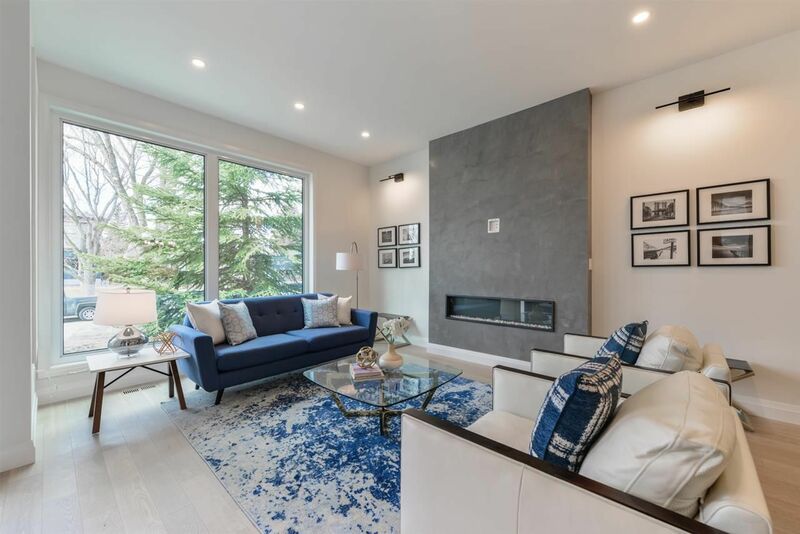 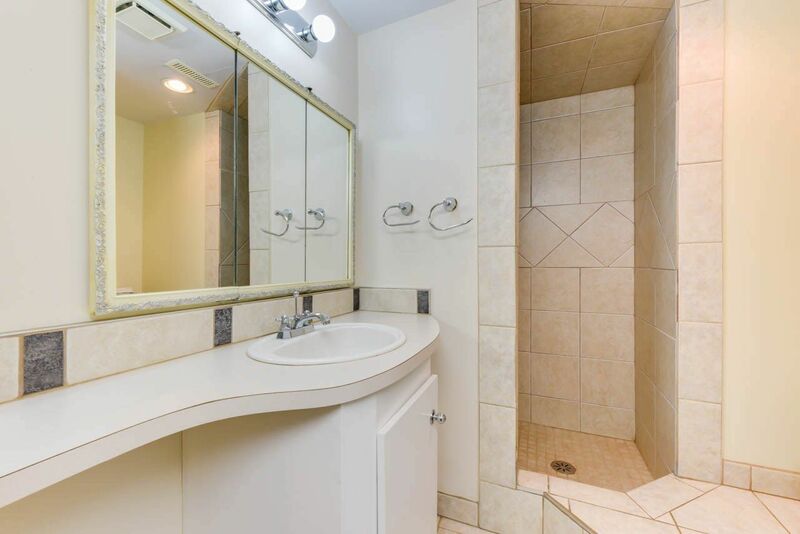 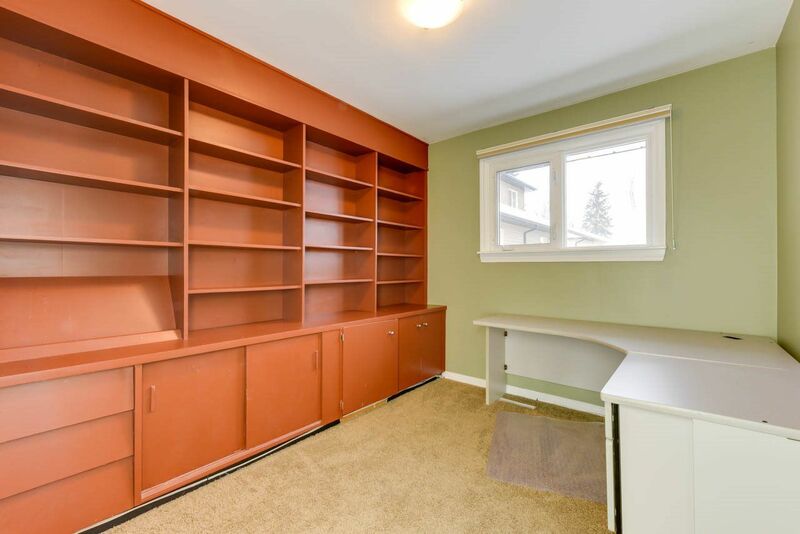 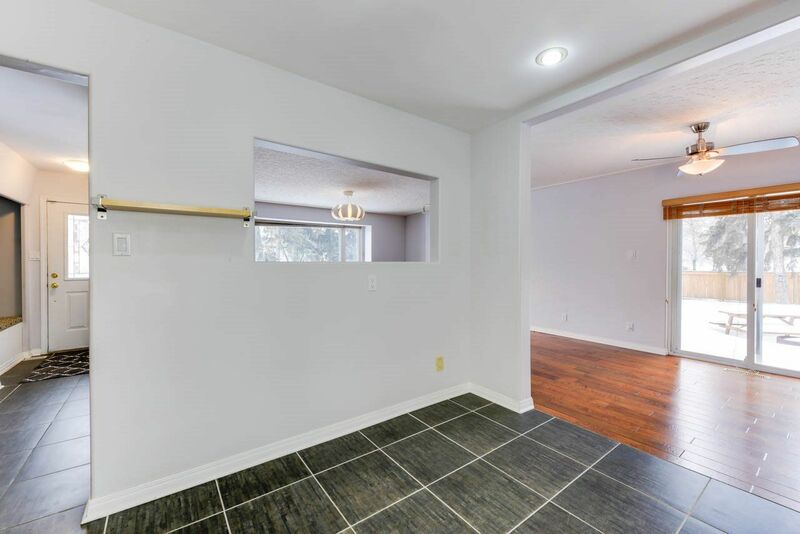 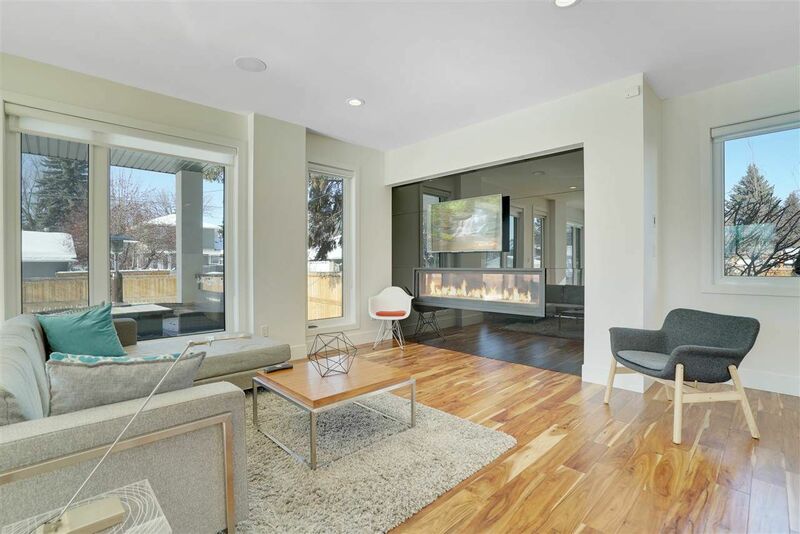 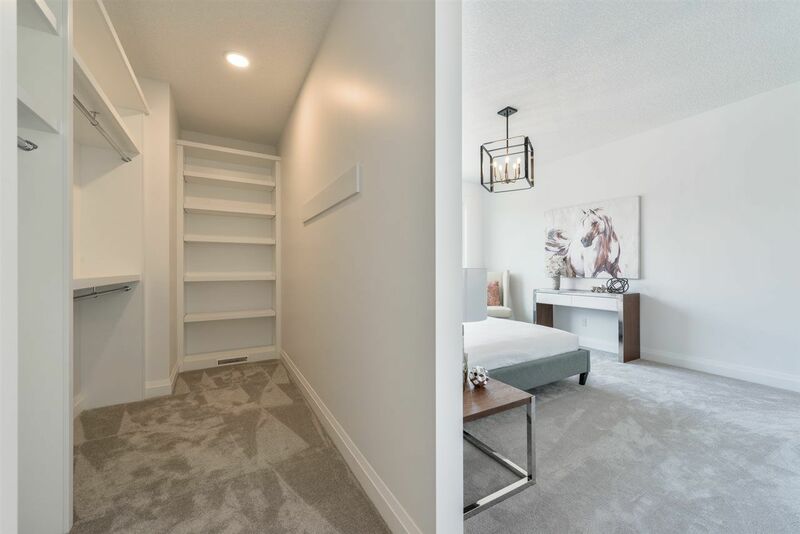 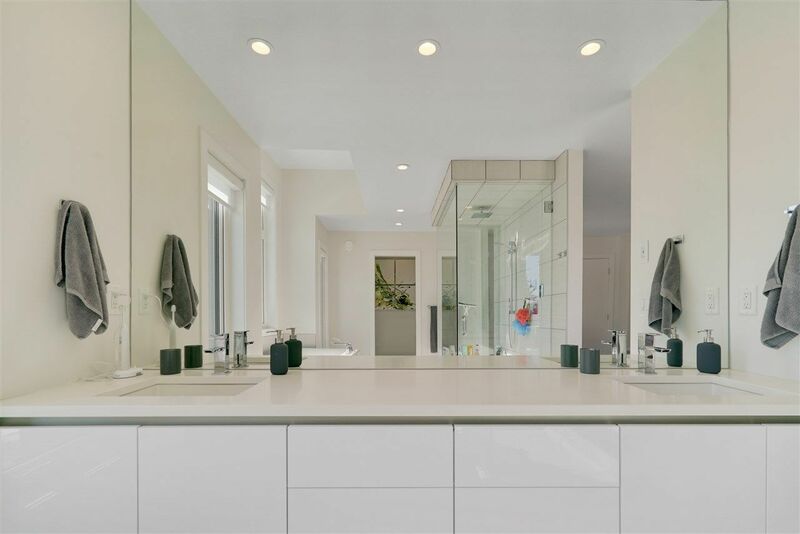 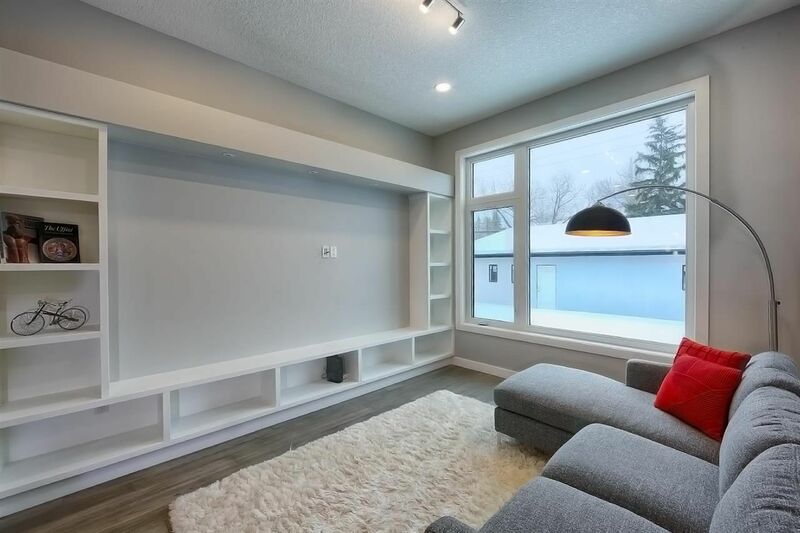 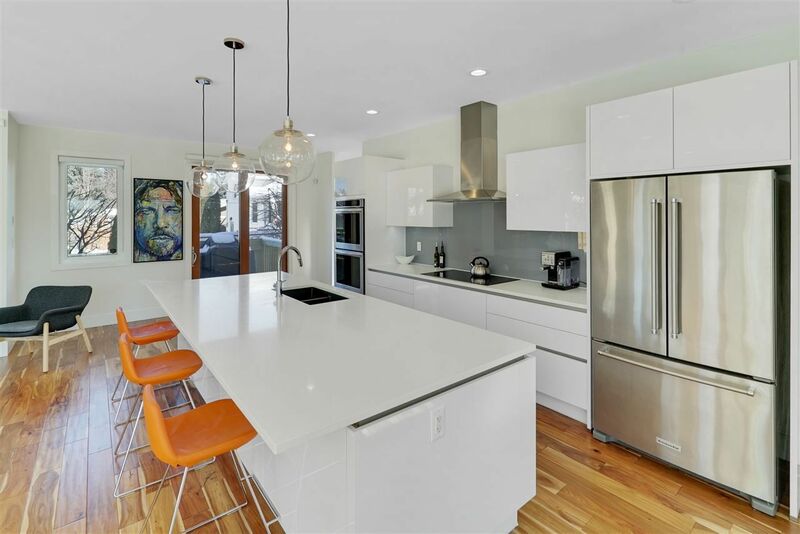 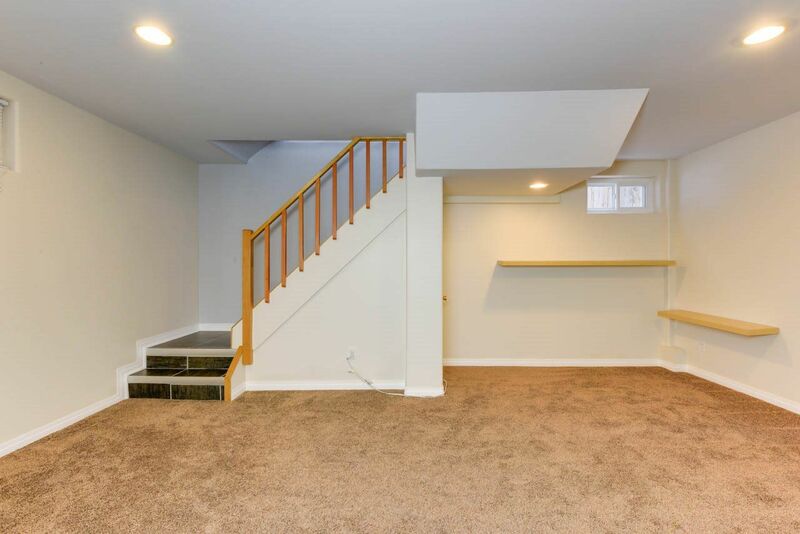 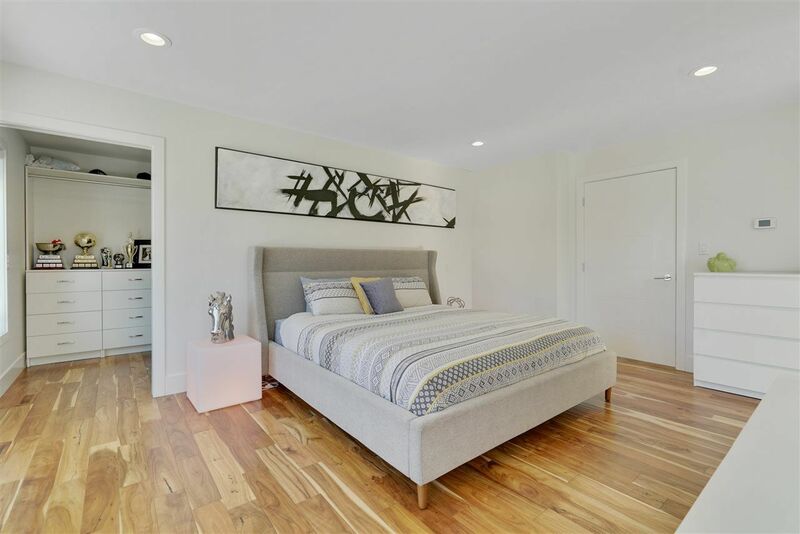 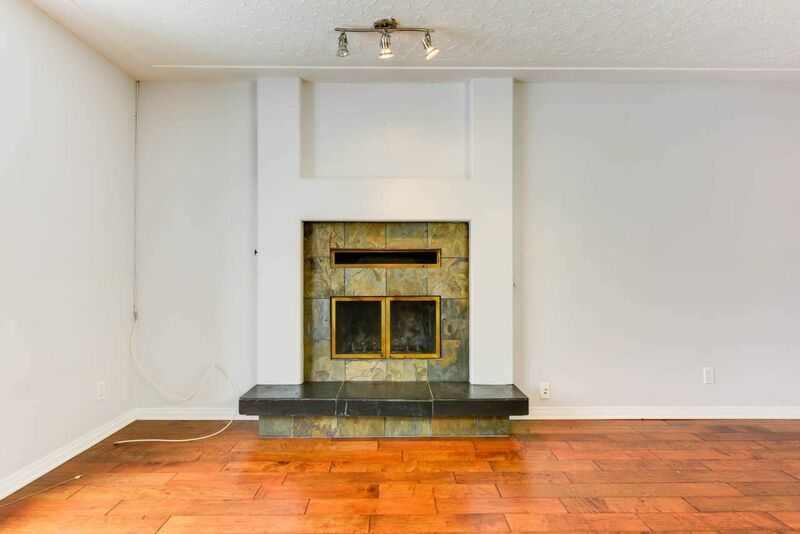 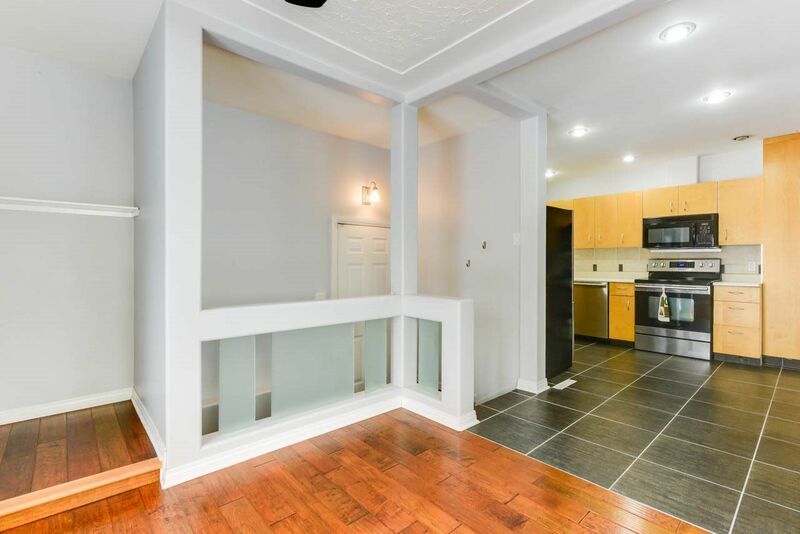 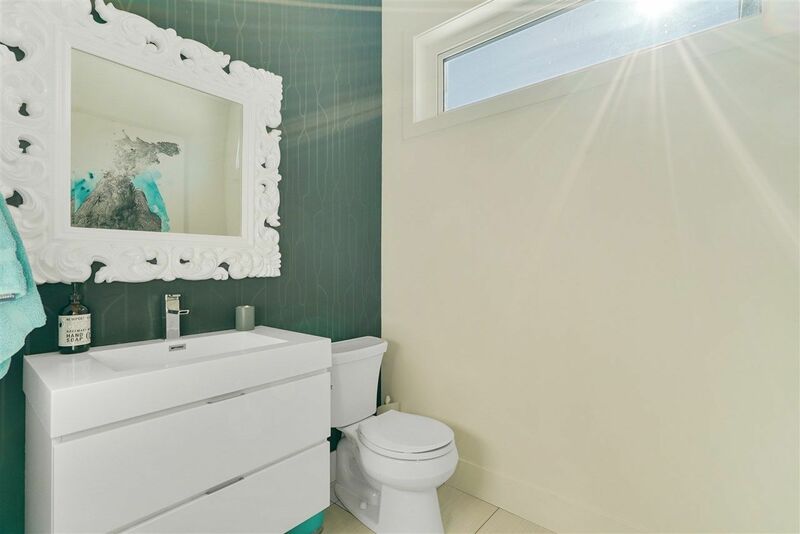 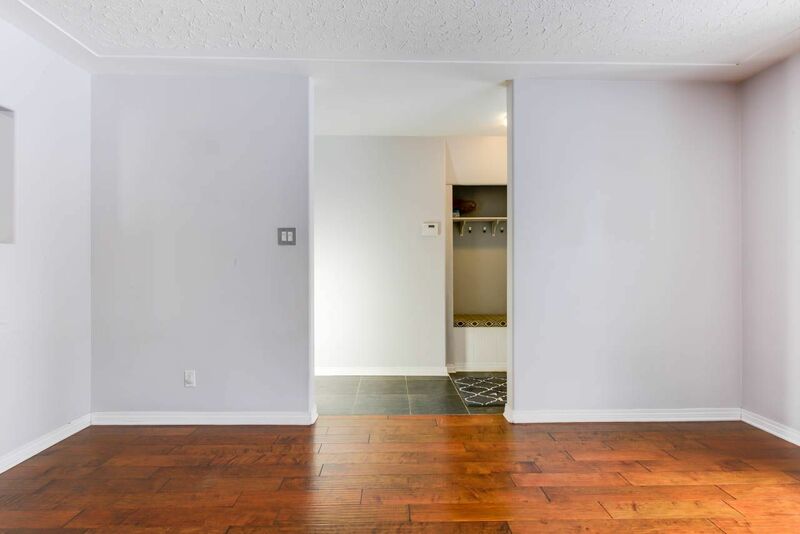 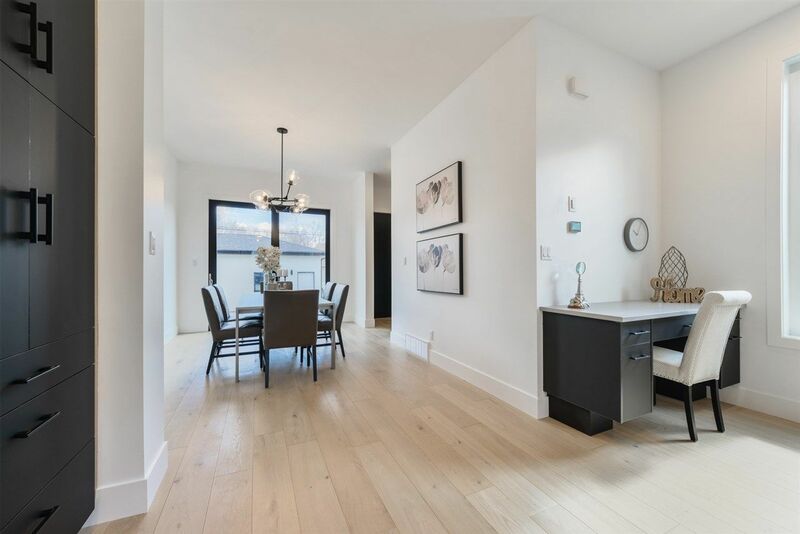 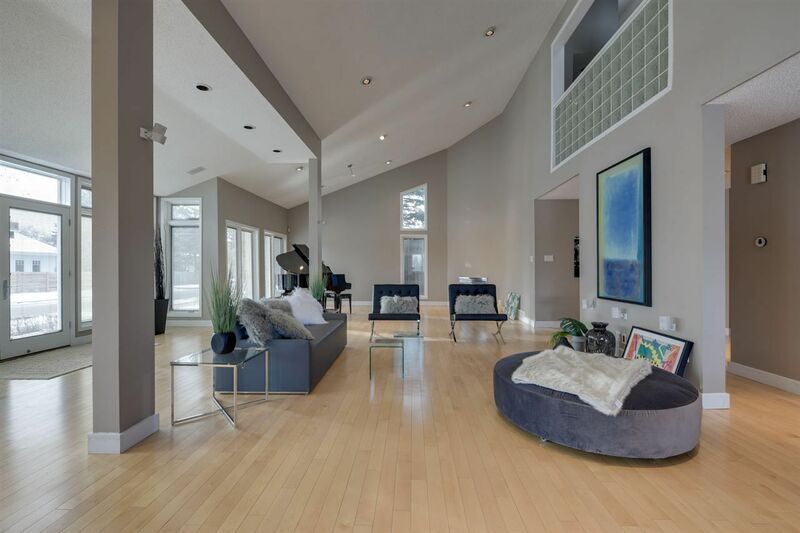 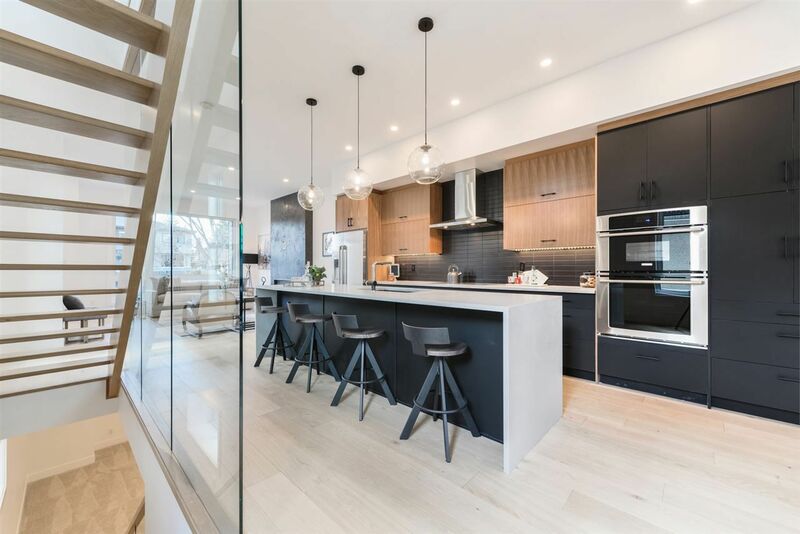 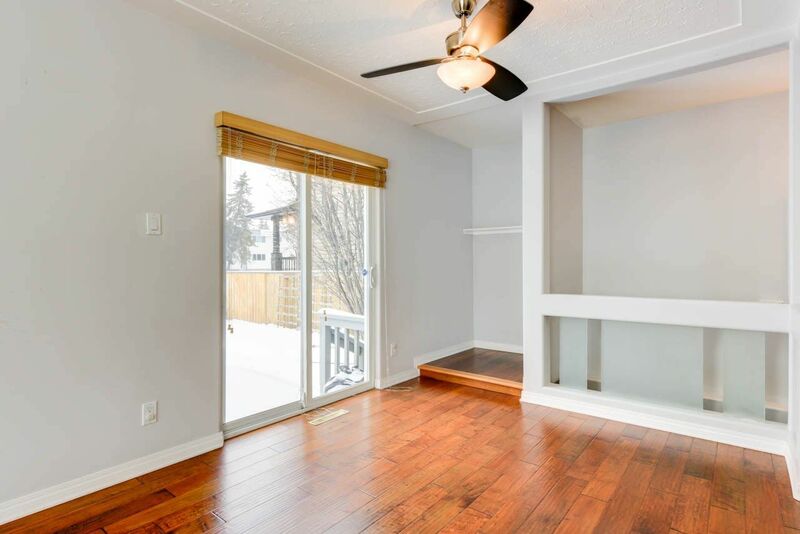 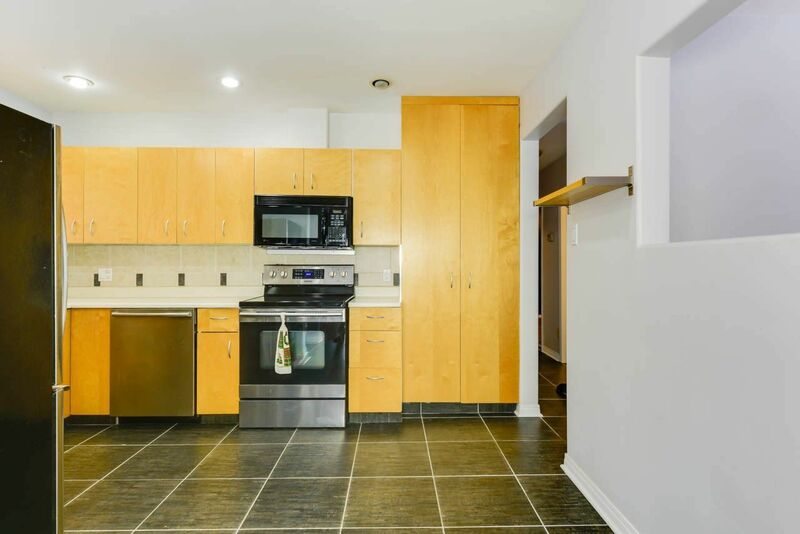 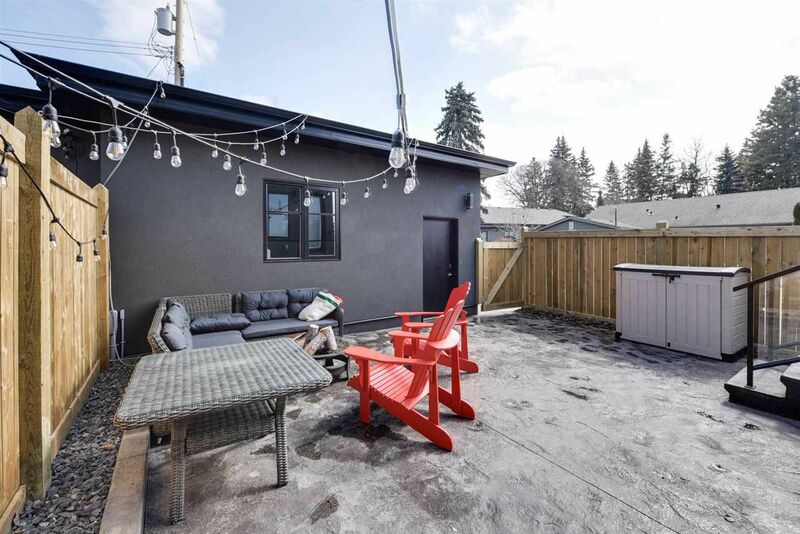 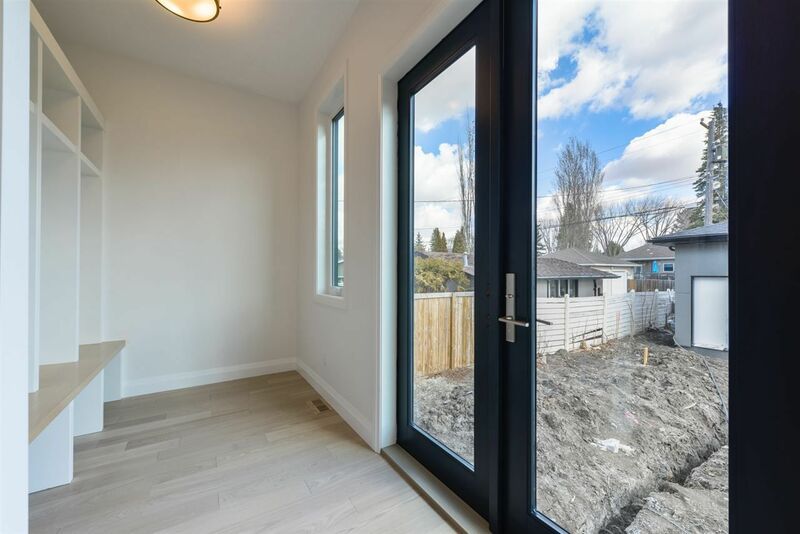 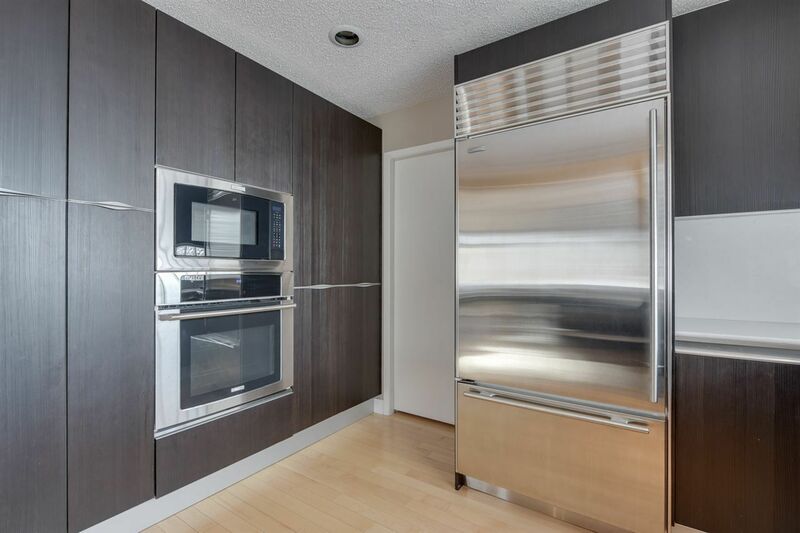 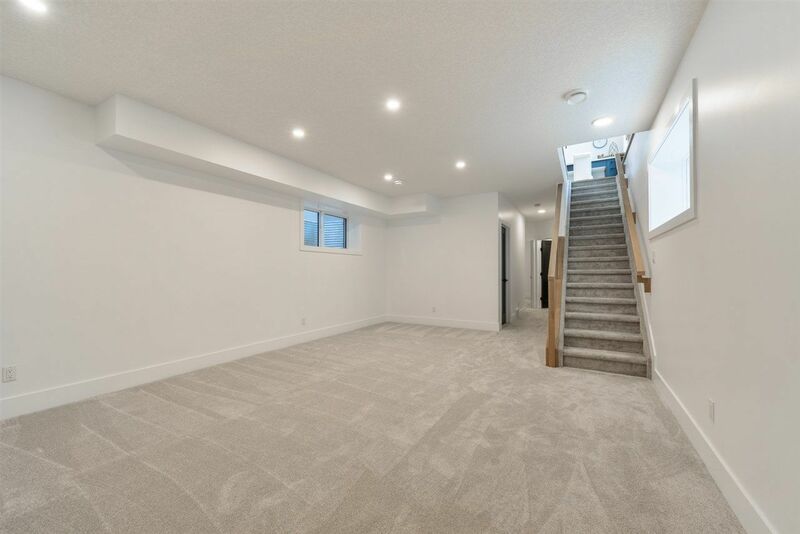 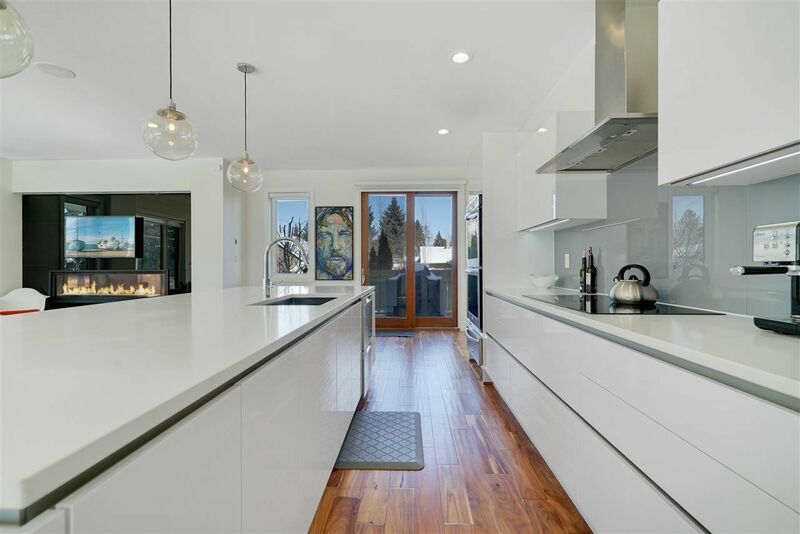 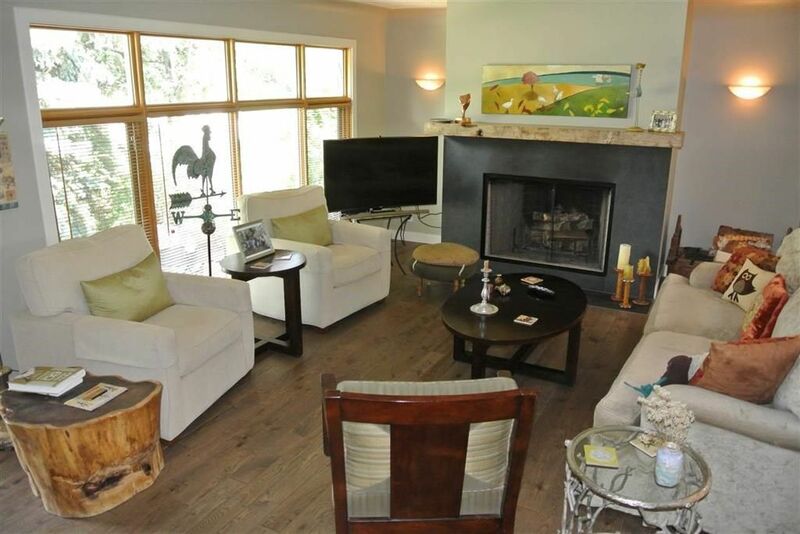 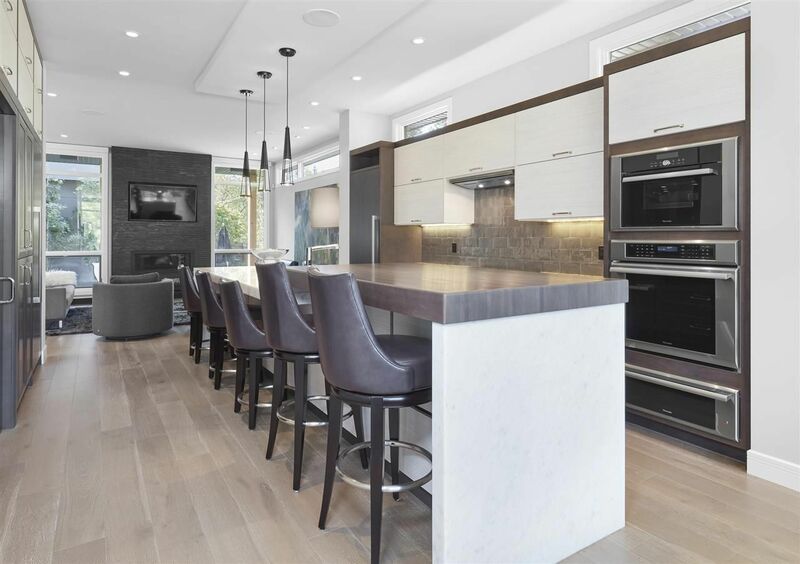 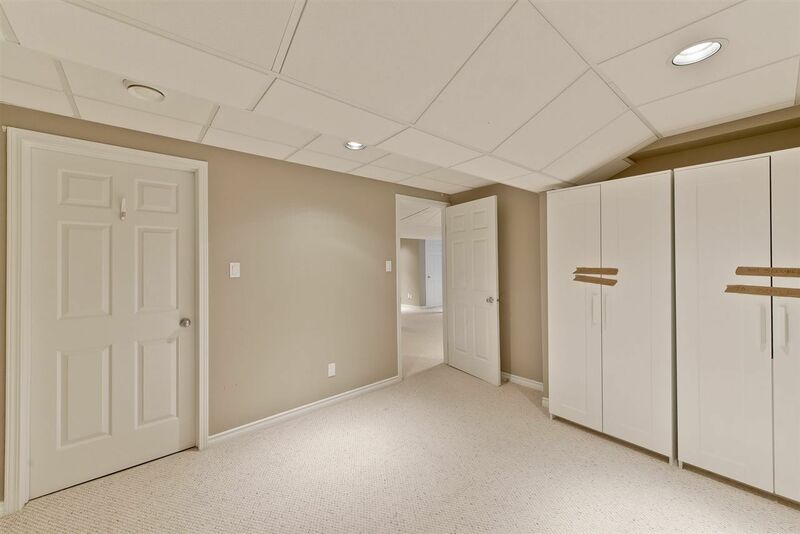 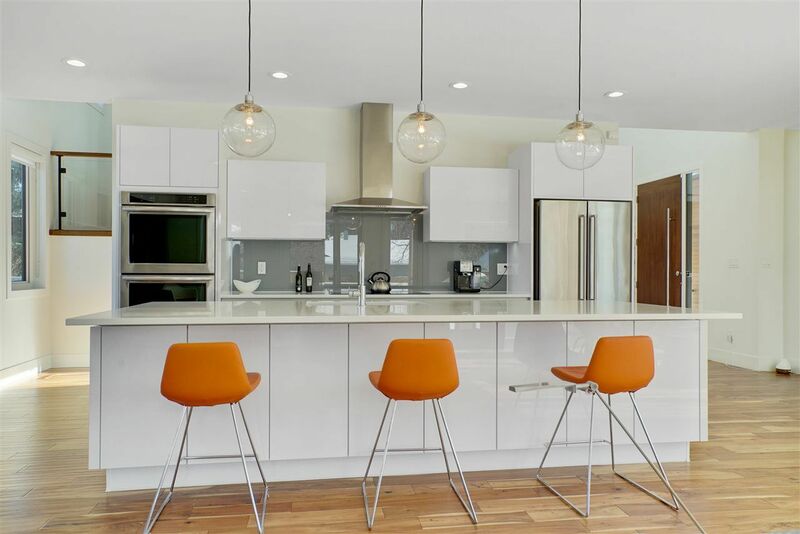 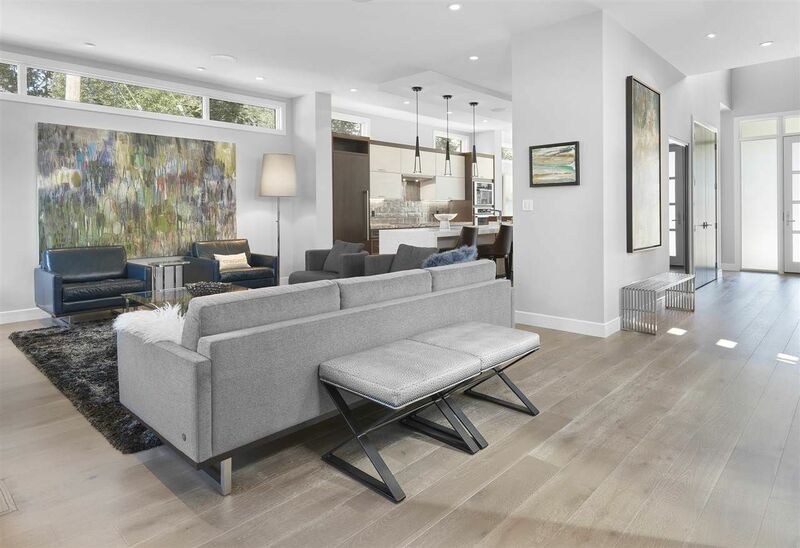 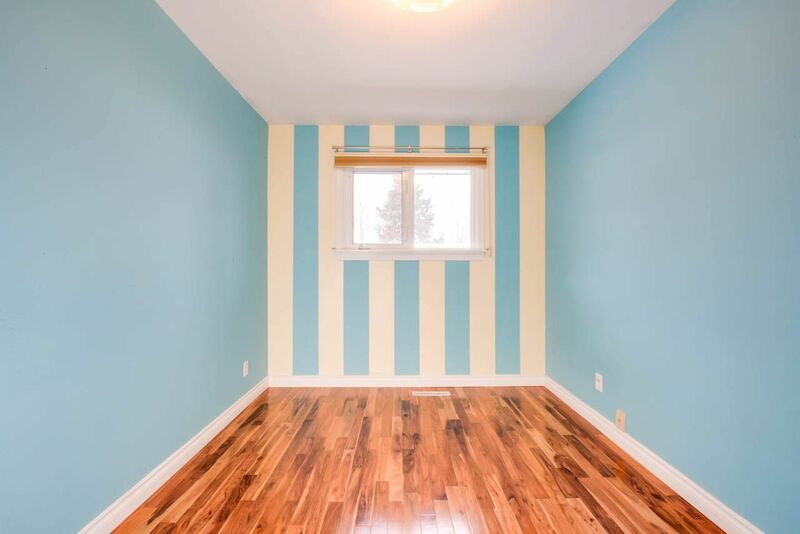 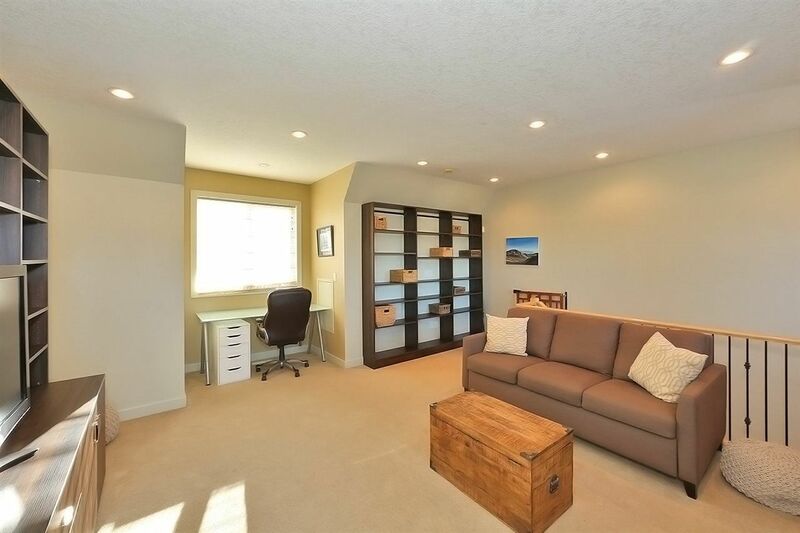 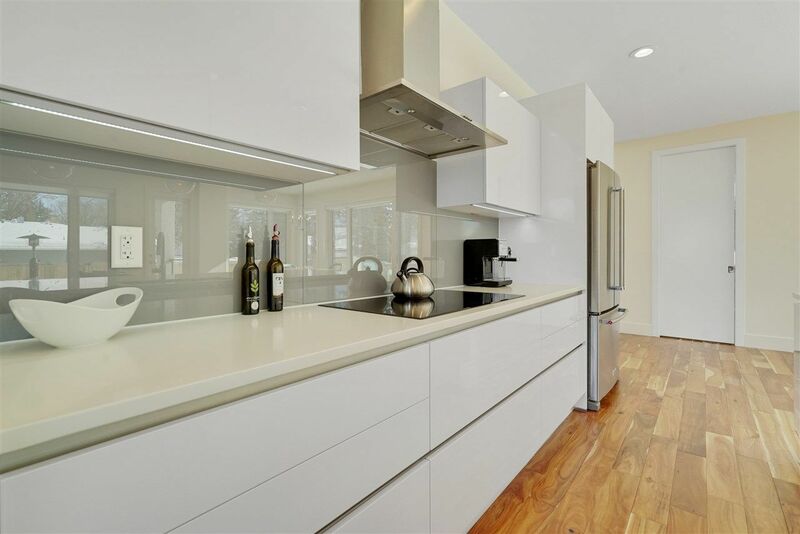 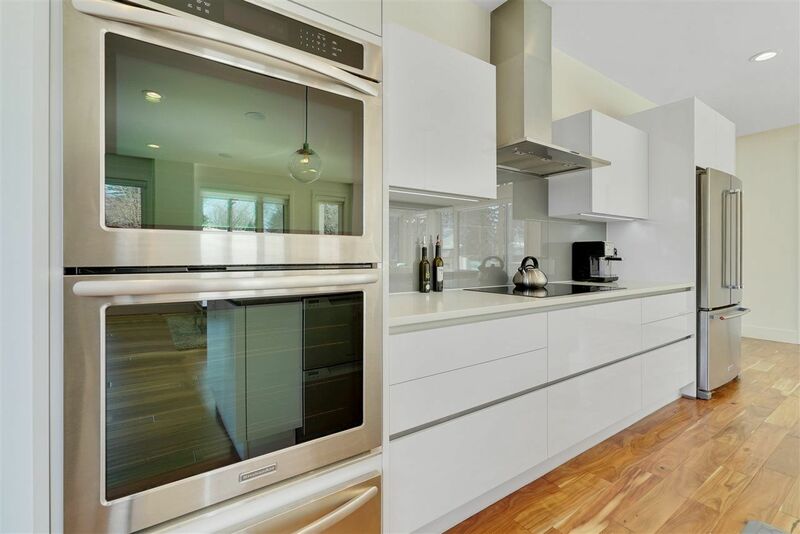 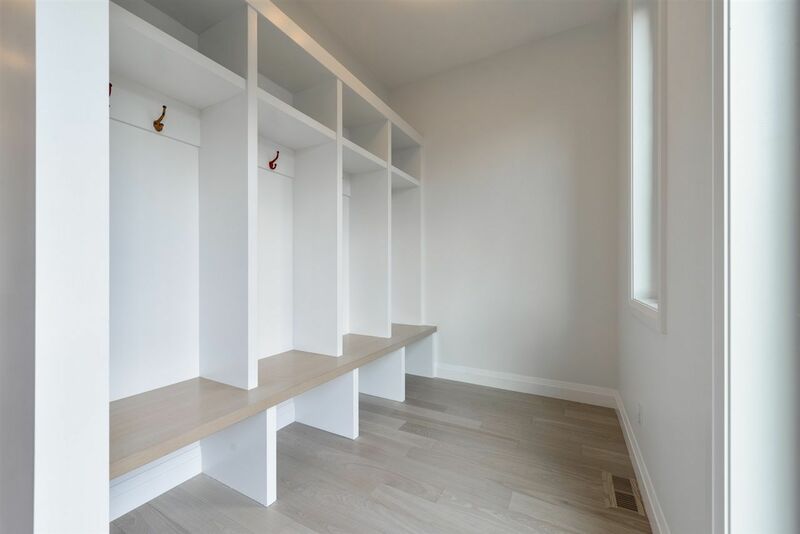 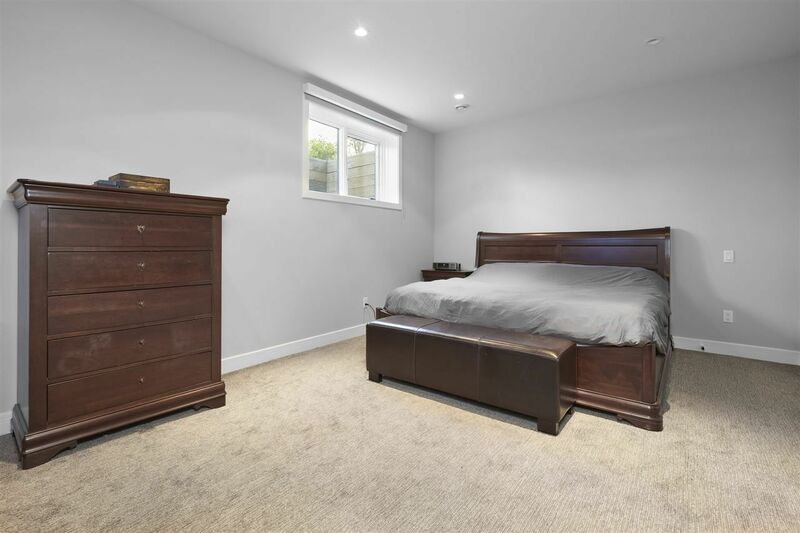 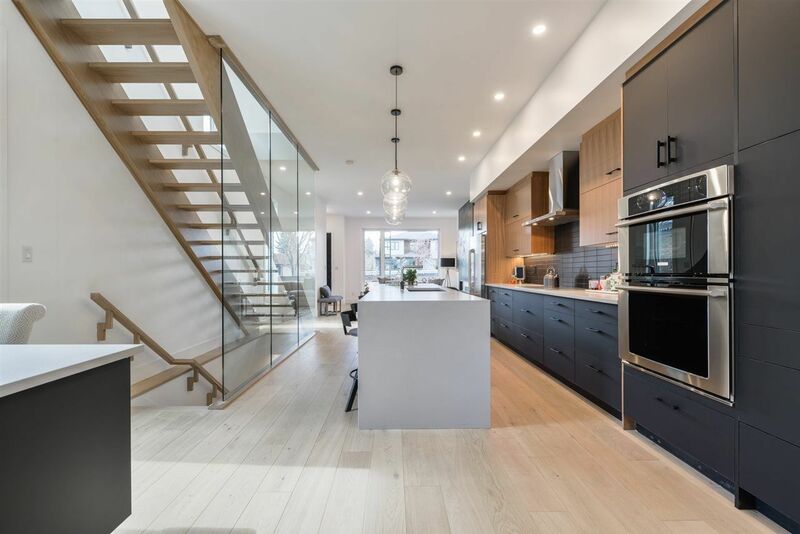 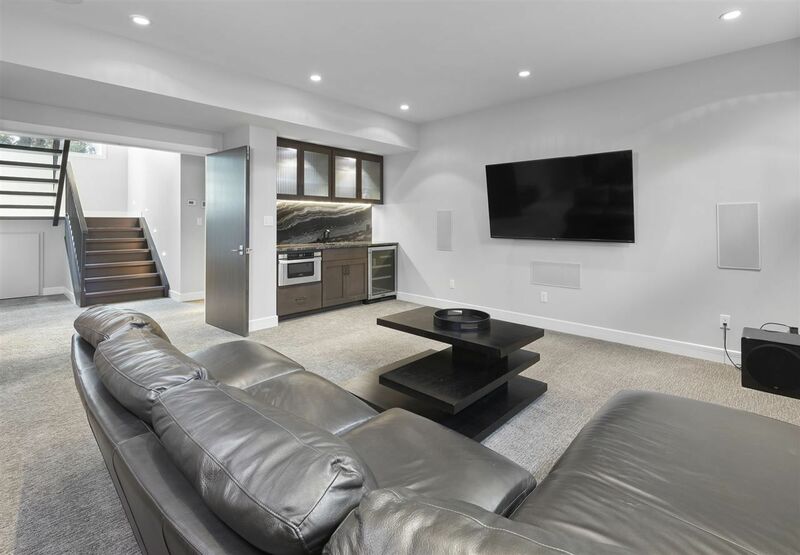 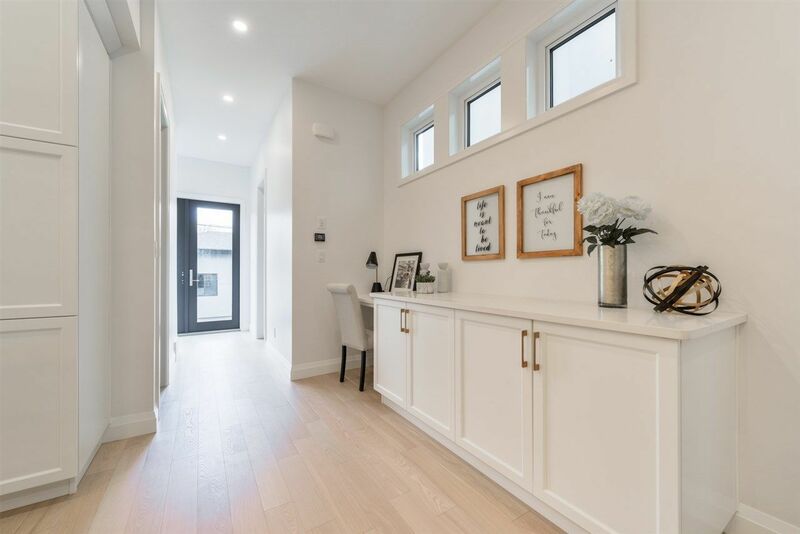 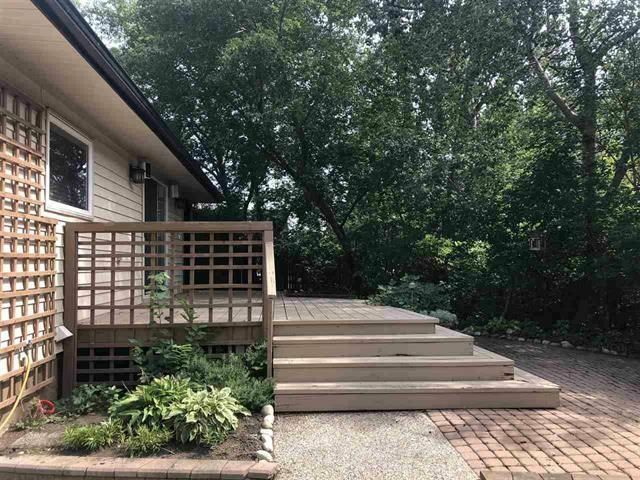 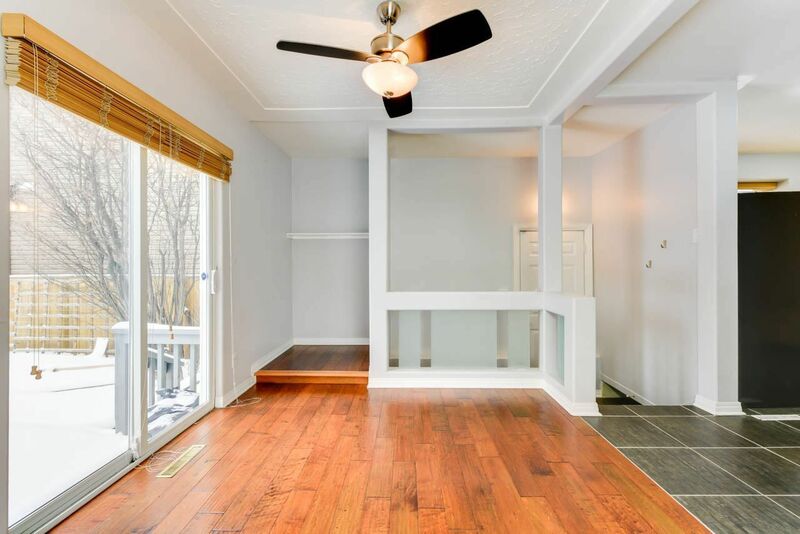 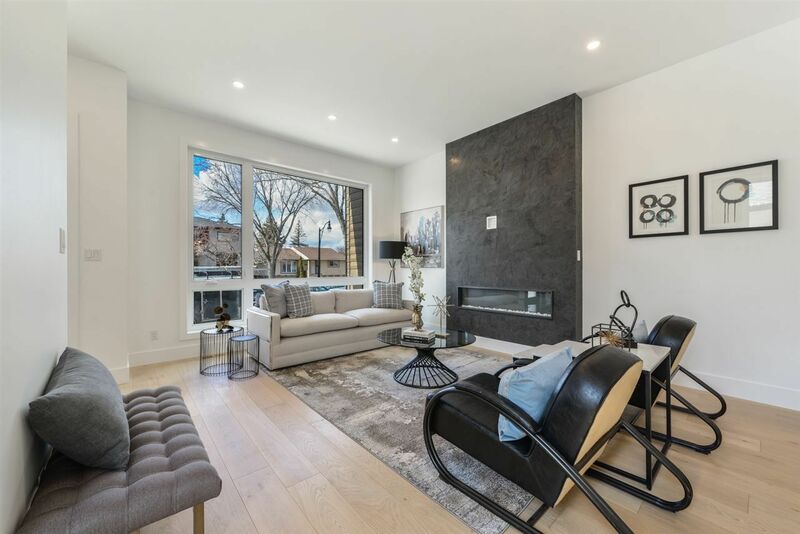 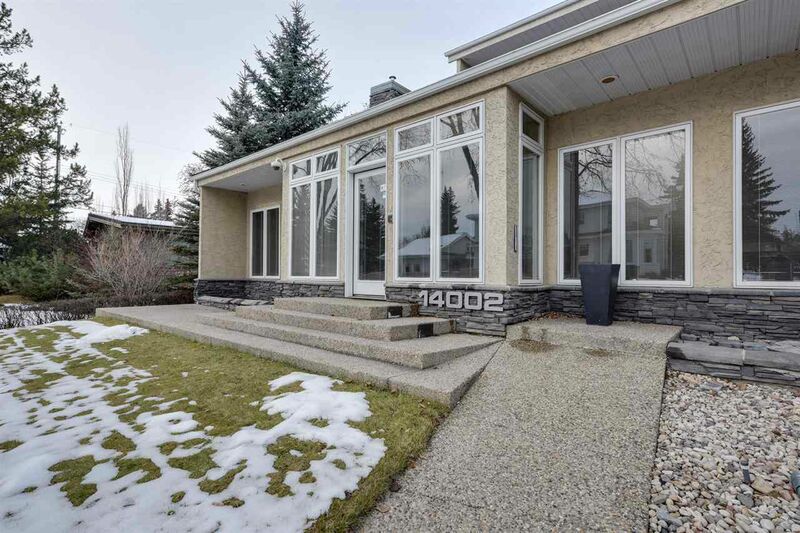 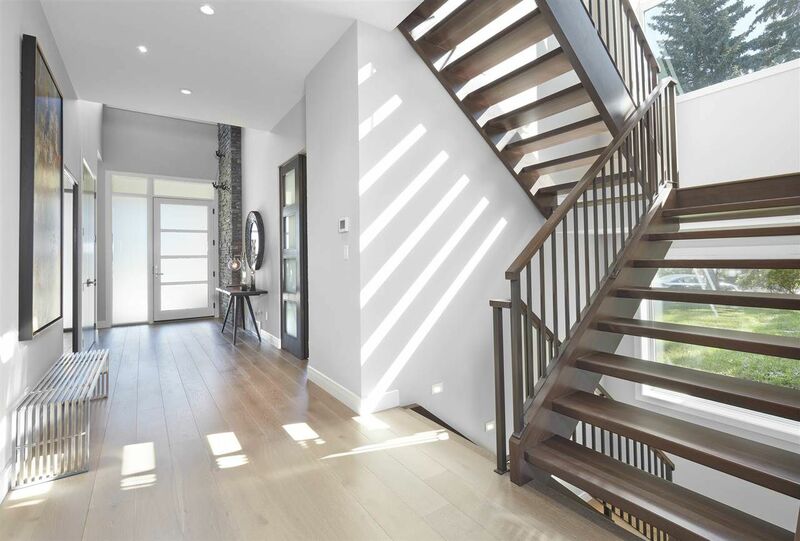 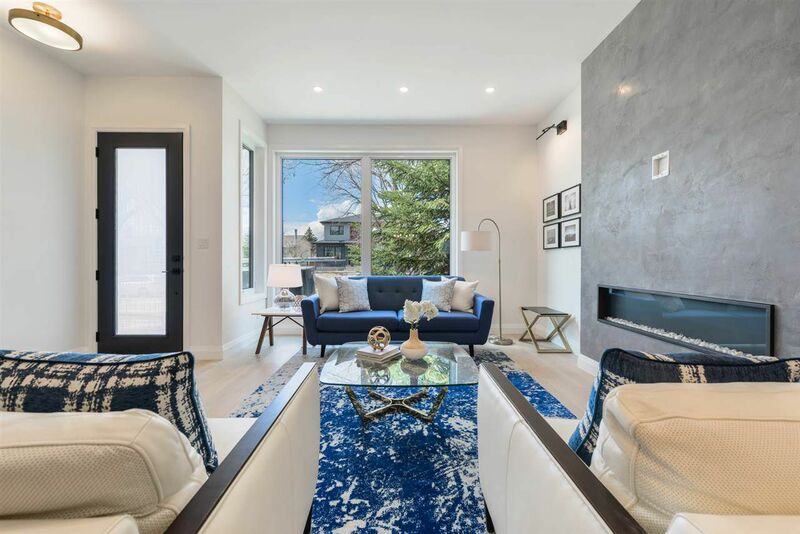 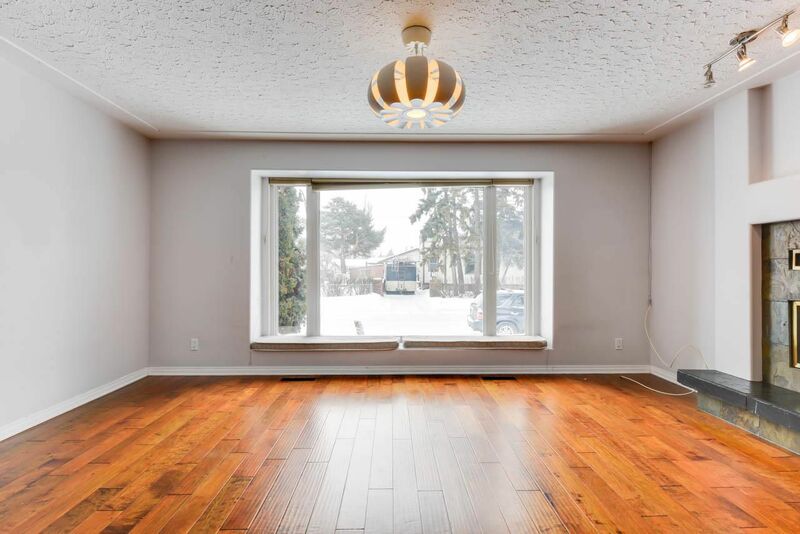 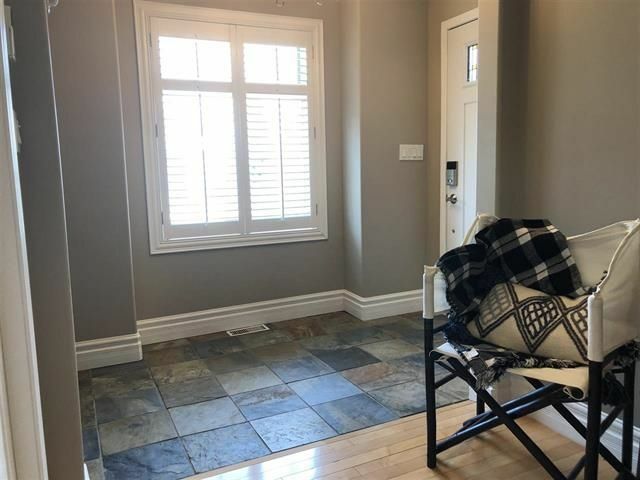 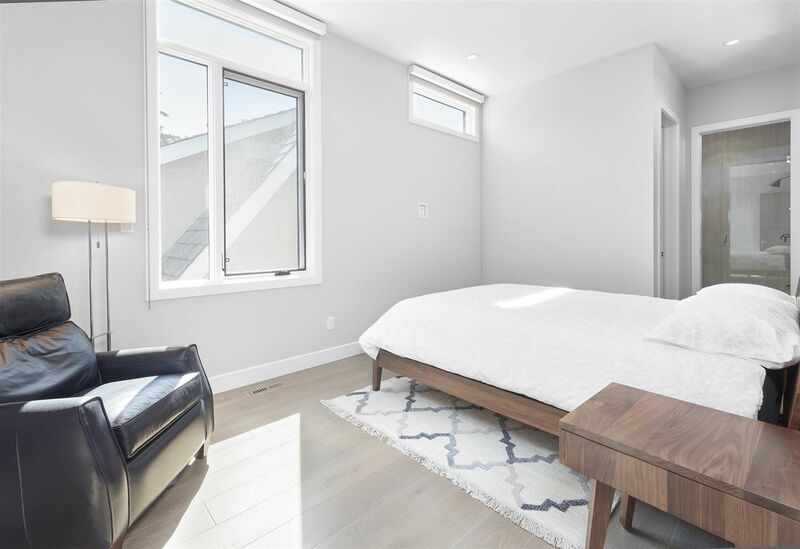 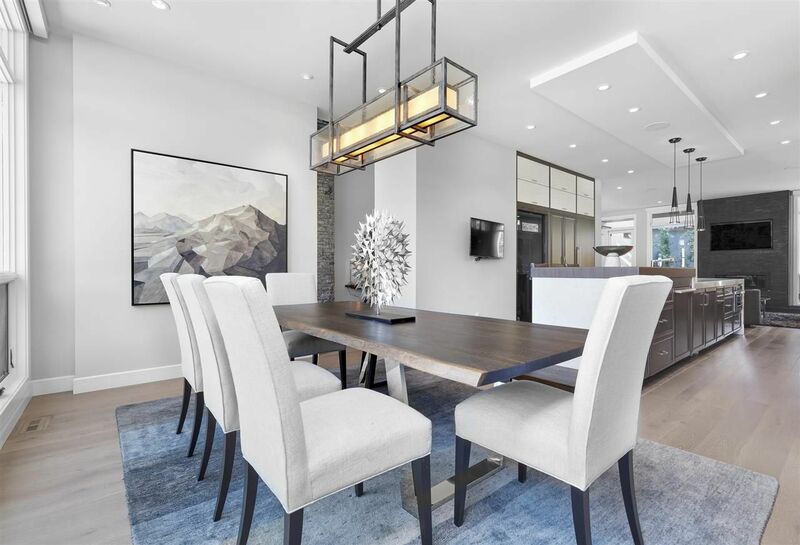 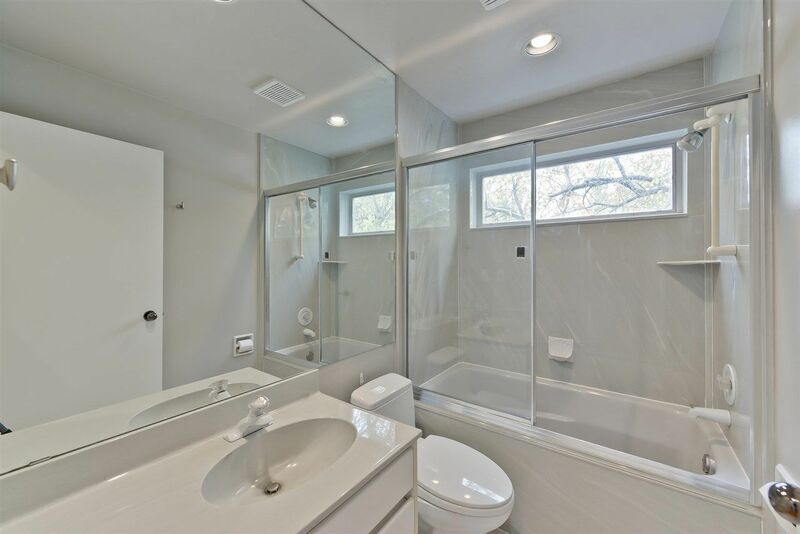 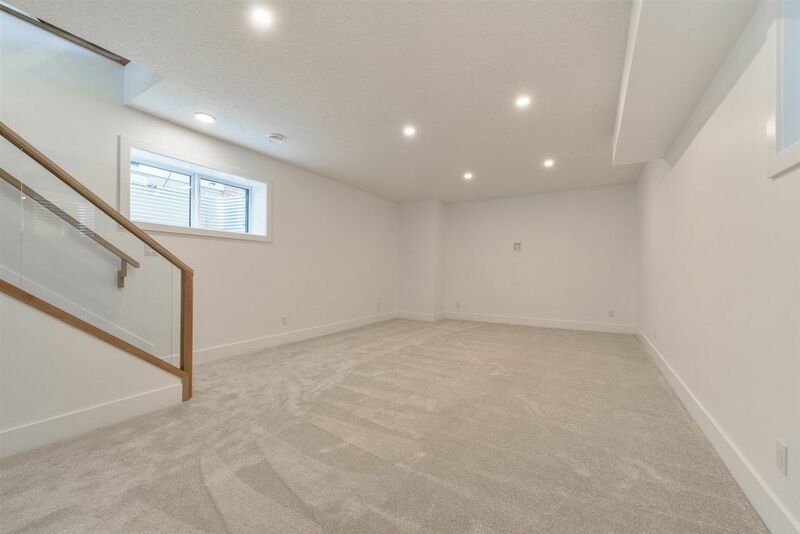 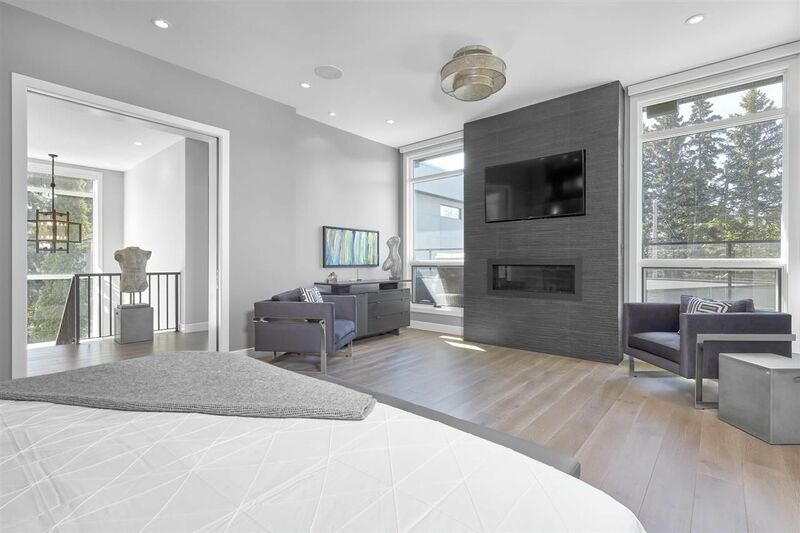 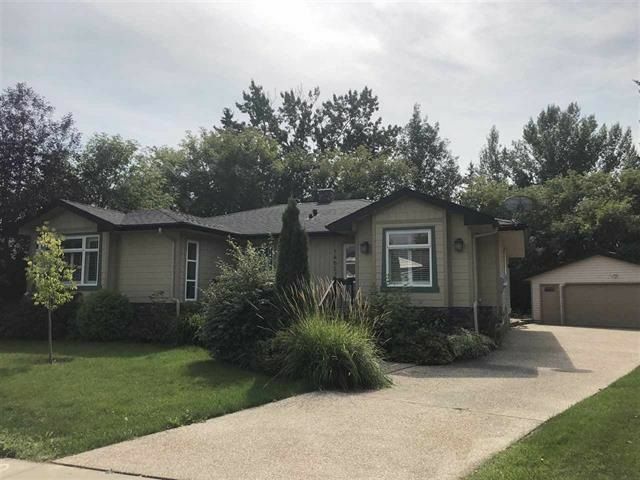 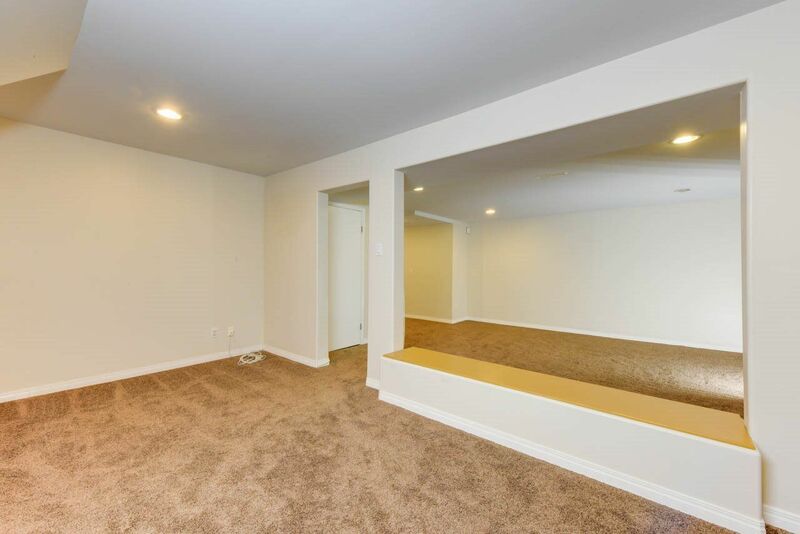 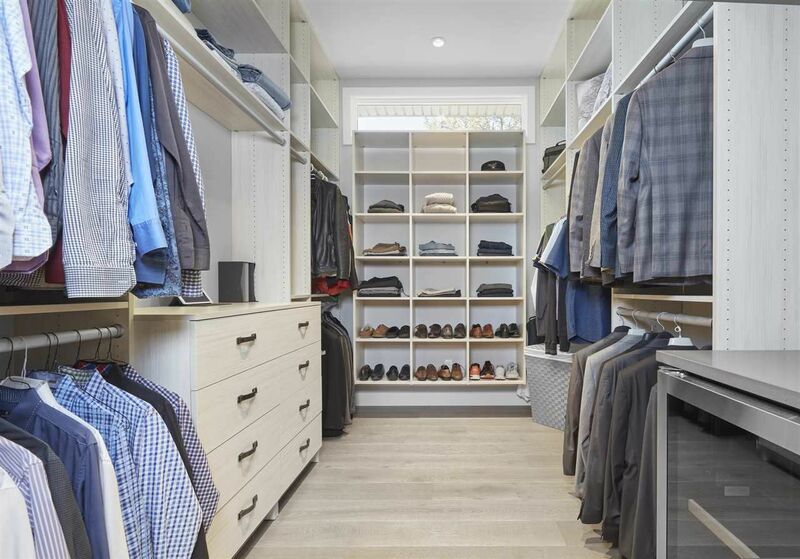 Other prime real estate agent listings for sale near Crestwood in the Glenora Area include properties in Glenora, Parkview and Laurier Heights Edmonton.